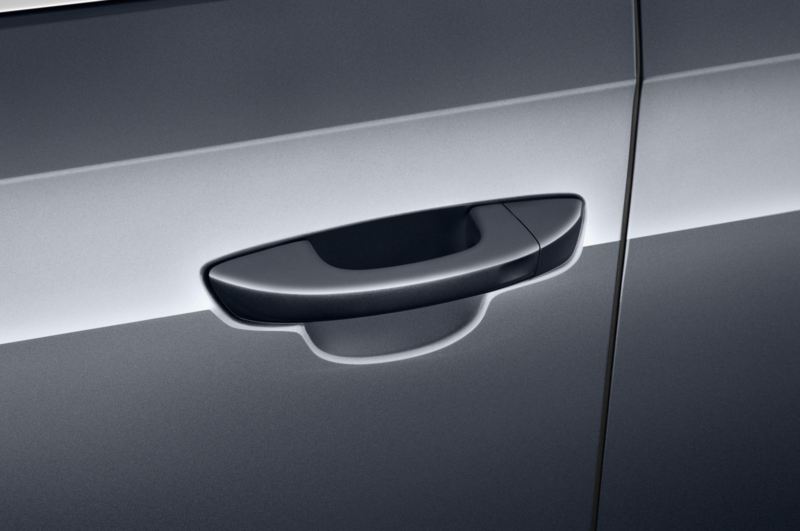 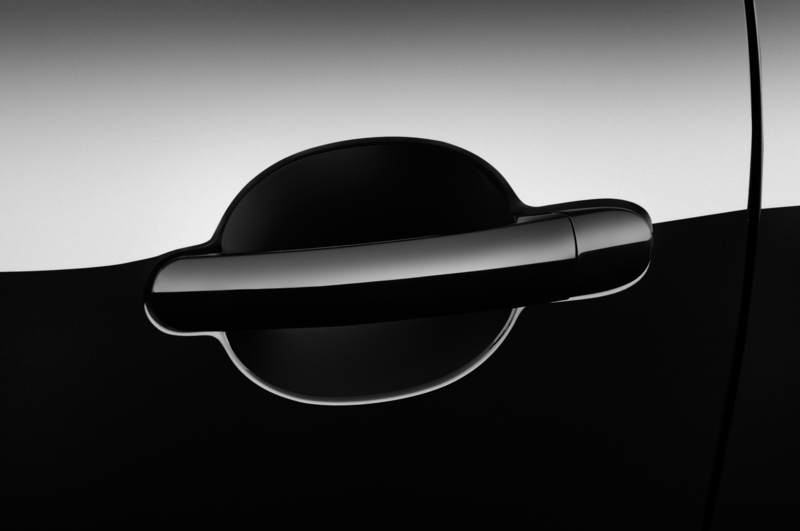 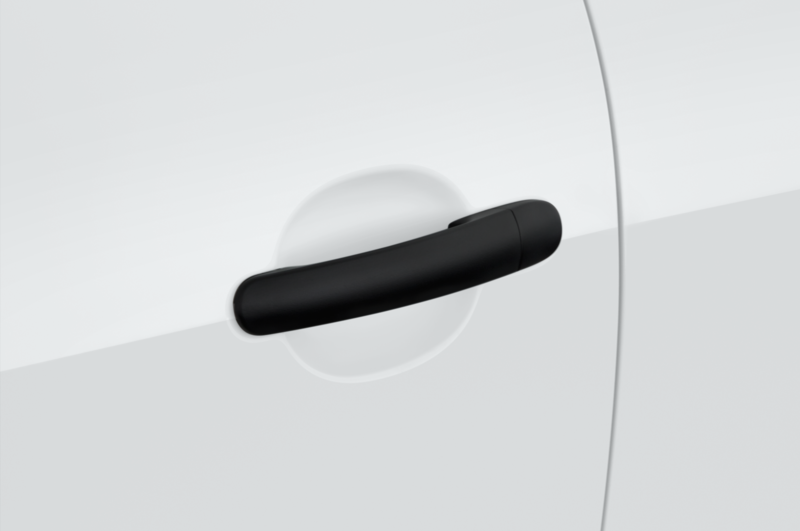 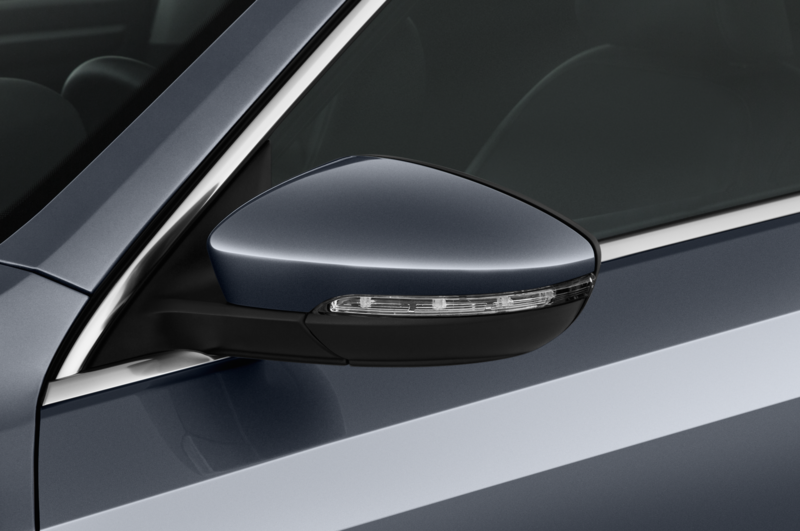 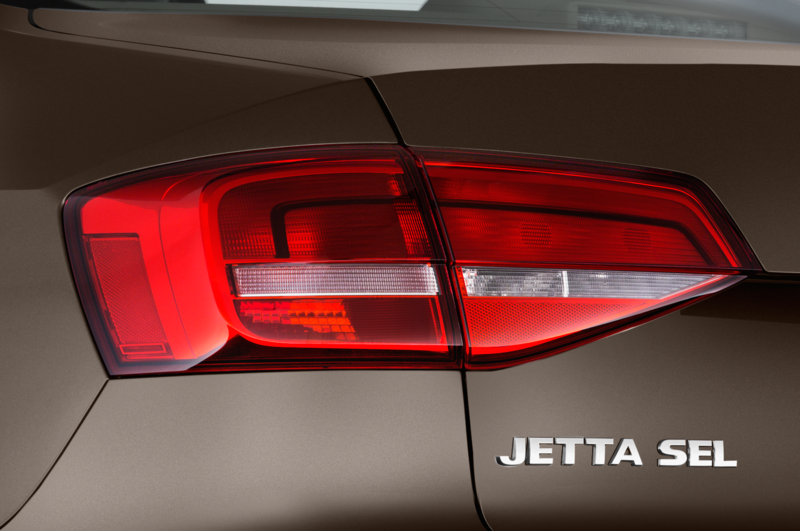 Visual tweaks and new equipment for the sporty Jetta. 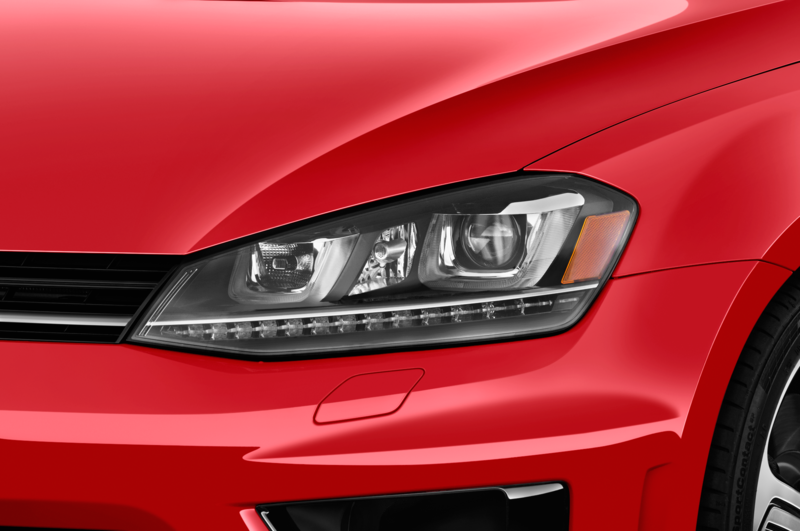 There’s a new look in store for the 2016 Volkswagen Jetta GLI. 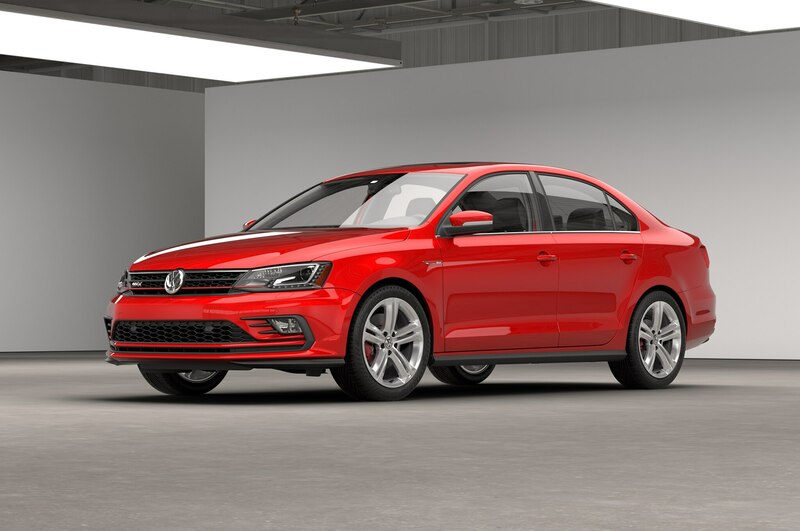 The performance version of Volkswagen’s compact sedan receives a new front fascia and some extra safety technology. 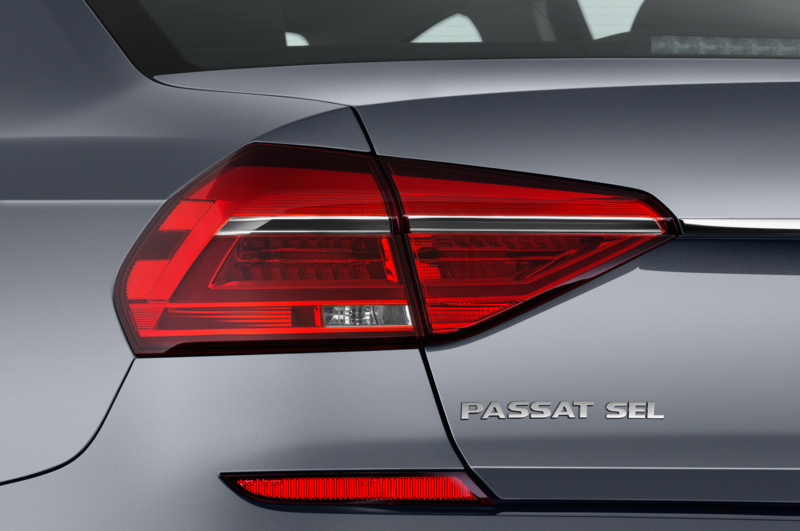 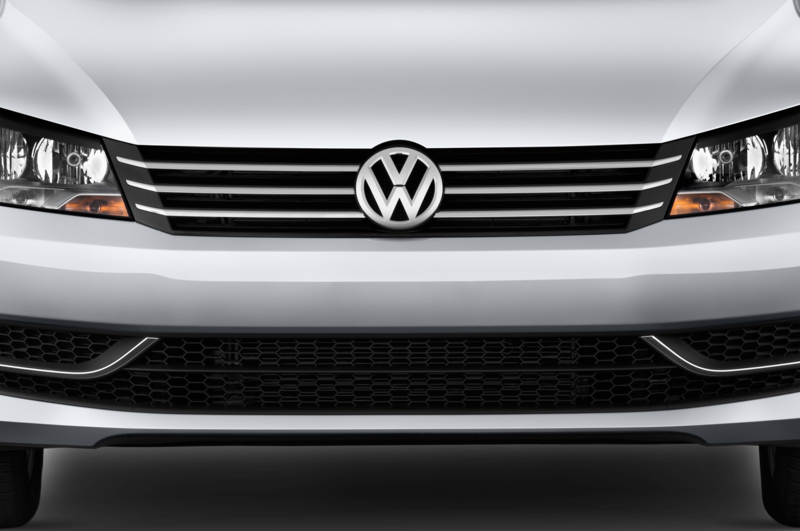 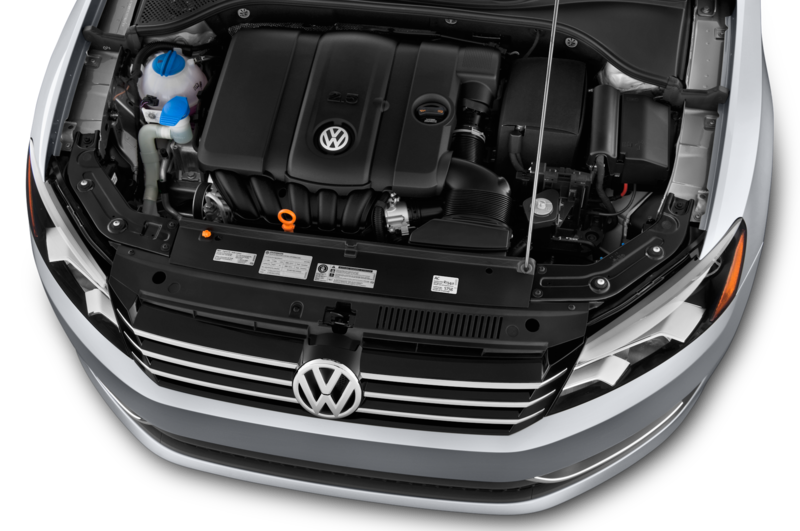 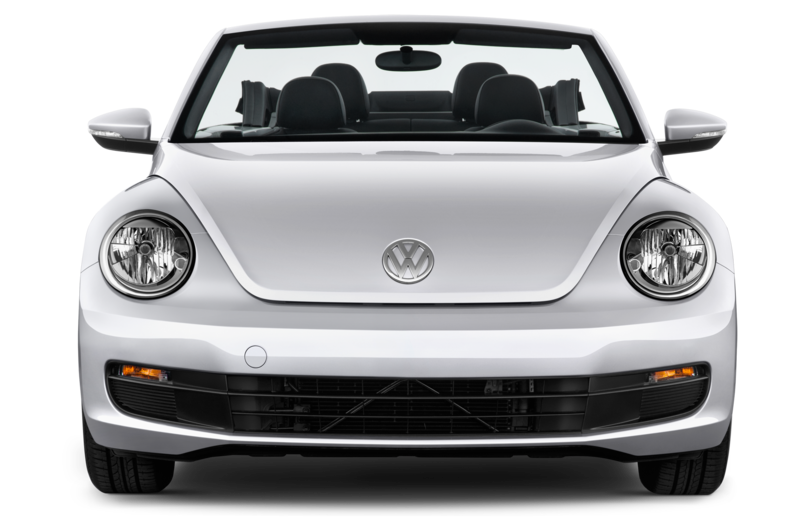 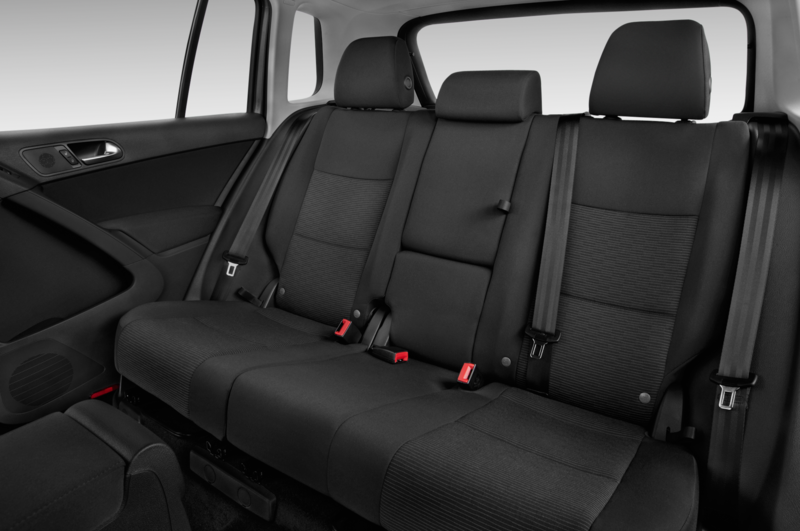 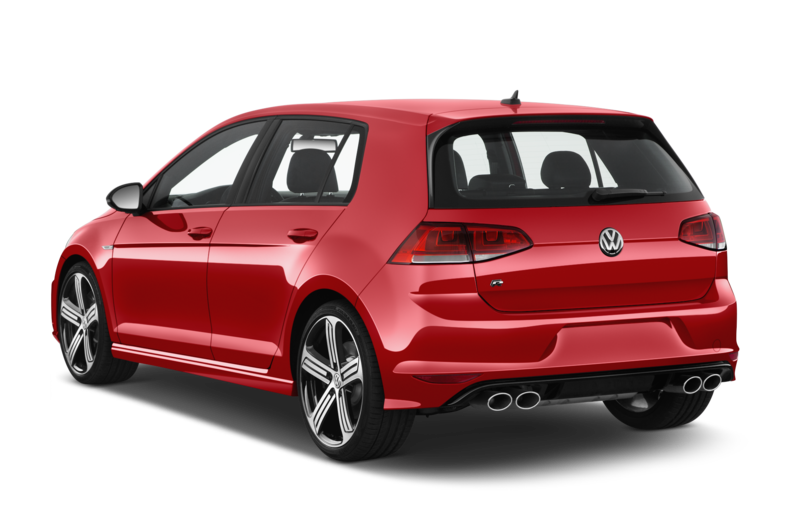 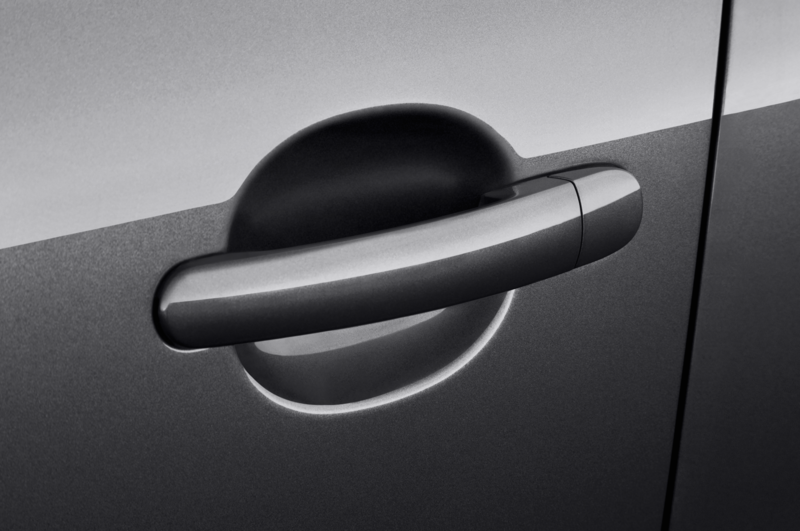 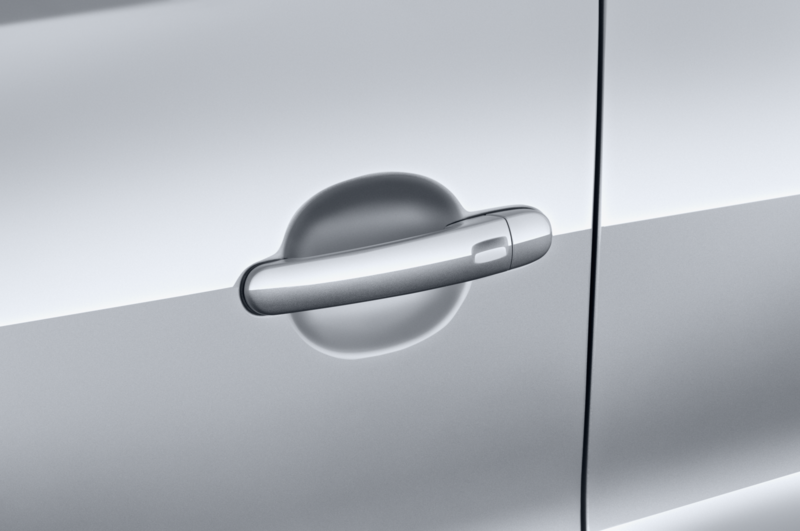 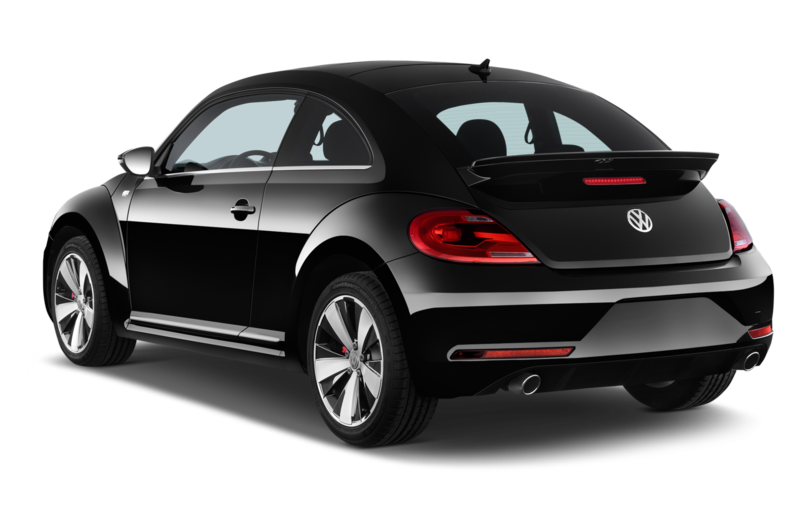 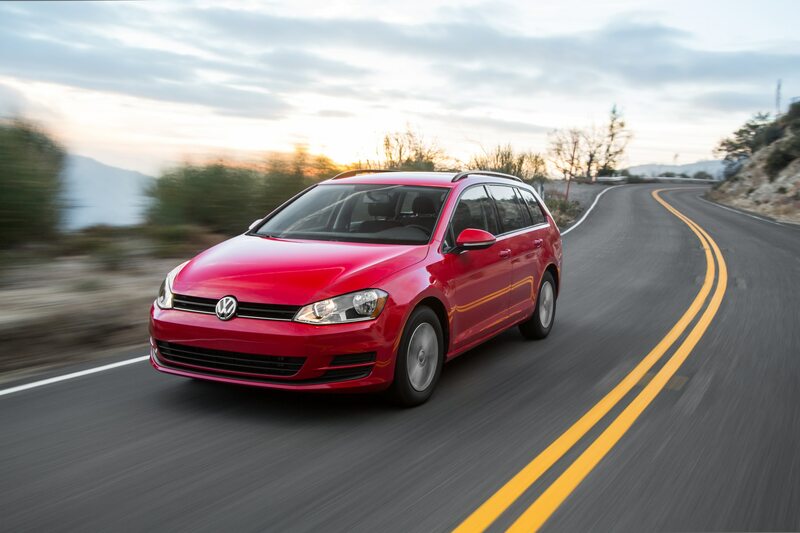 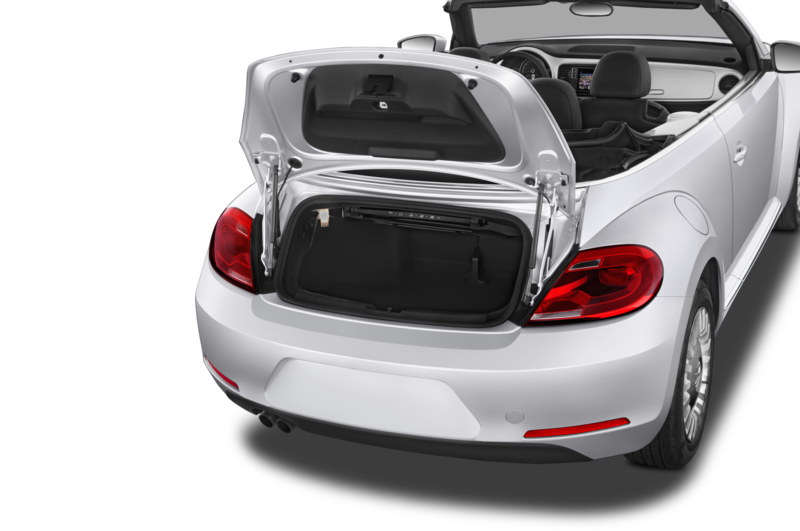 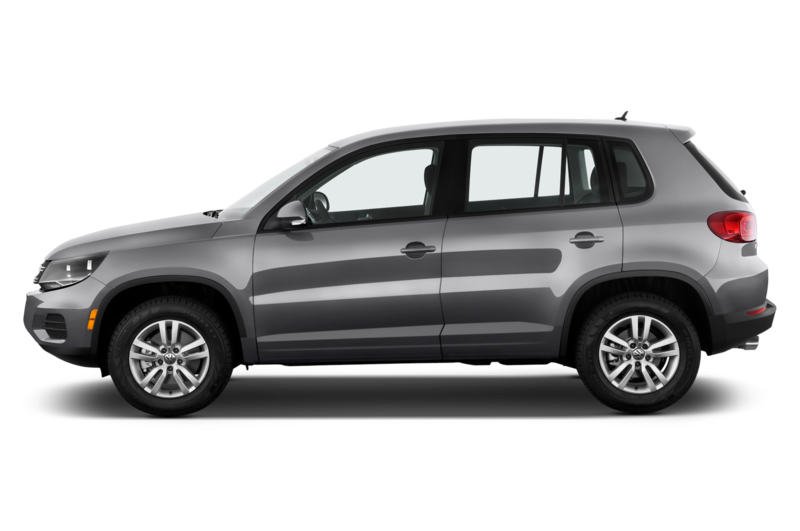 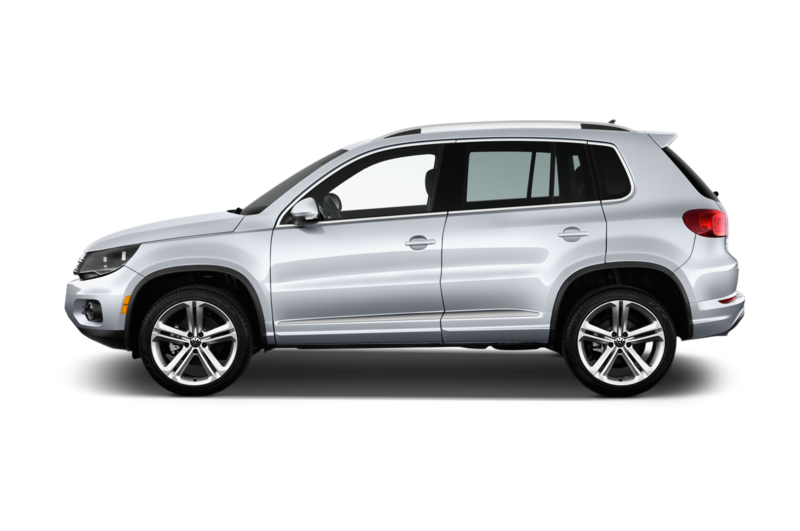 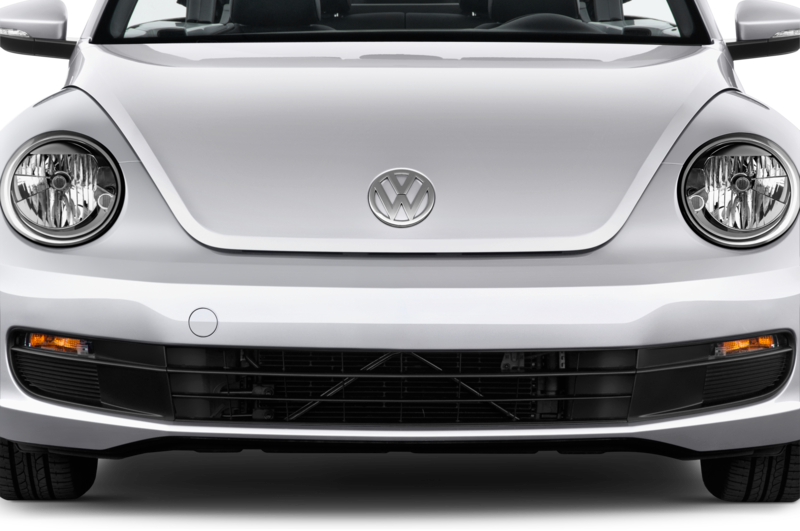 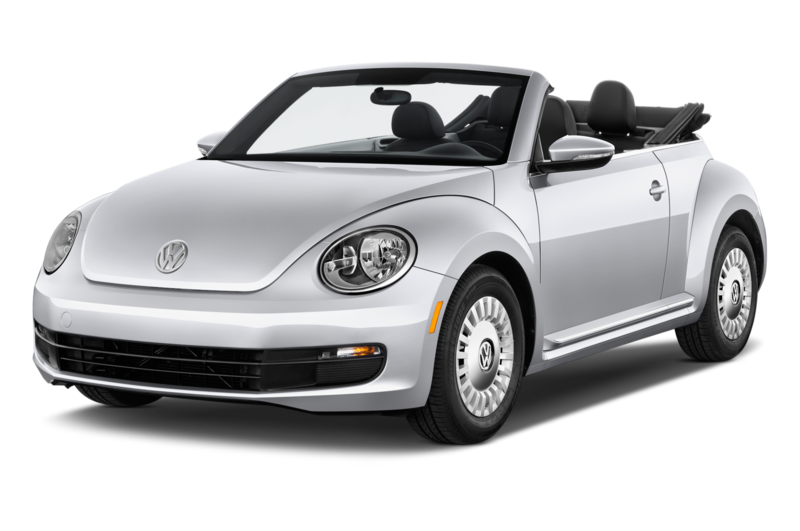 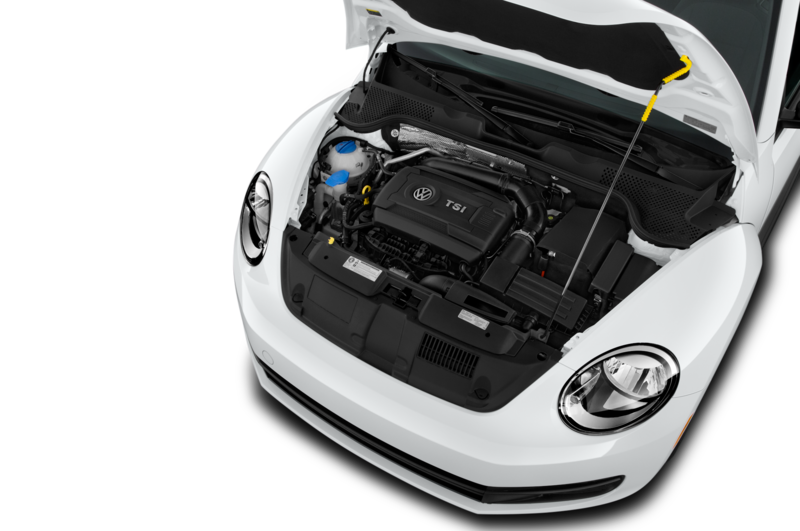 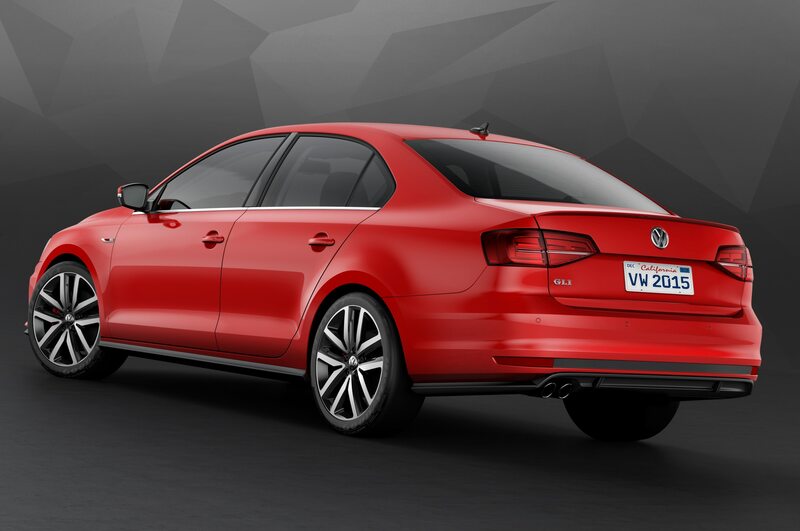 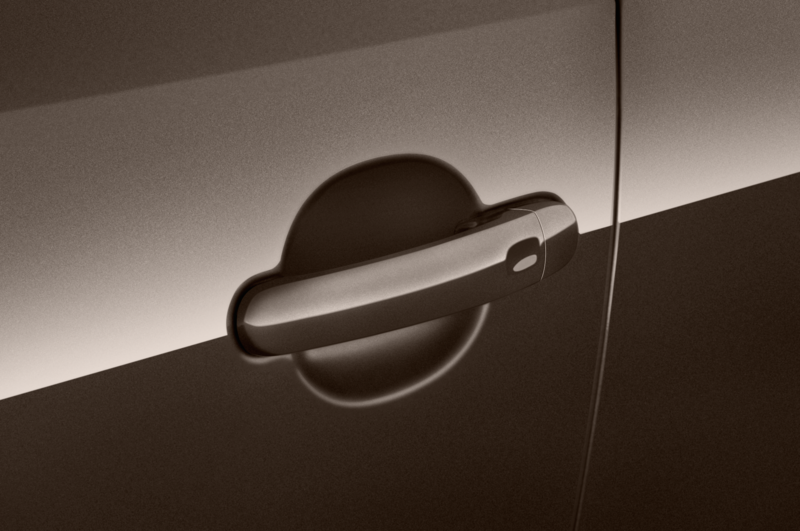 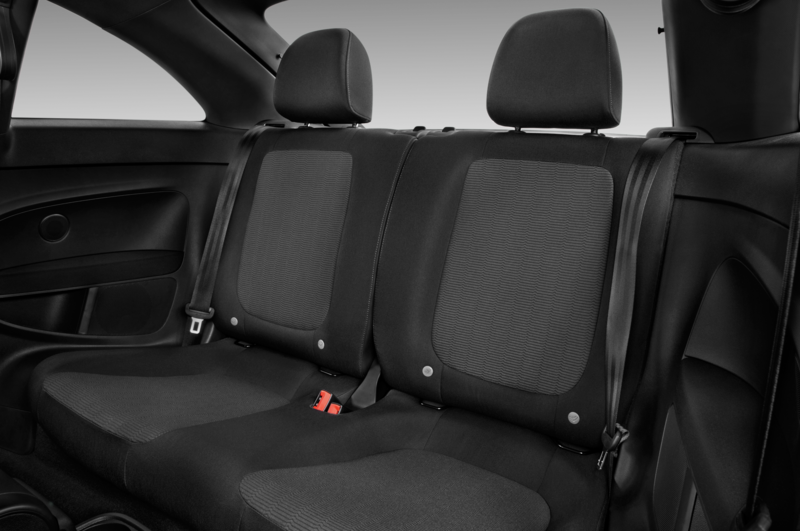 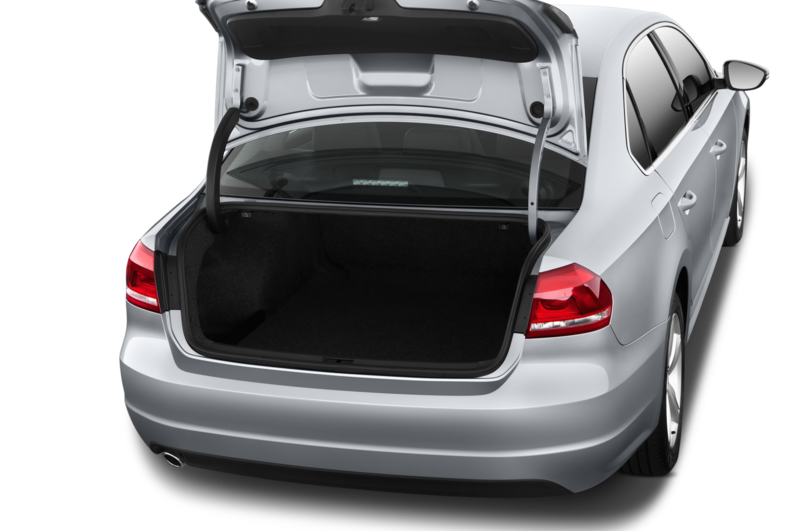 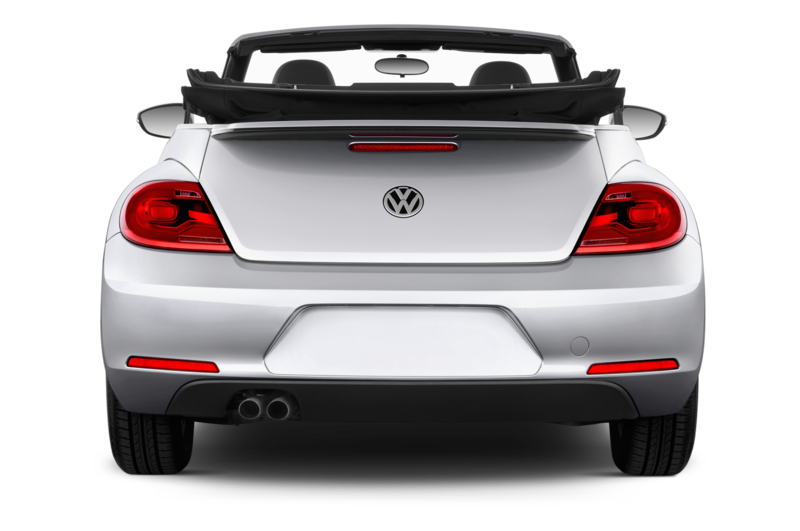 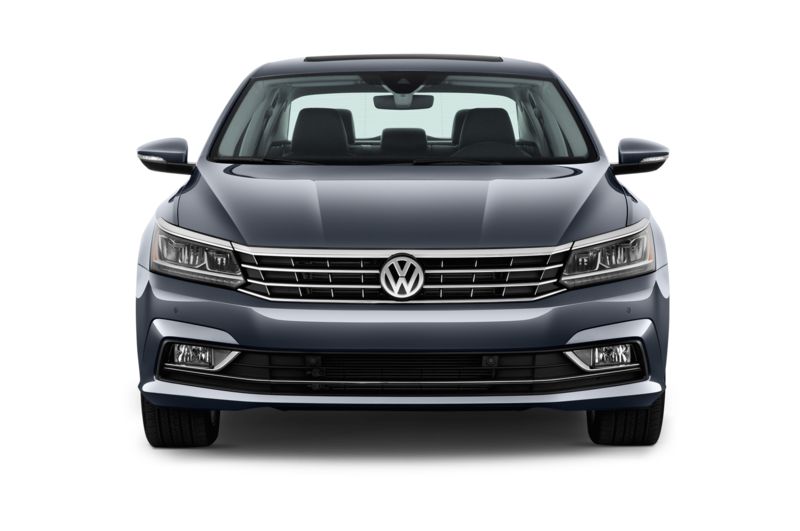 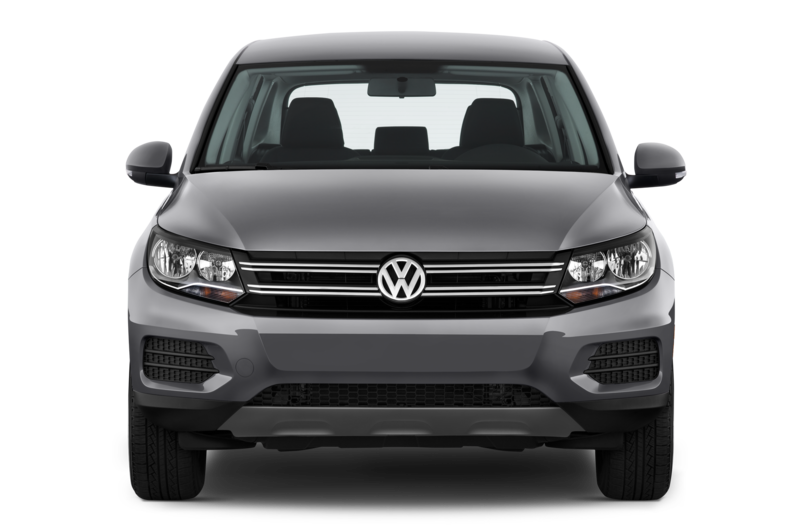 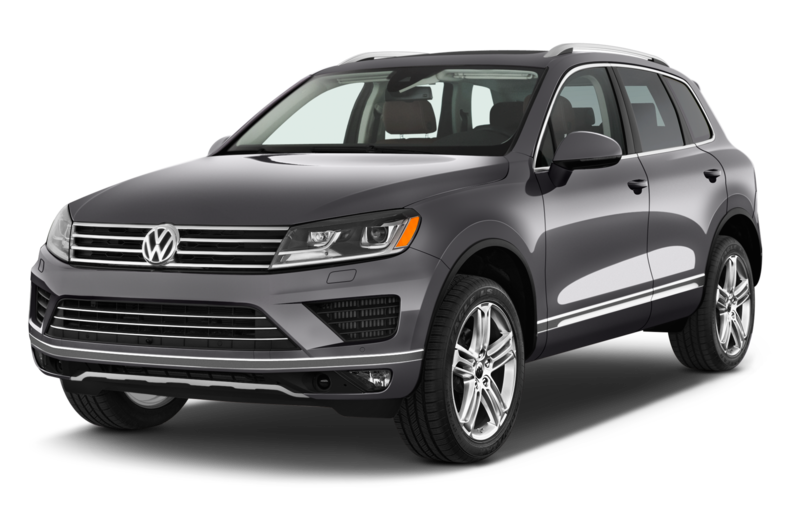 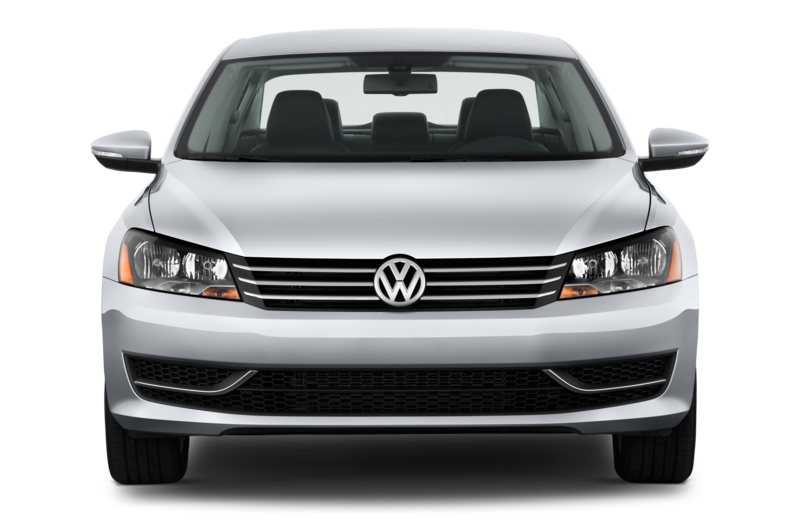 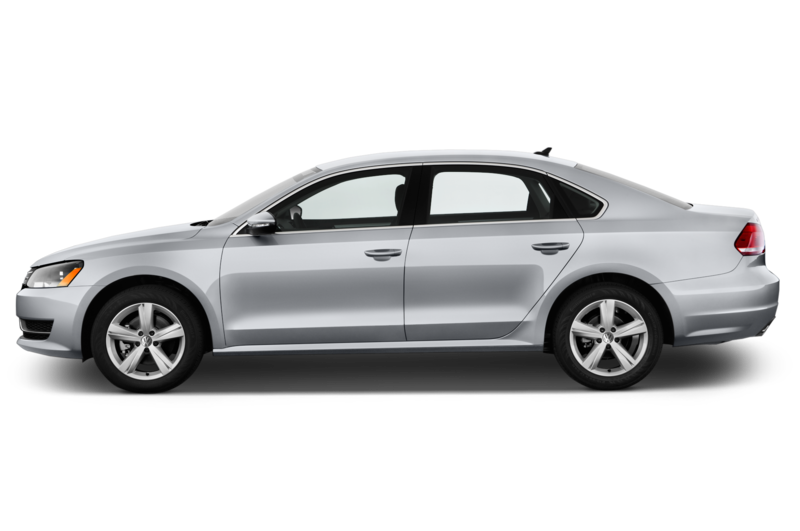 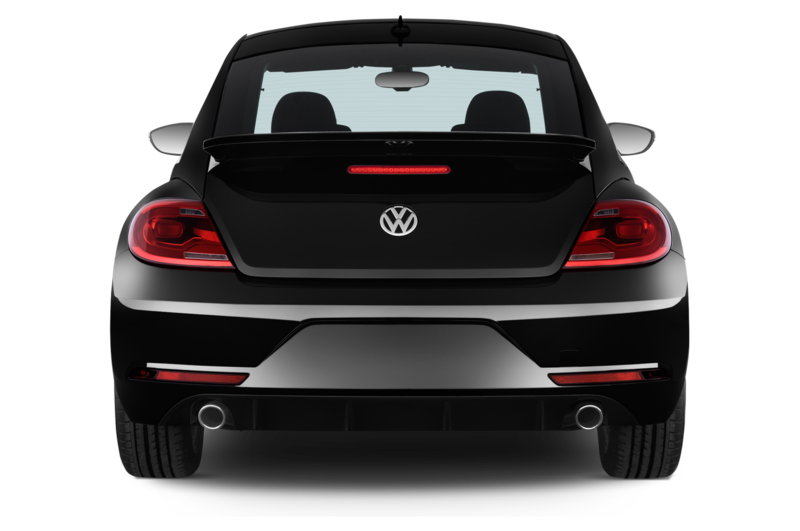 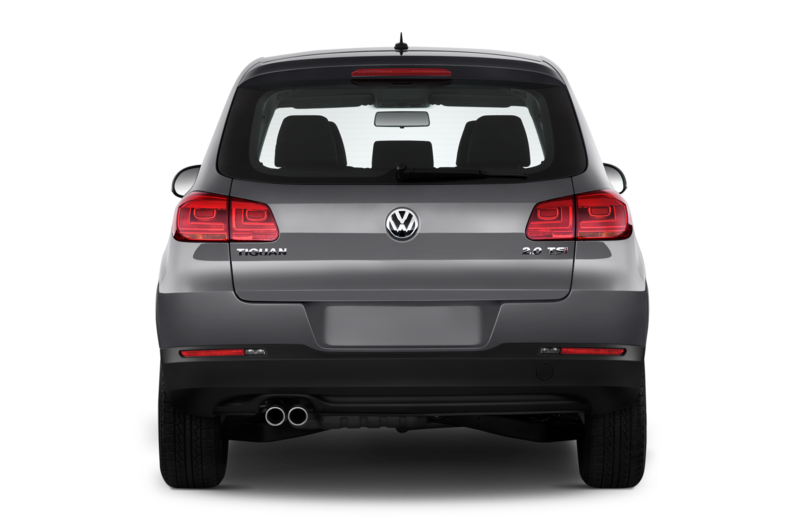 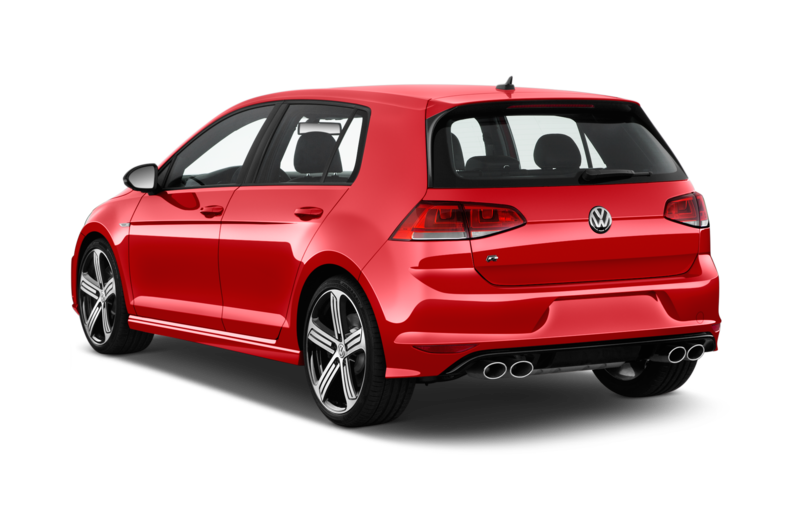 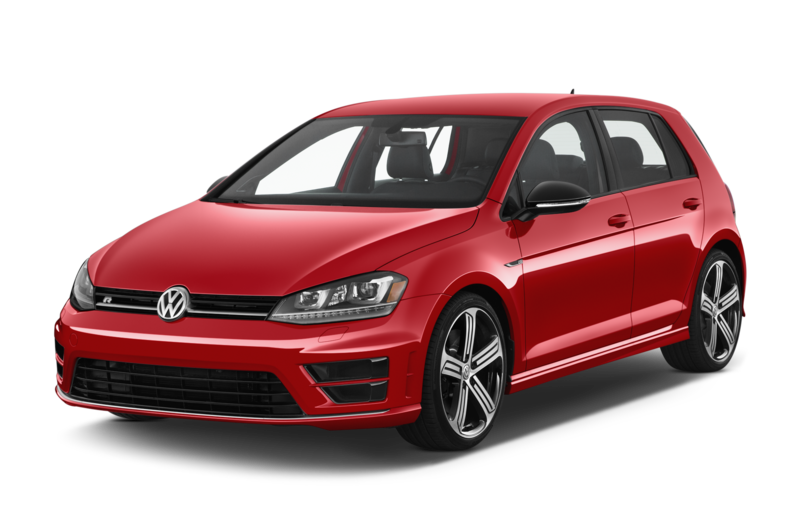 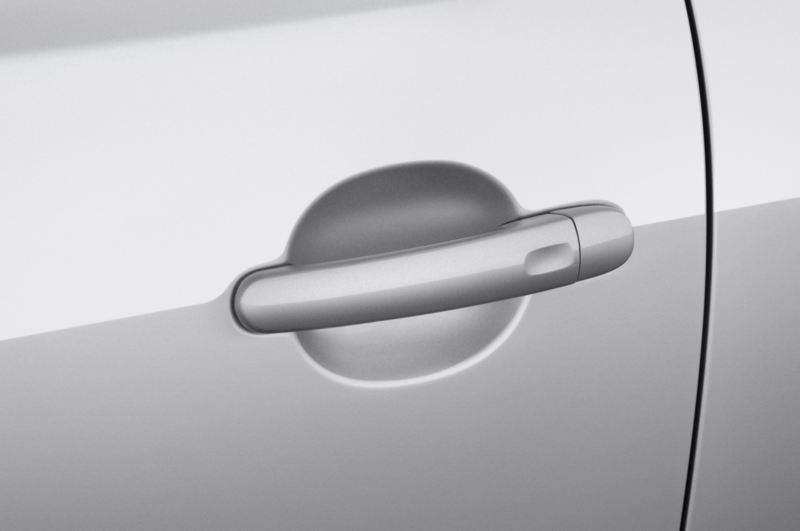 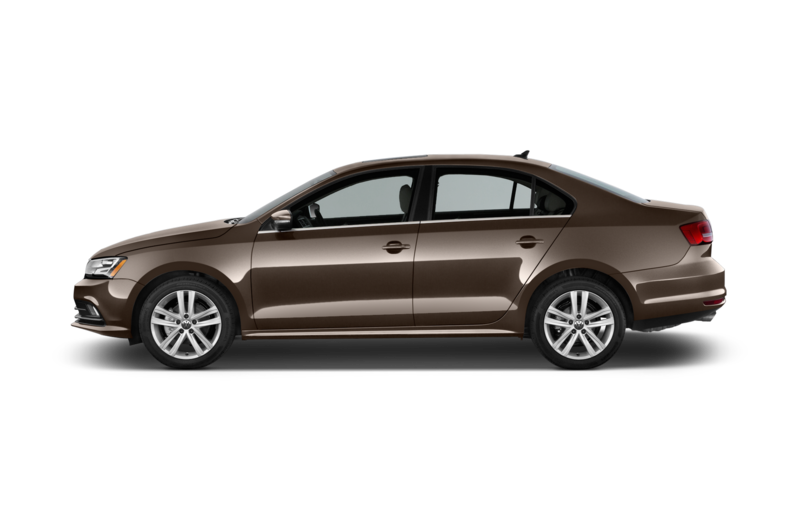 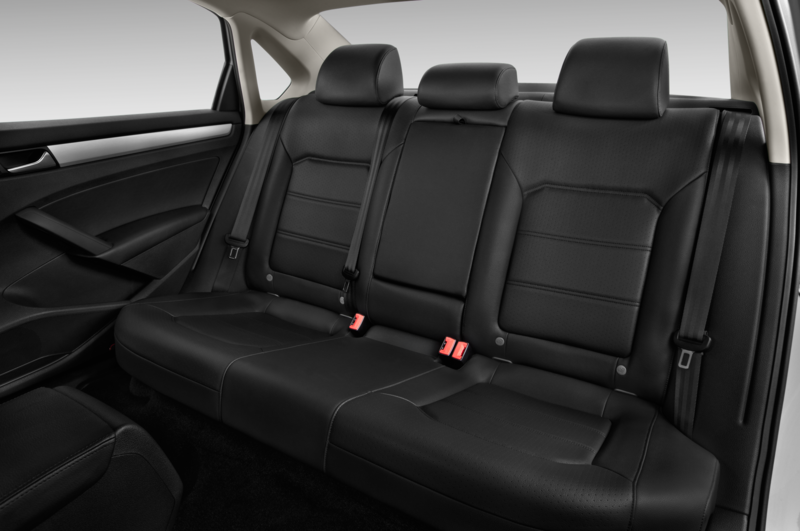 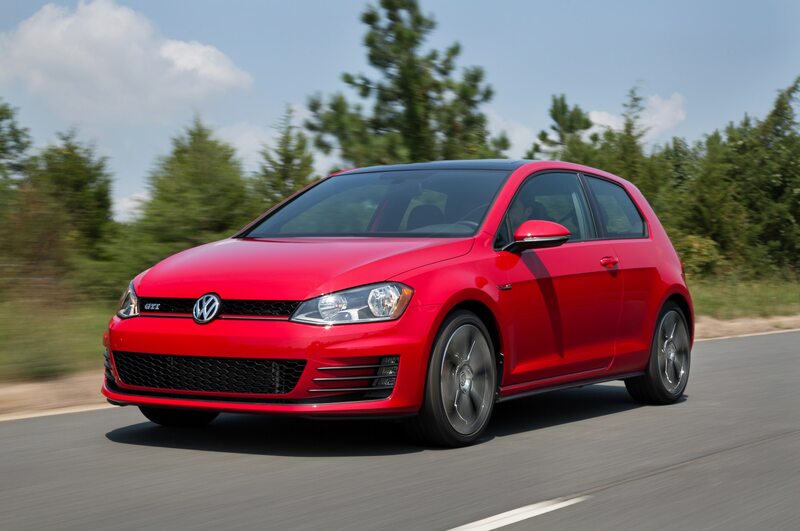 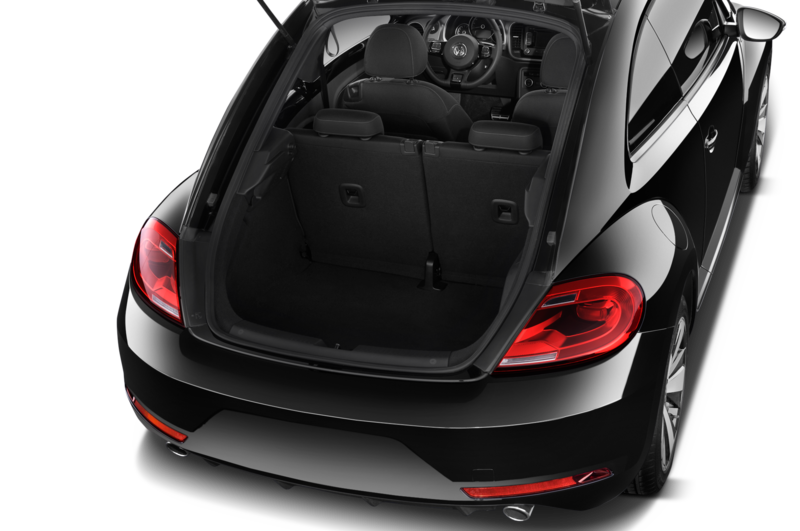 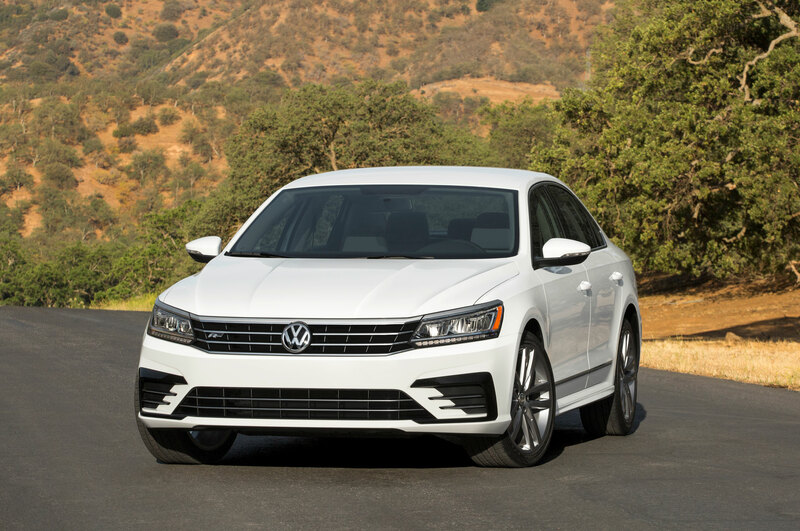 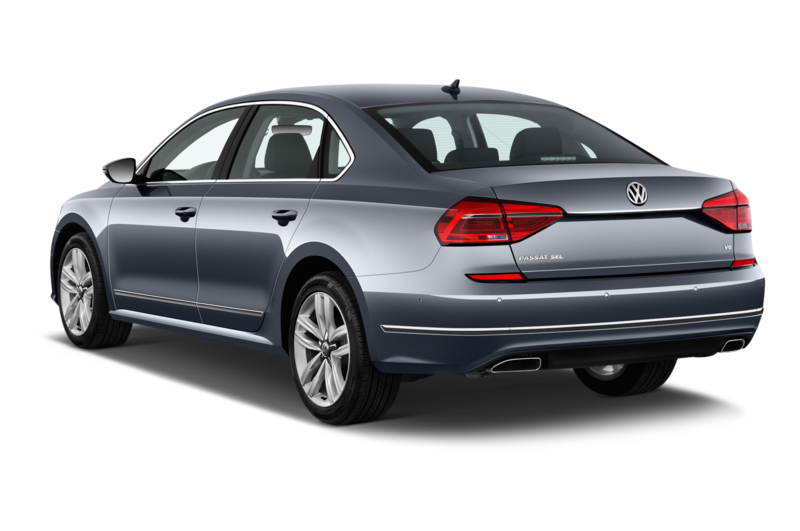 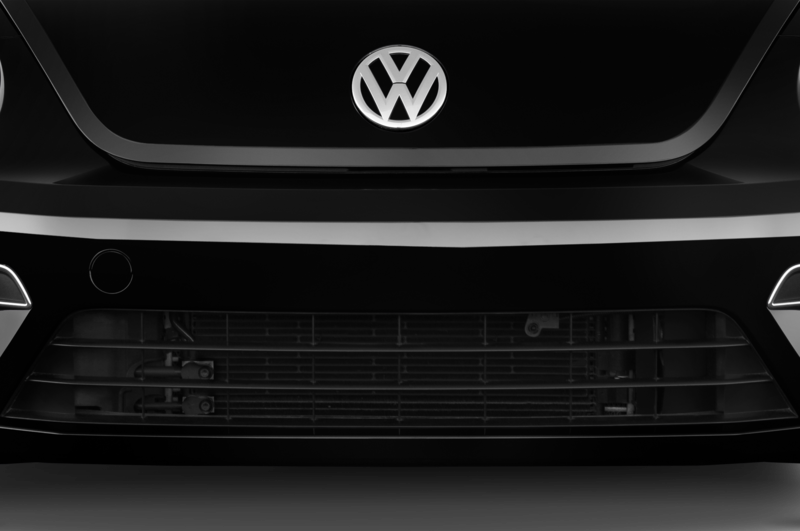 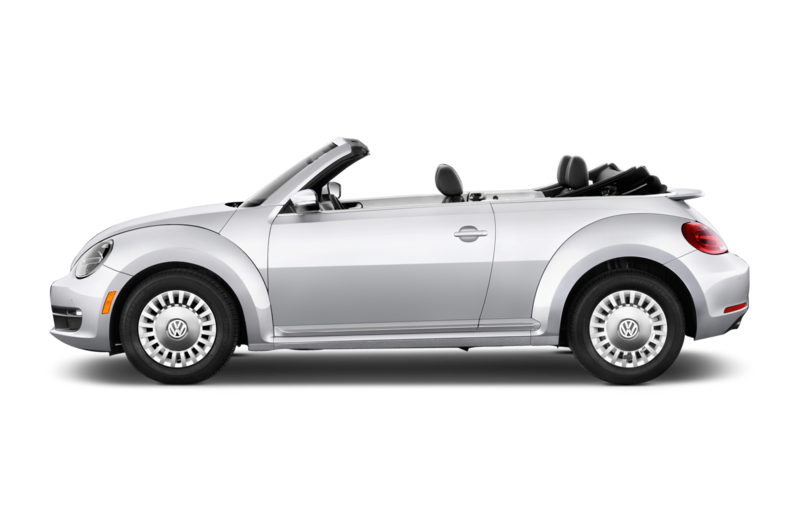 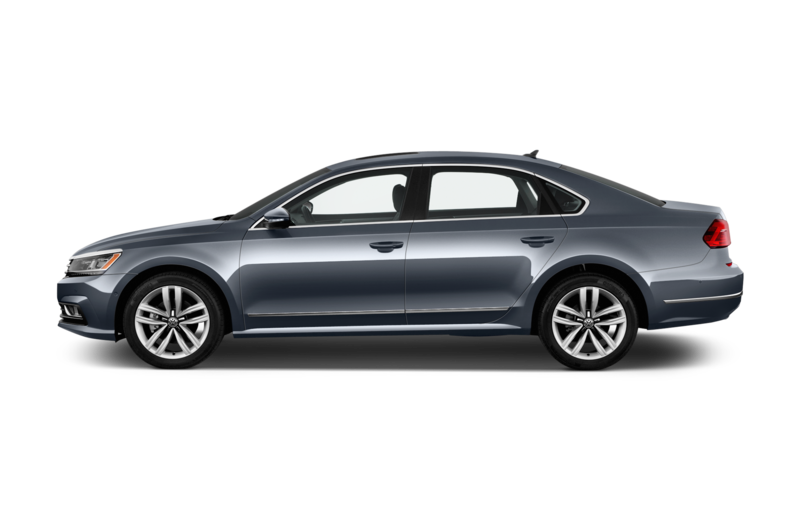 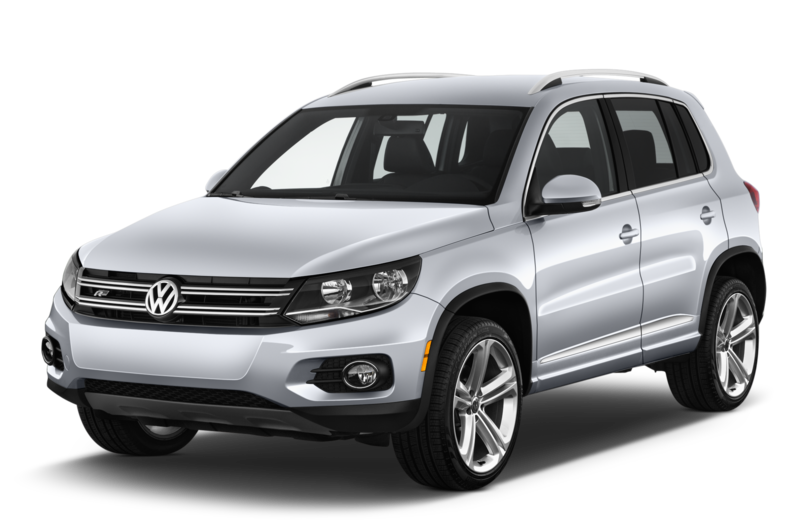 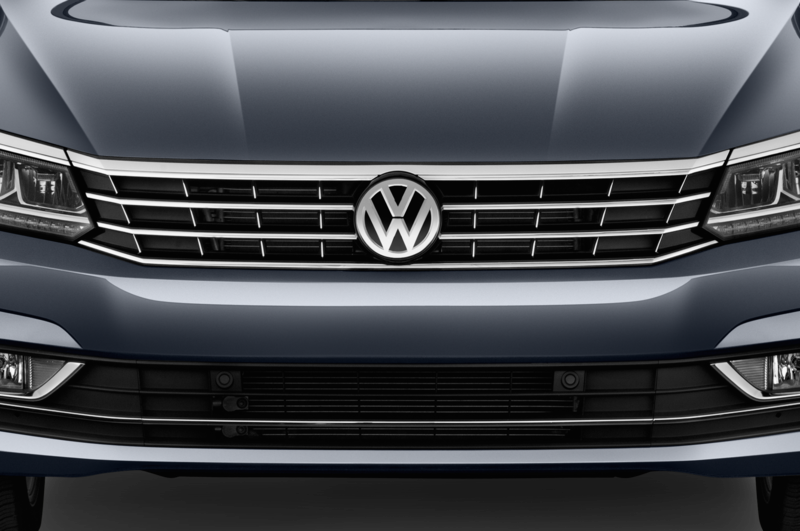 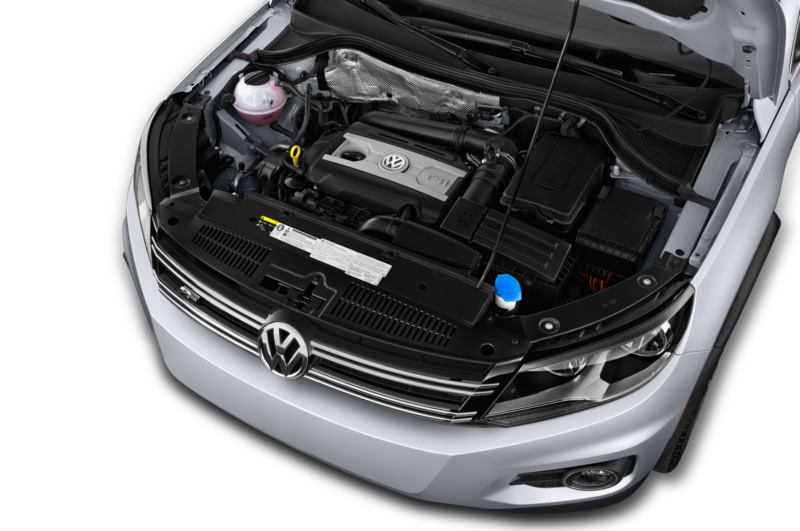 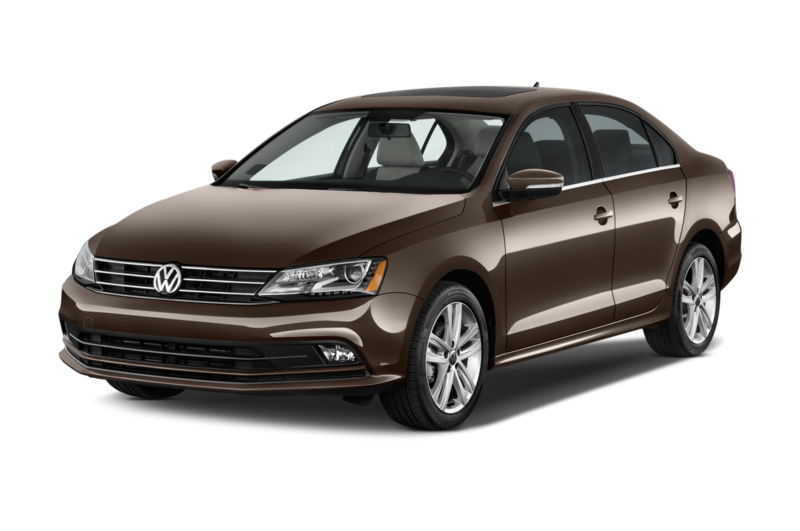 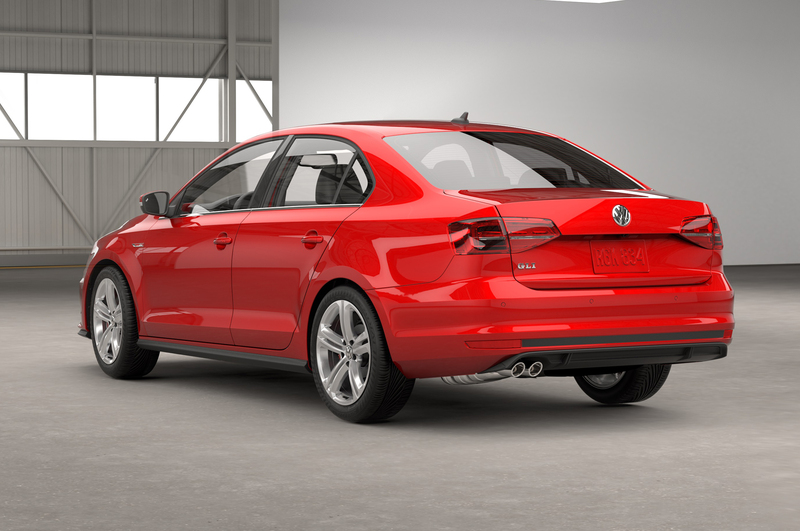 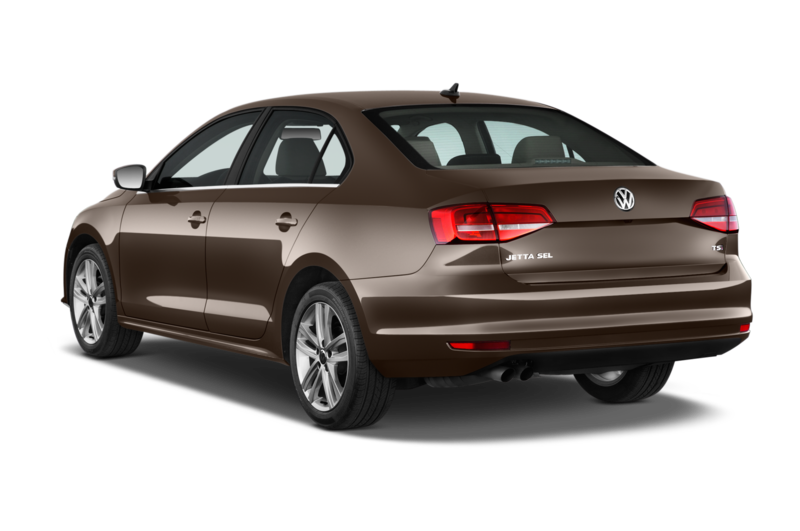 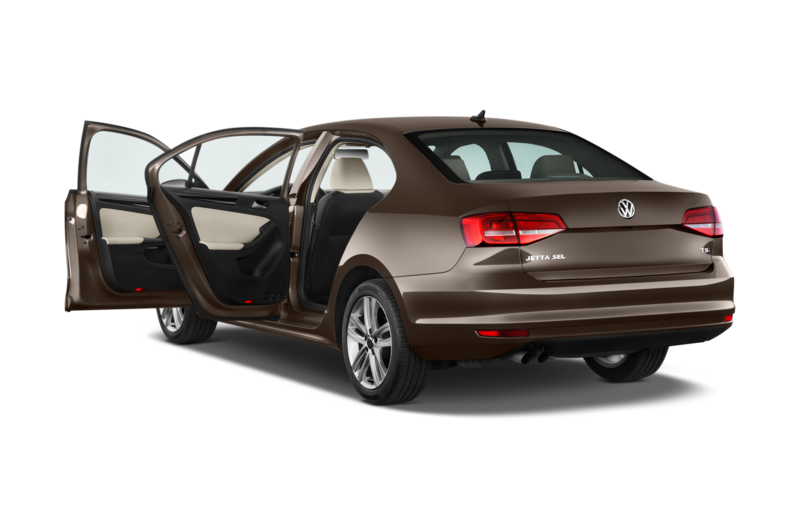 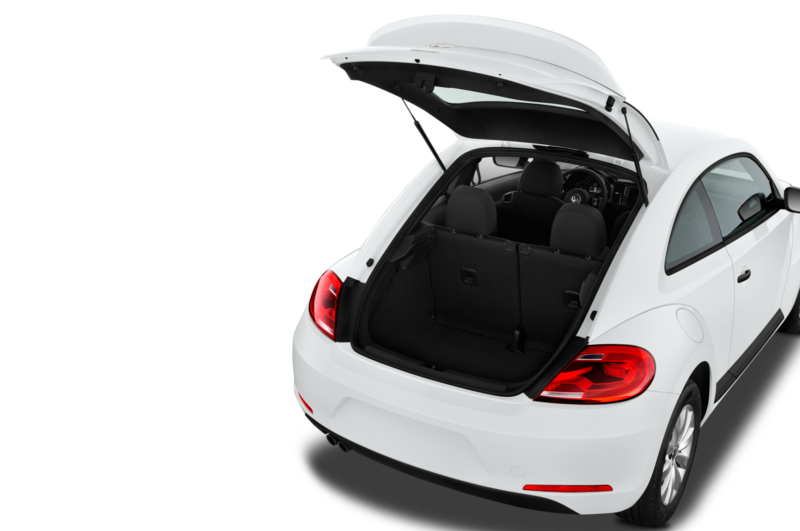 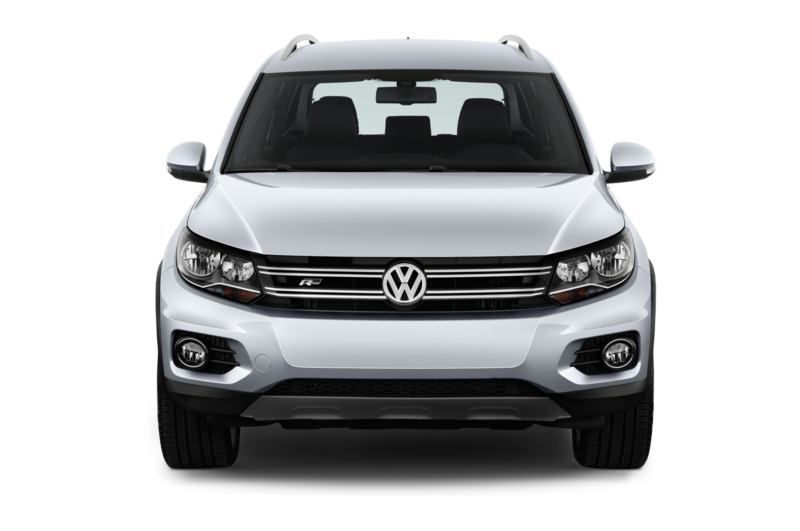 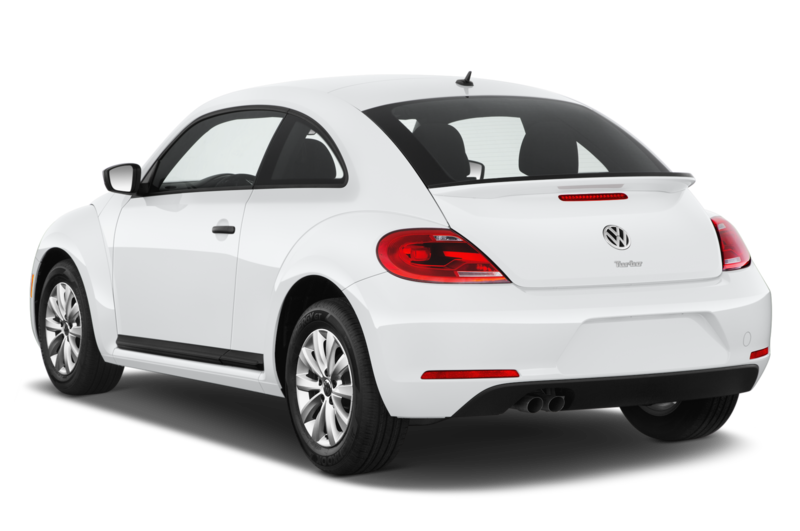 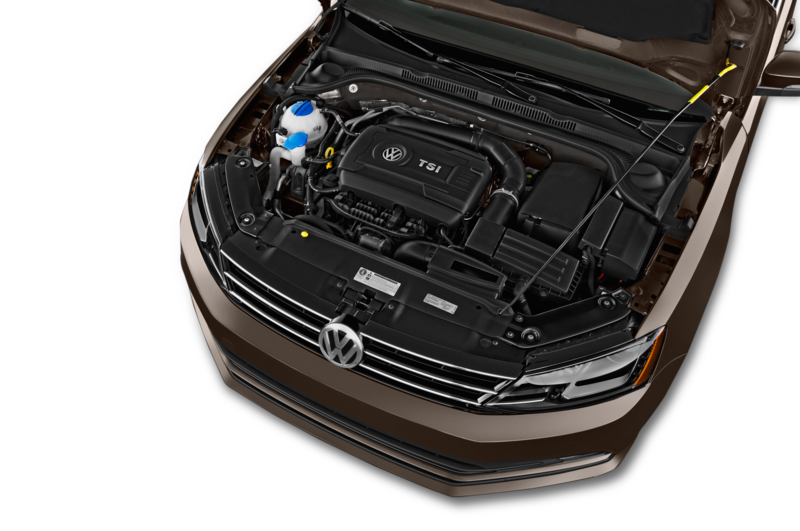 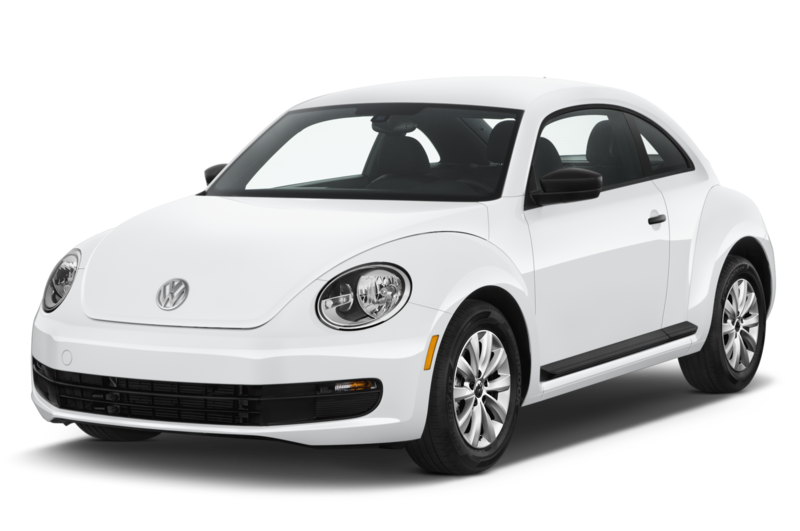 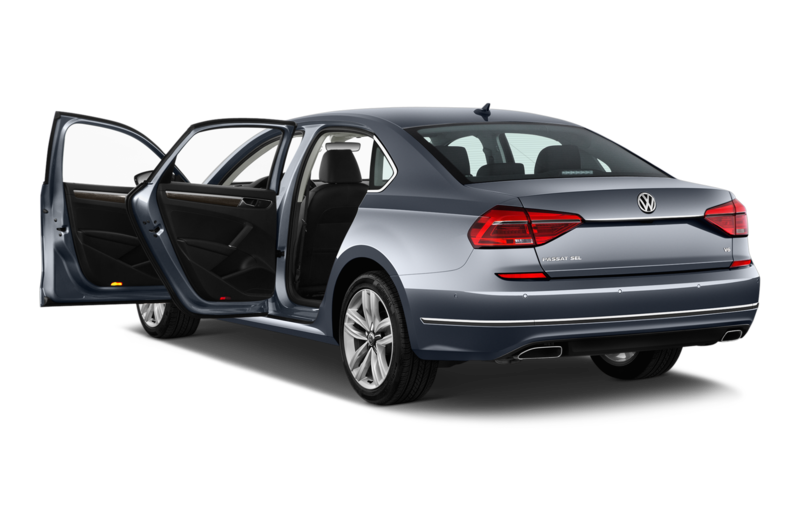 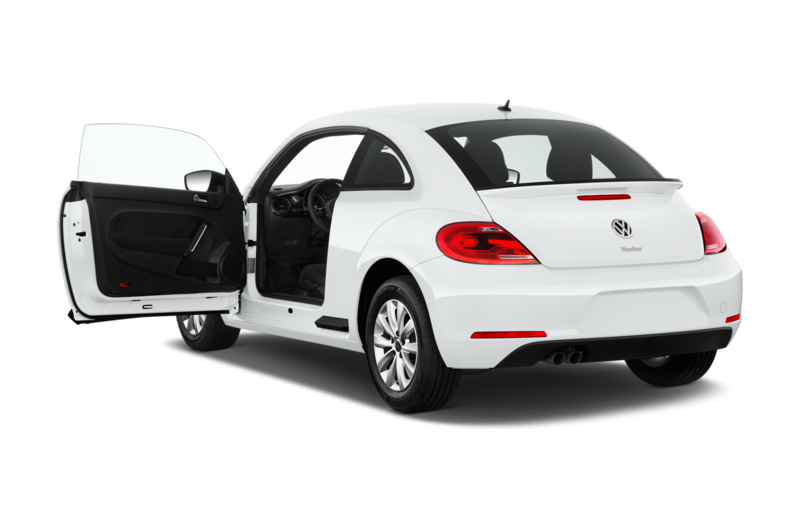 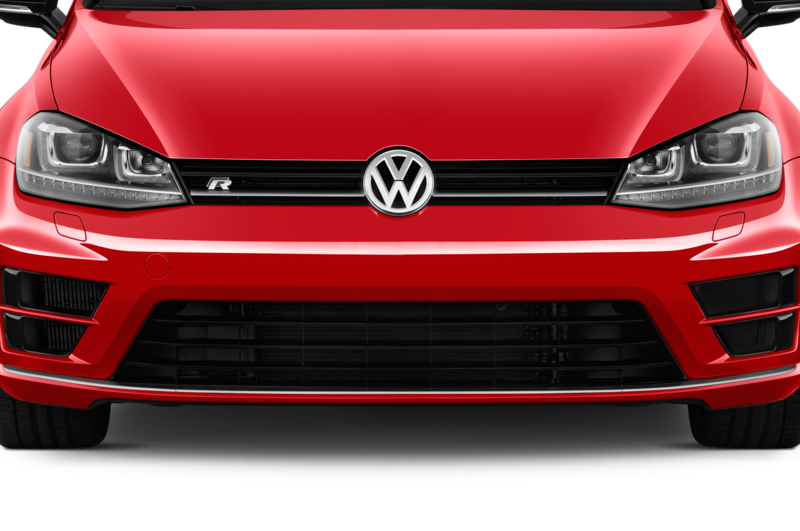 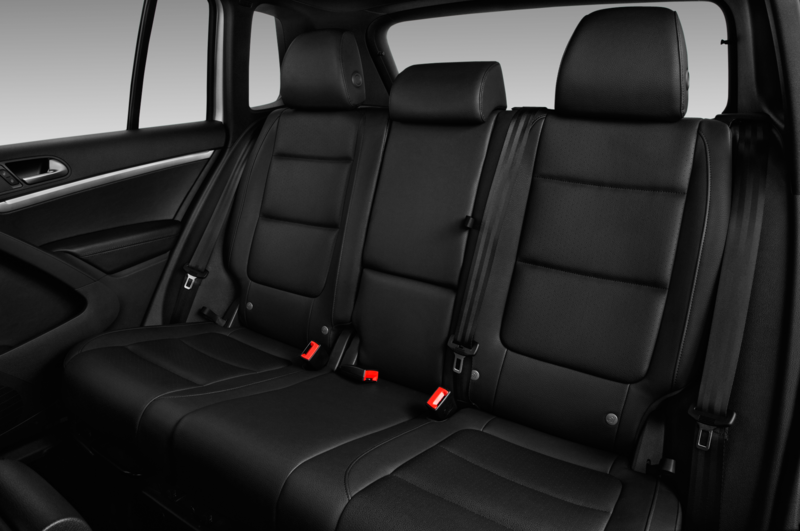 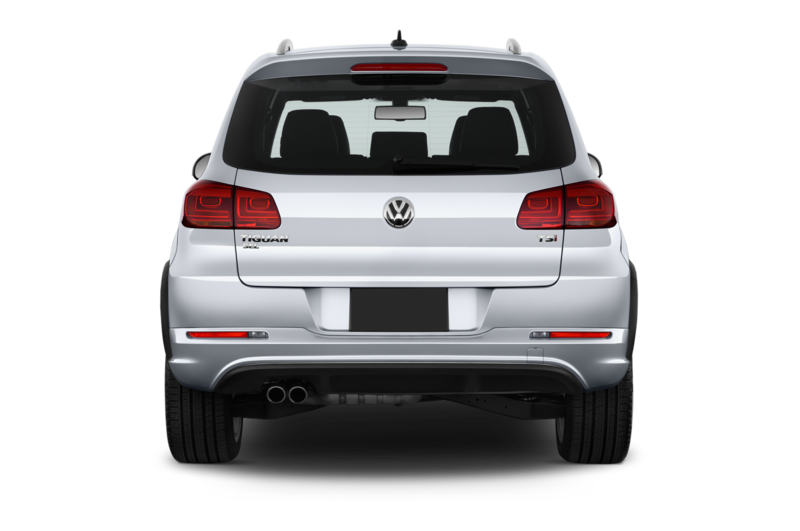 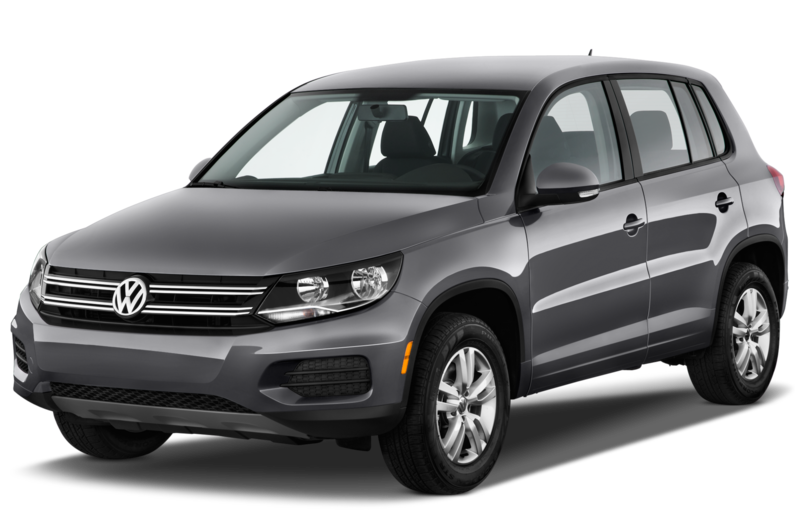 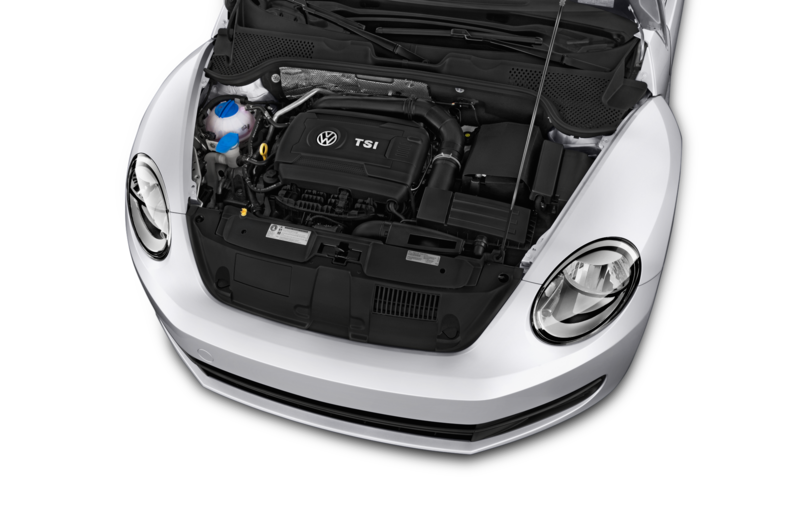 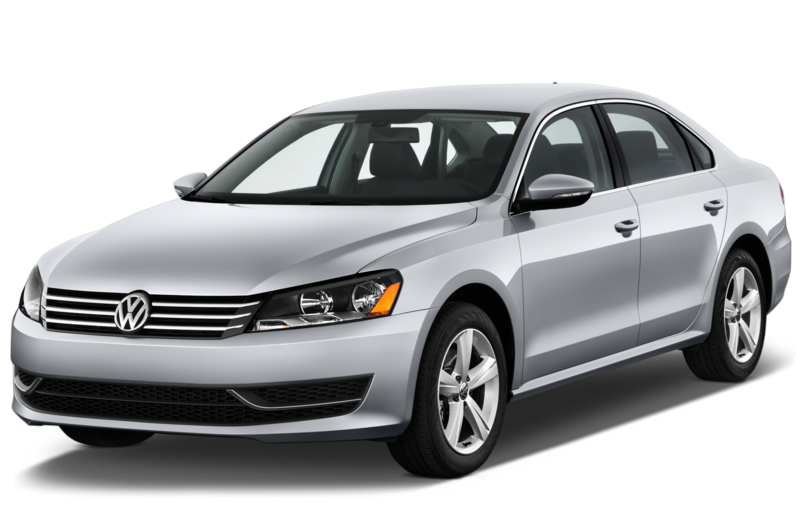 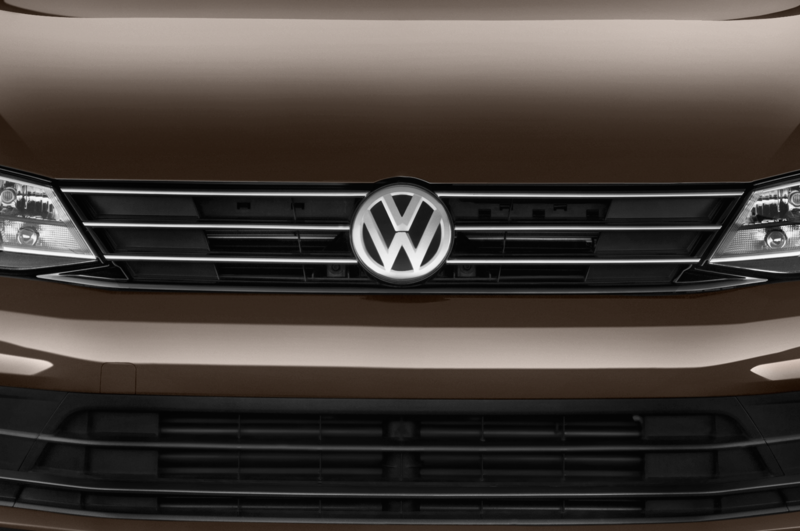 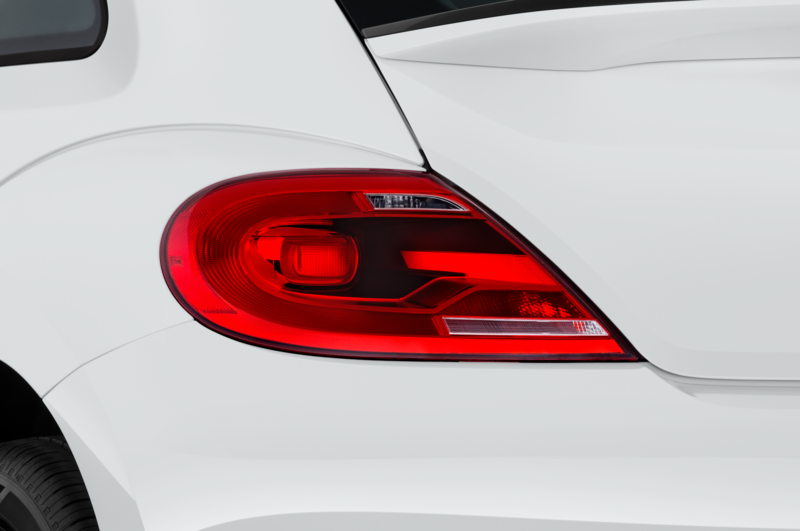 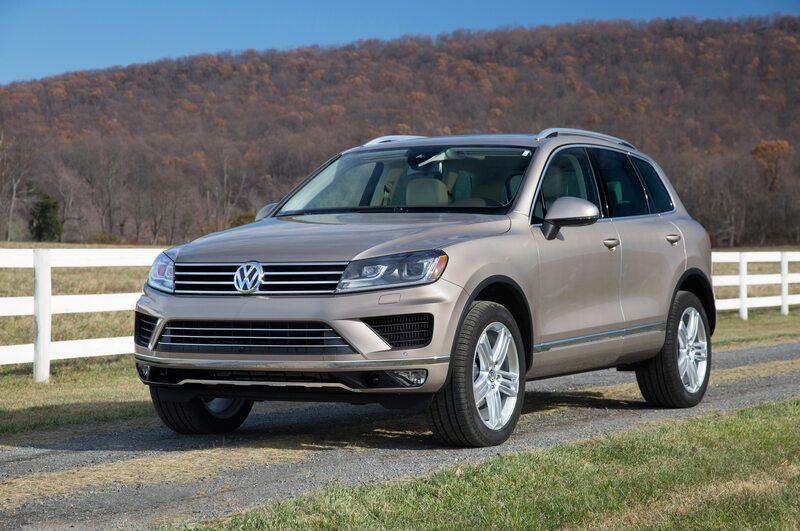 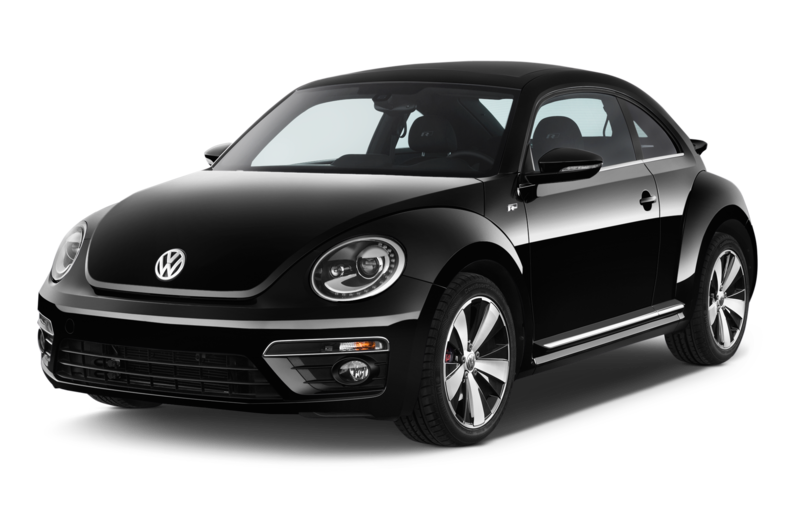 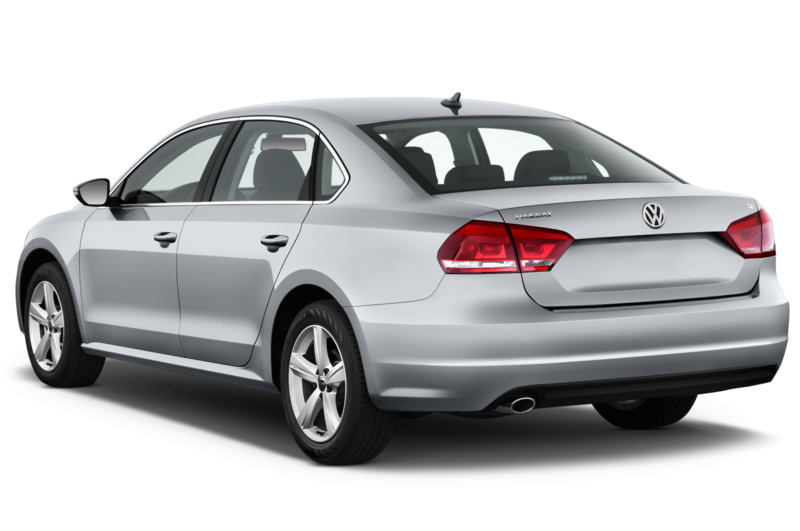 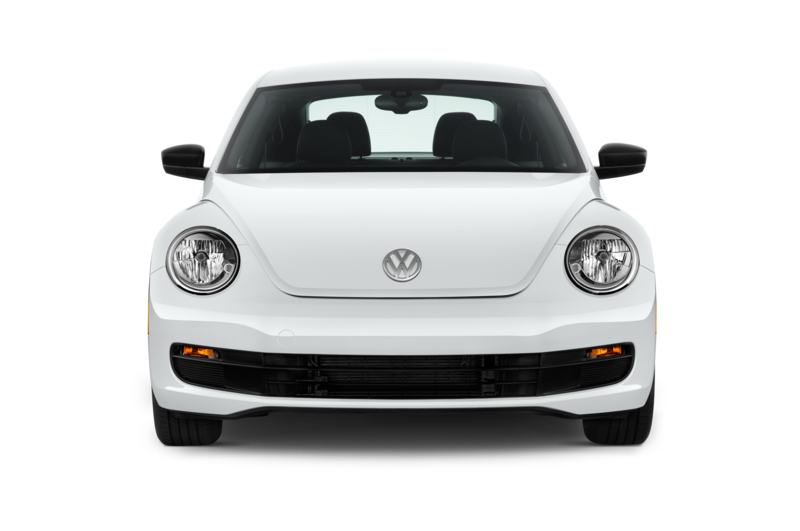 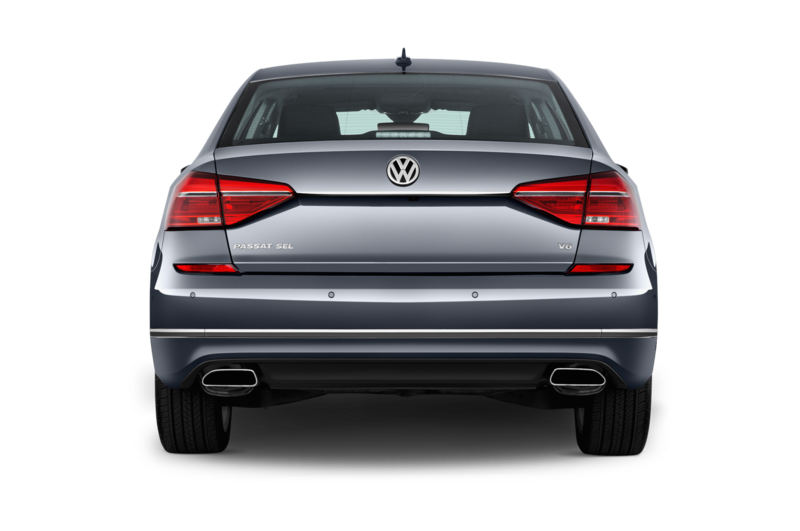 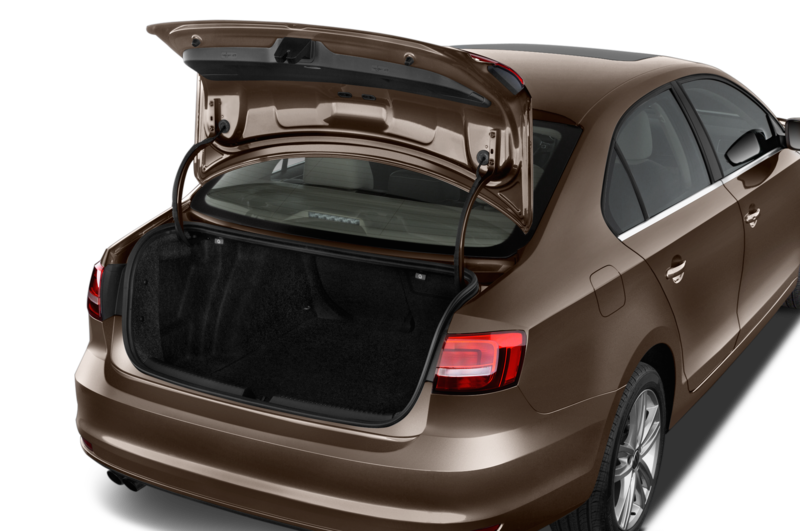 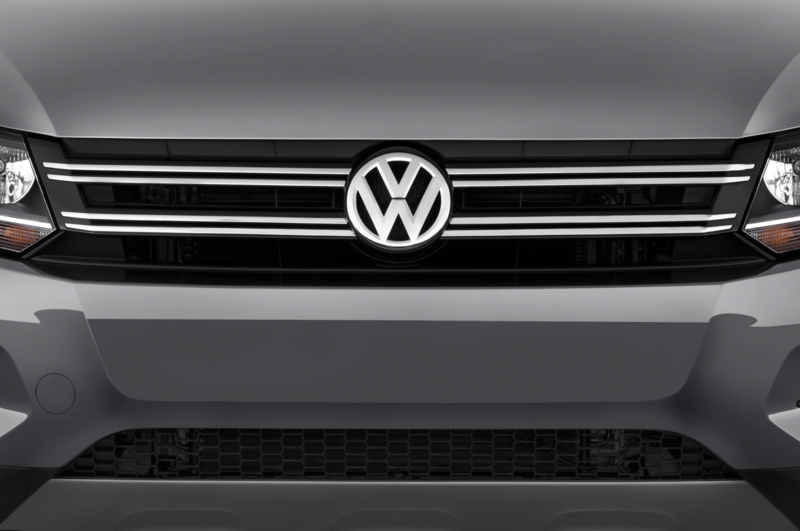 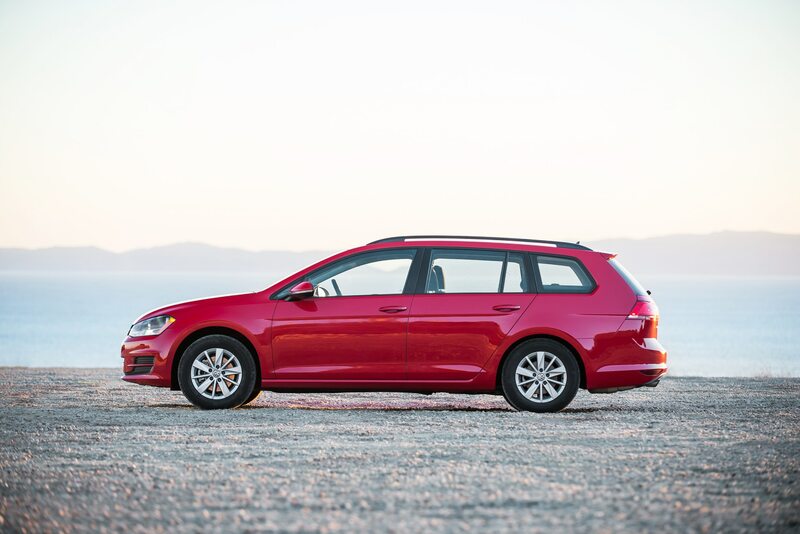 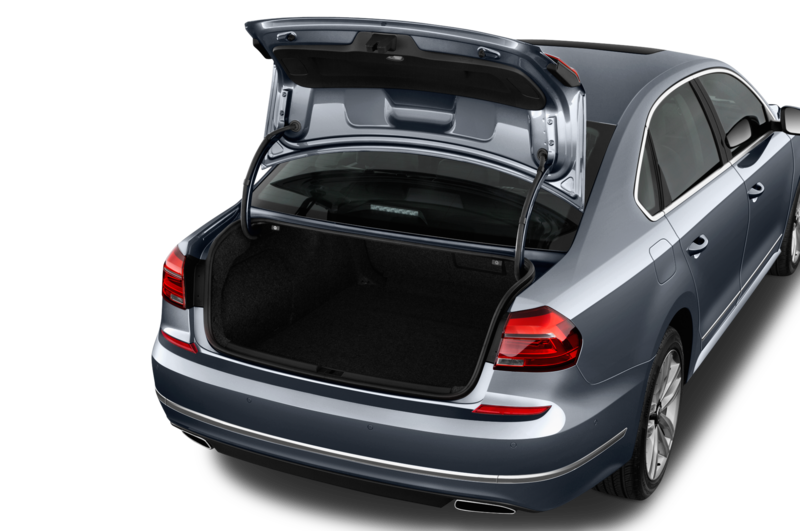 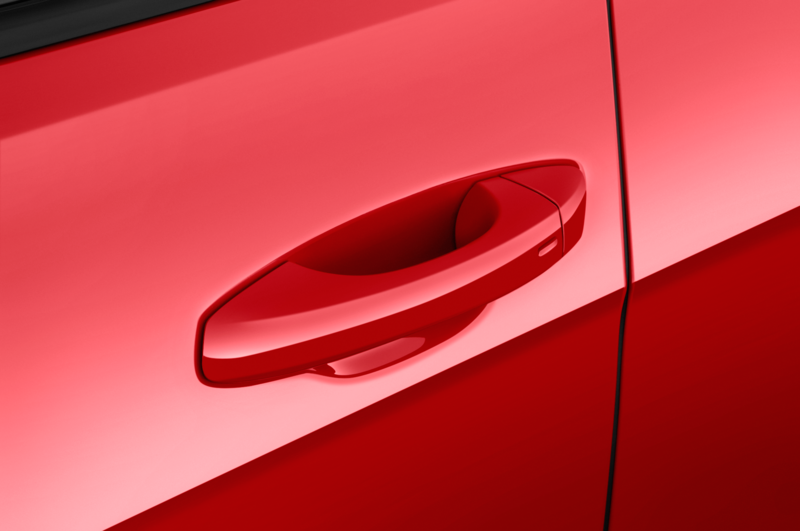 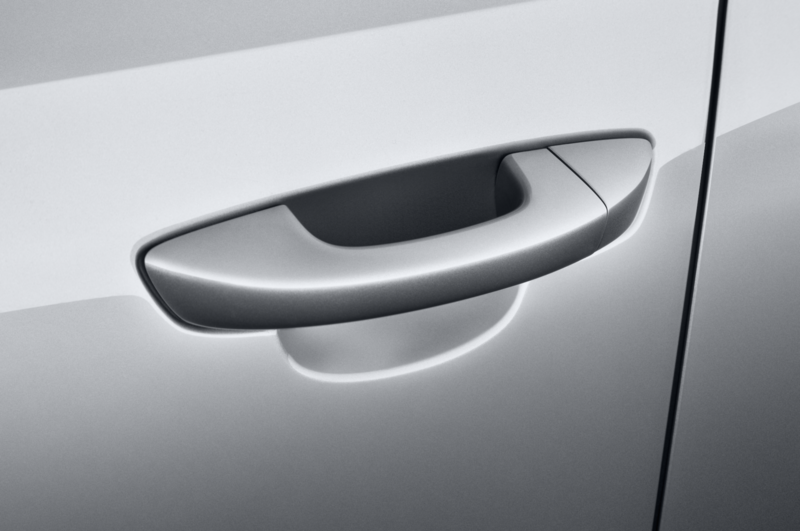 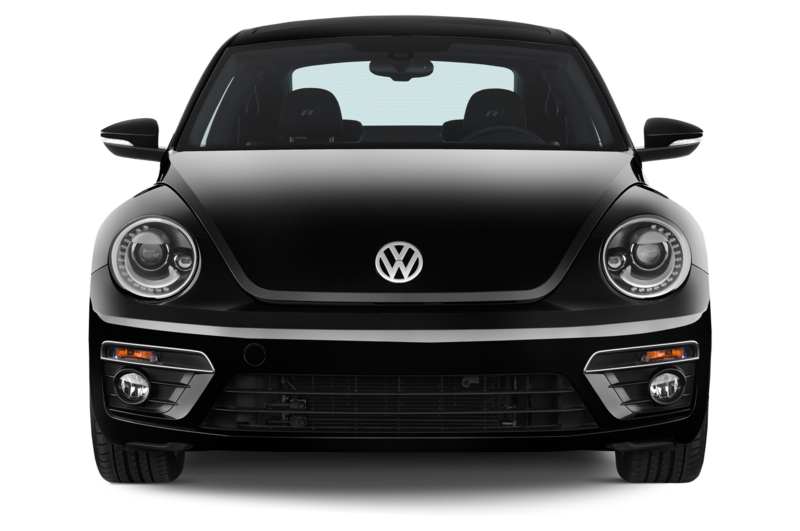 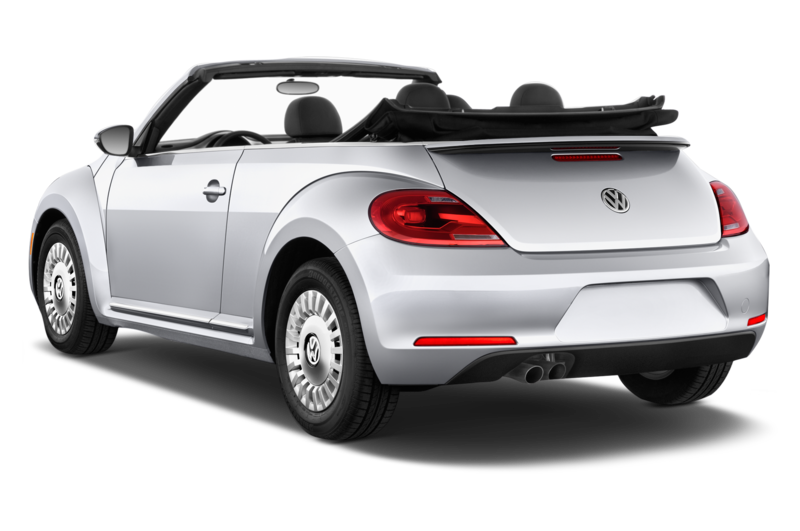 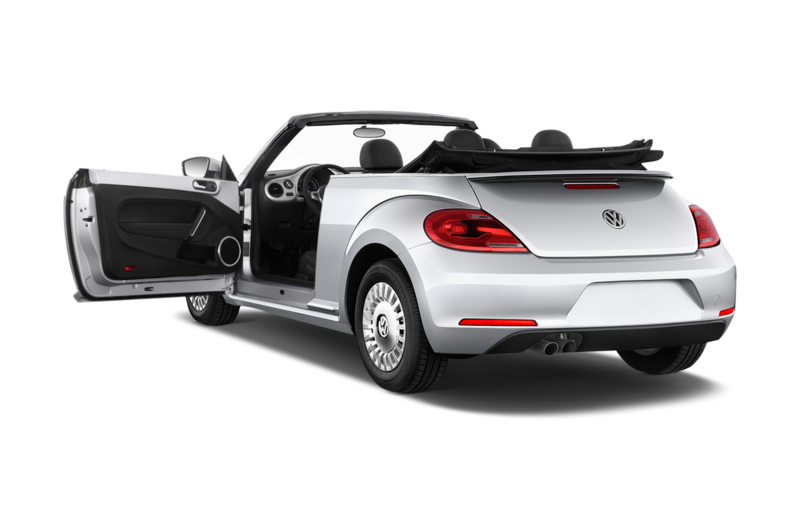 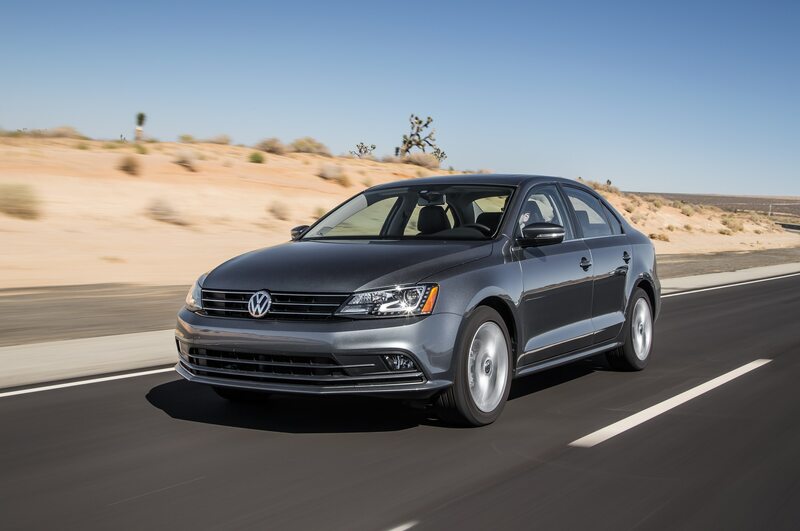 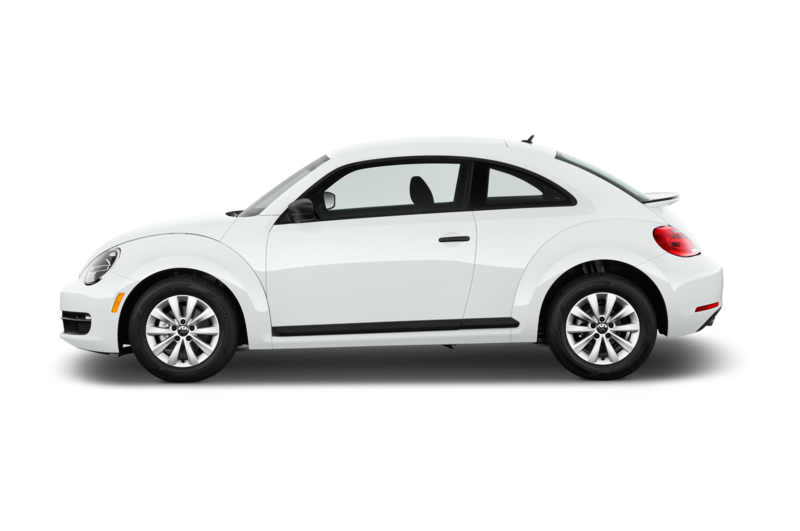 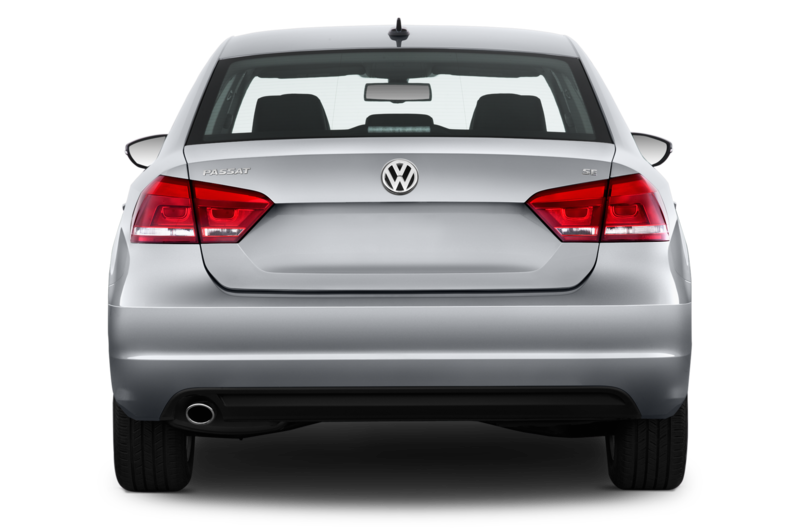 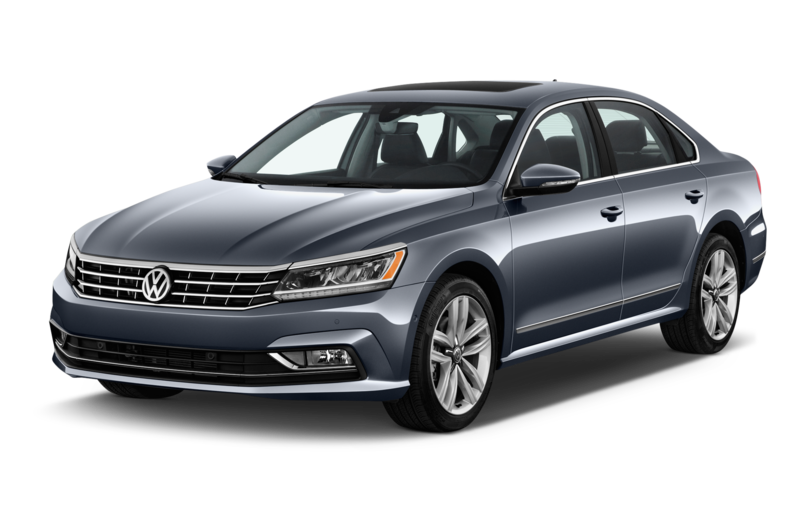 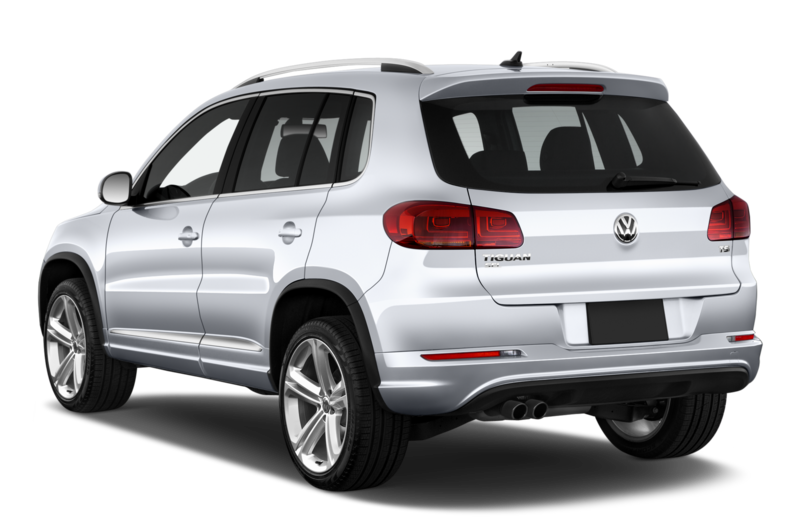 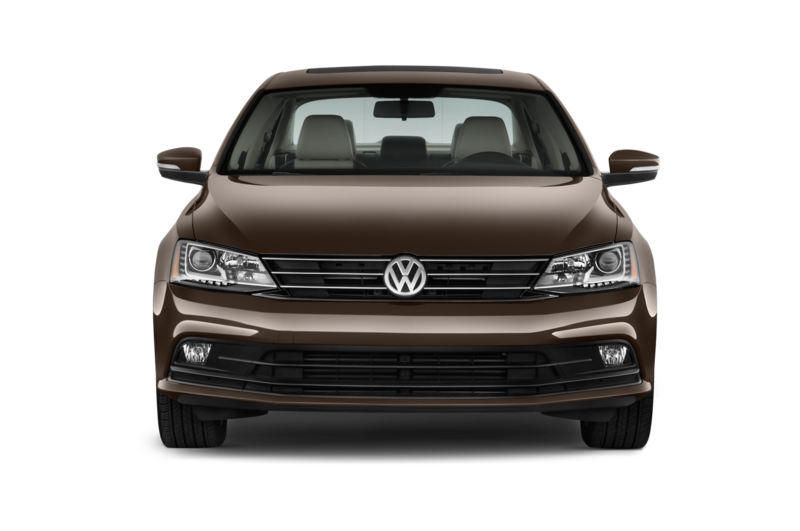 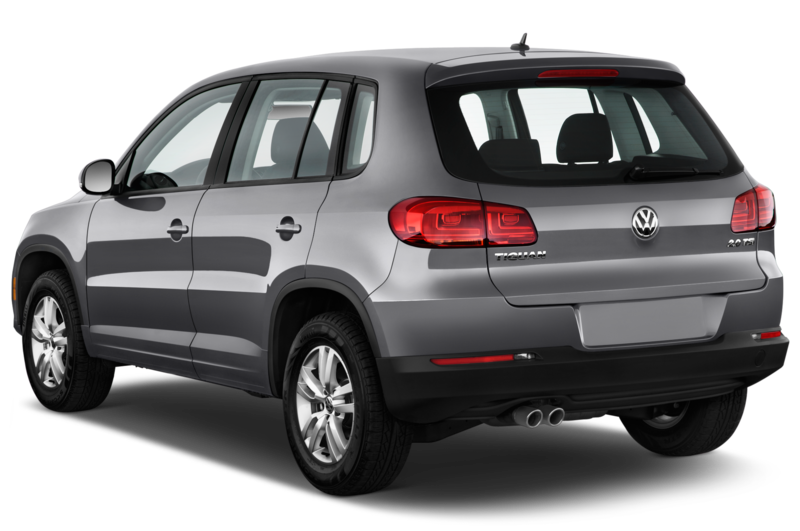 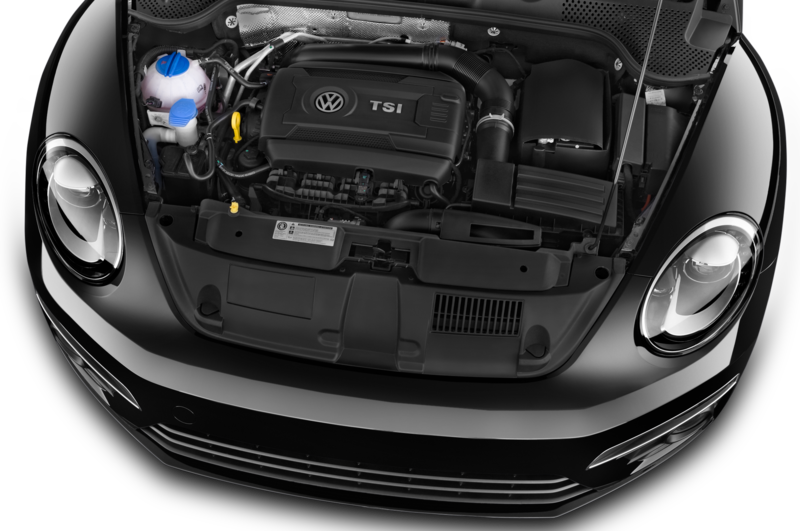 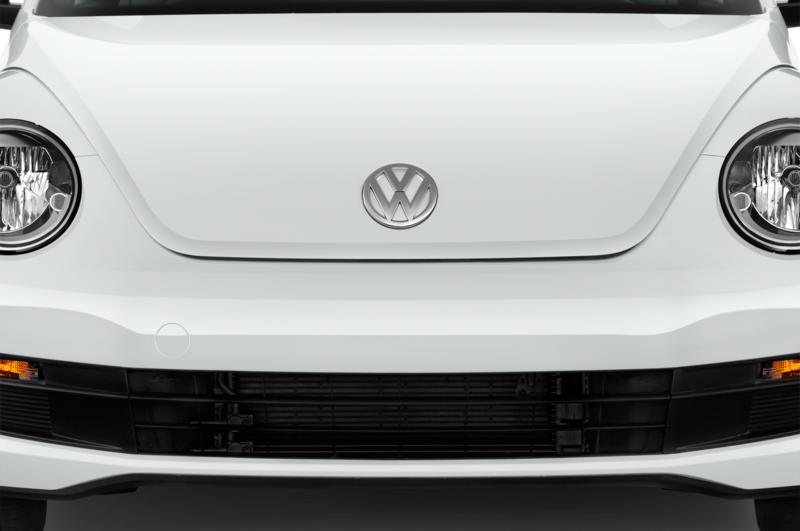 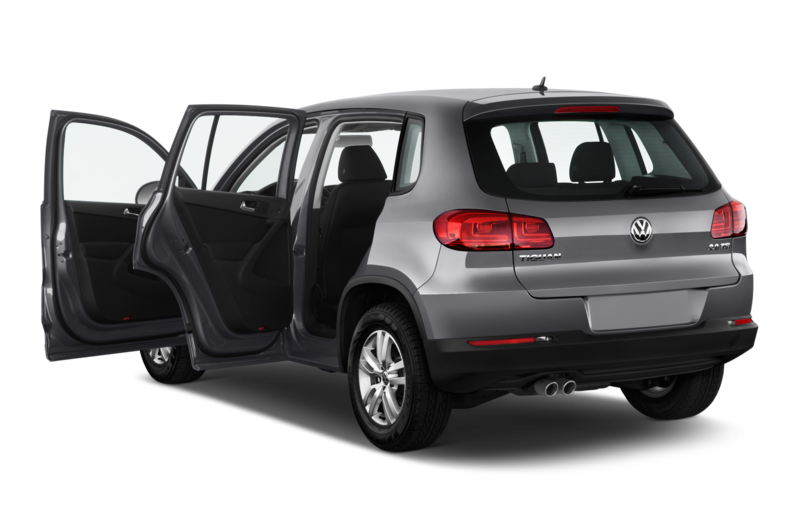 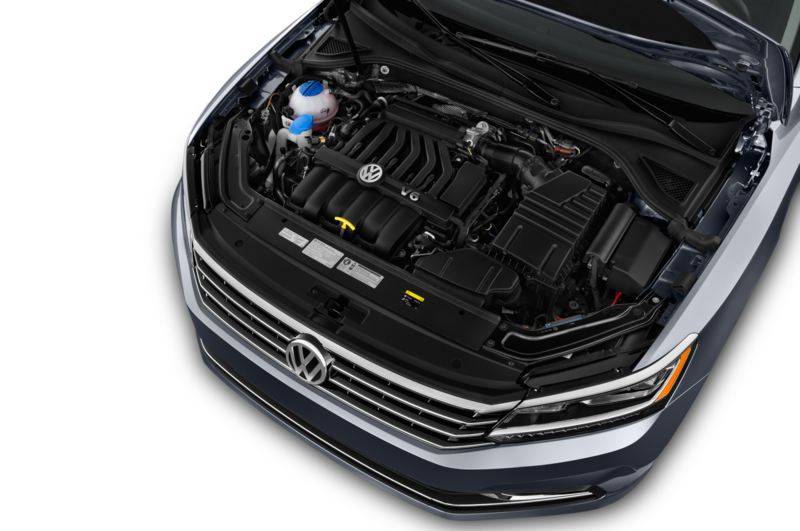 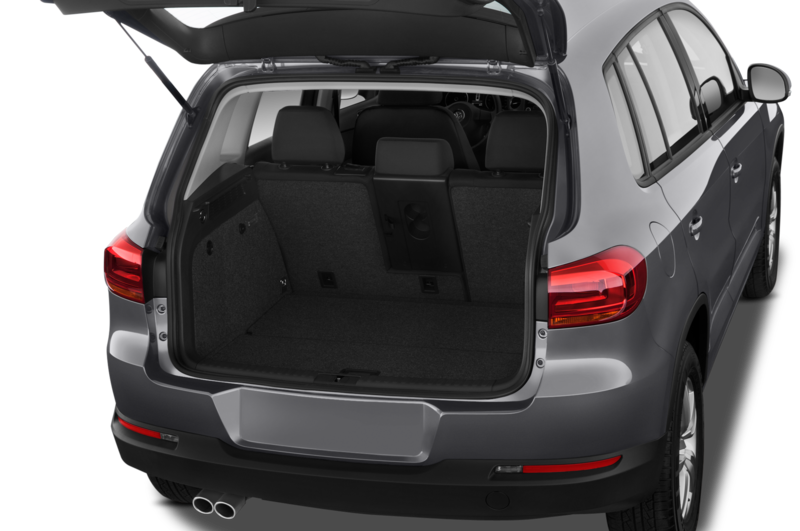 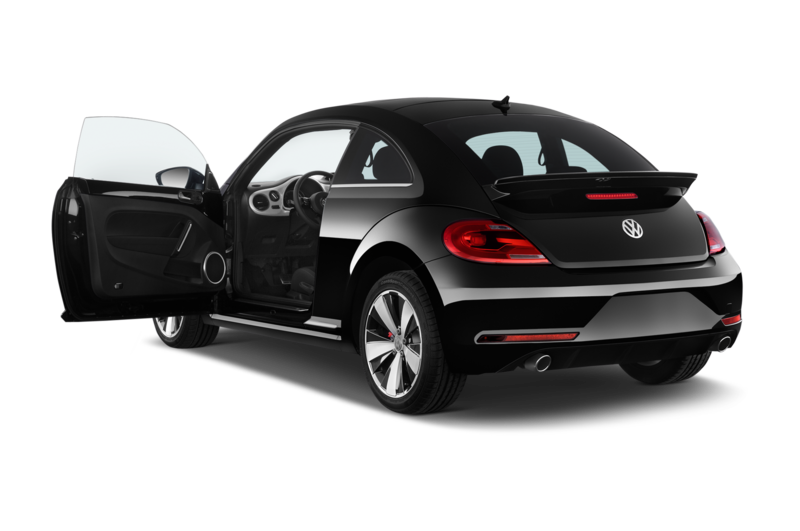 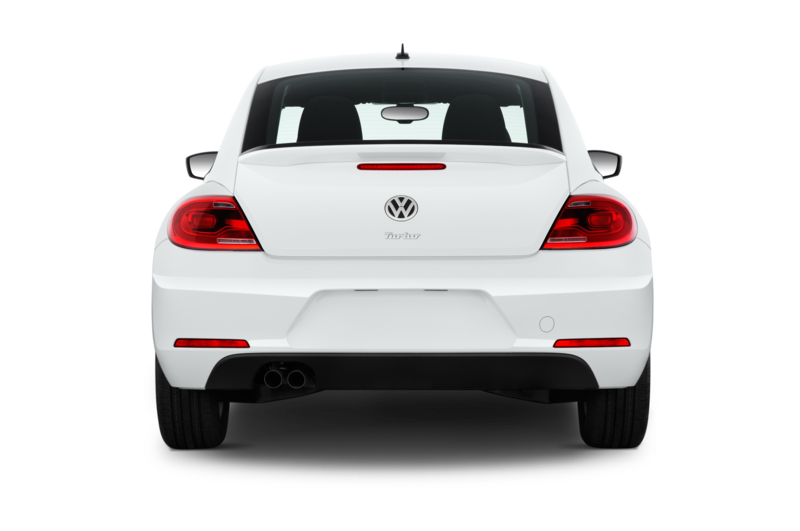 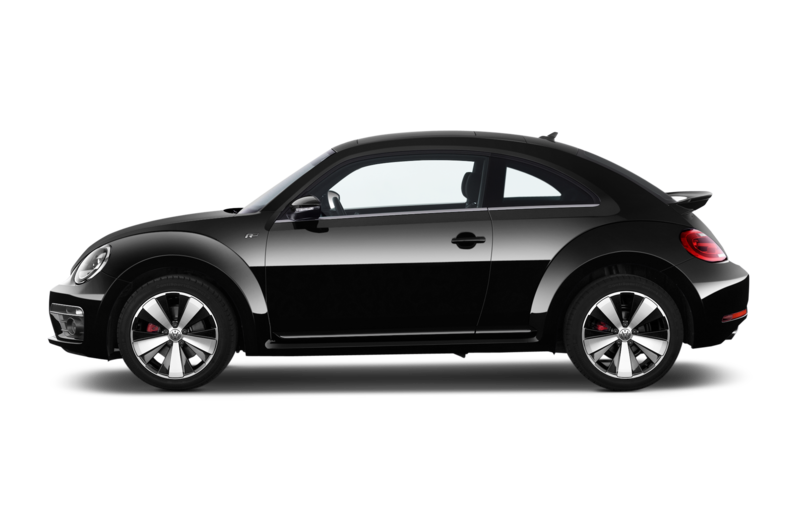 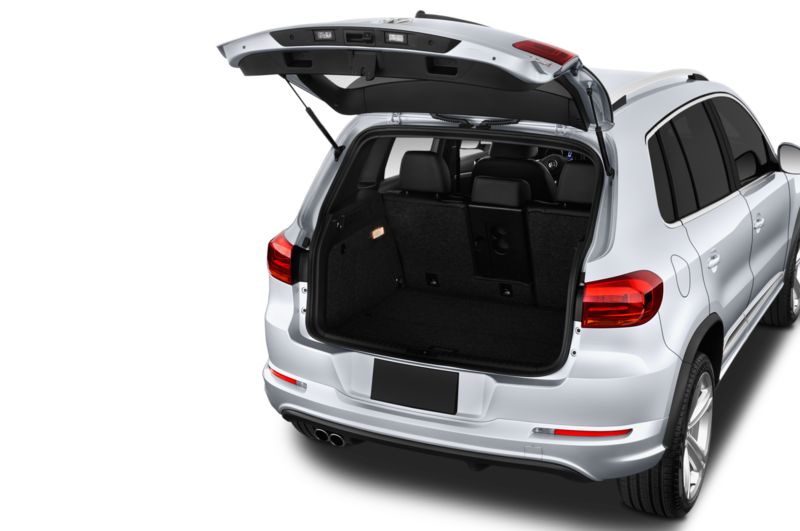 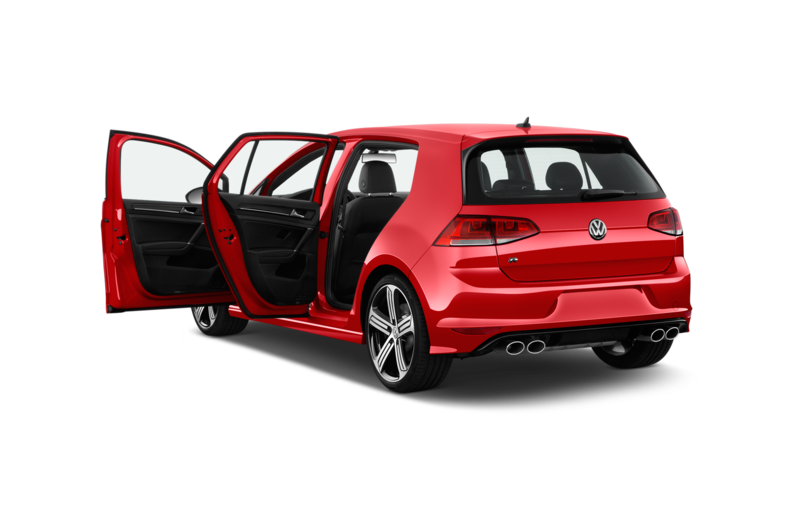 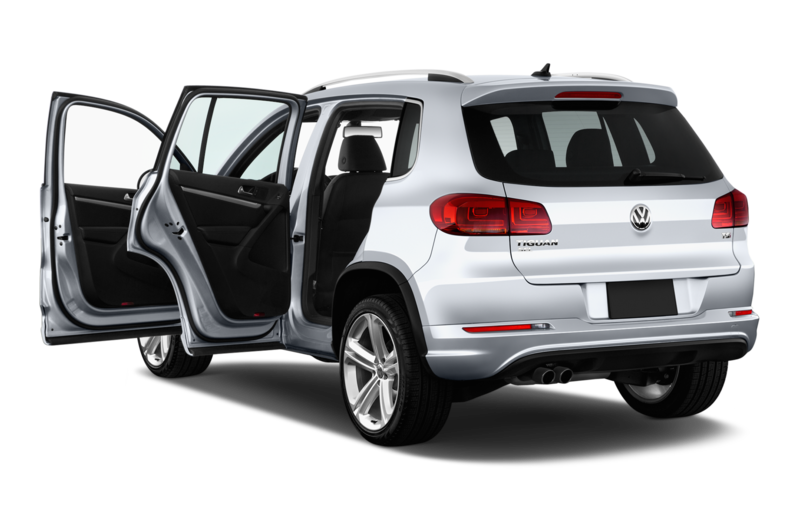 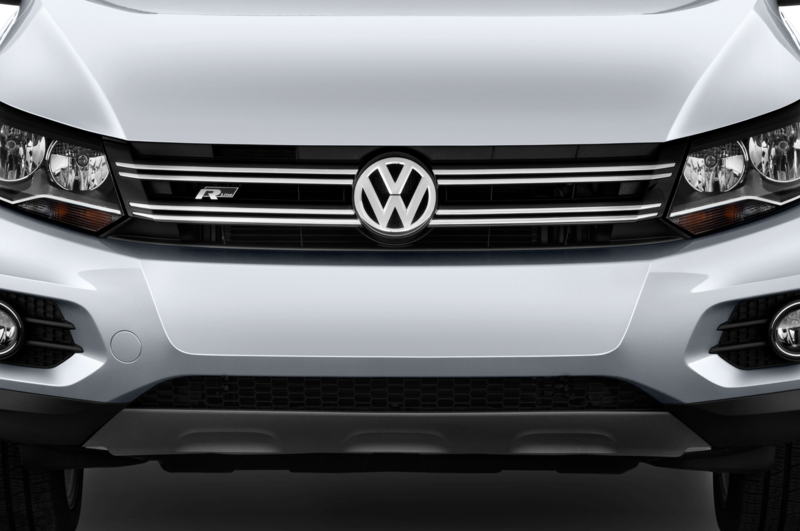 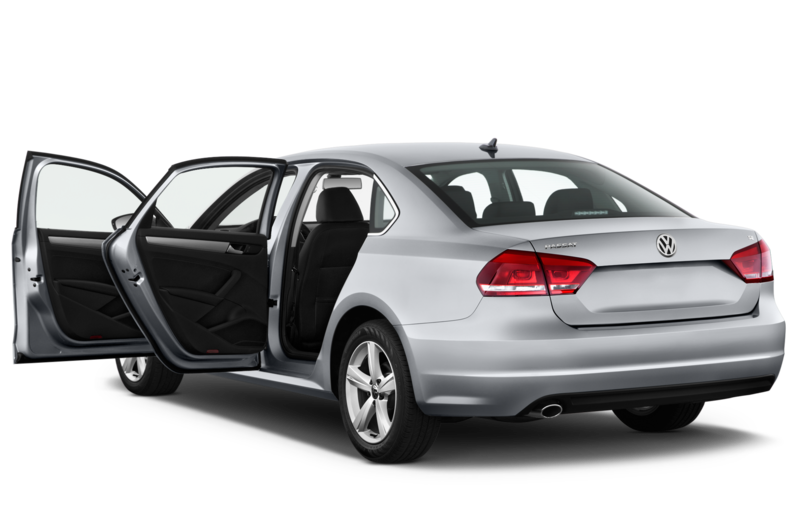 The update to this model comes after the Volkswagen Jetta was refreshed for 2015. 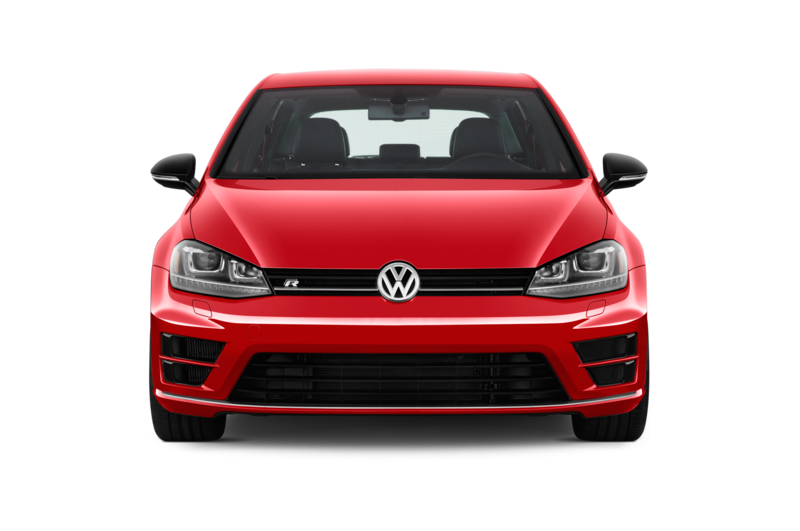 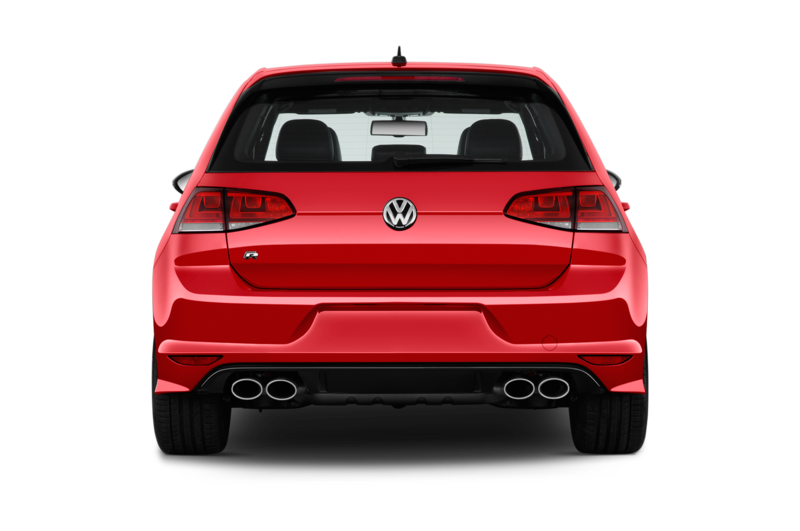 Out front, the 2016 Volkswagen Jetta GLI wears a new fascia with a restyled lower grille, with new foglight surrounds that more closely mirror the look of the new Golf GTI, and out back there’s a new rear bumper with chrome-tipped exhausts. 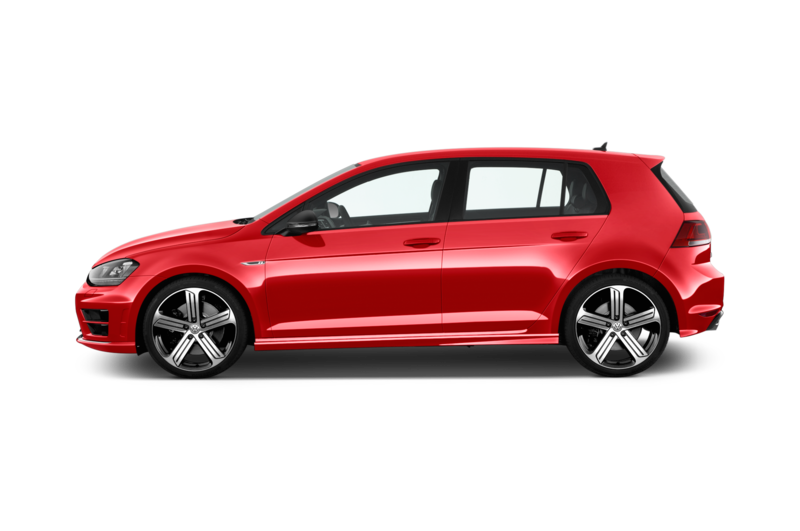 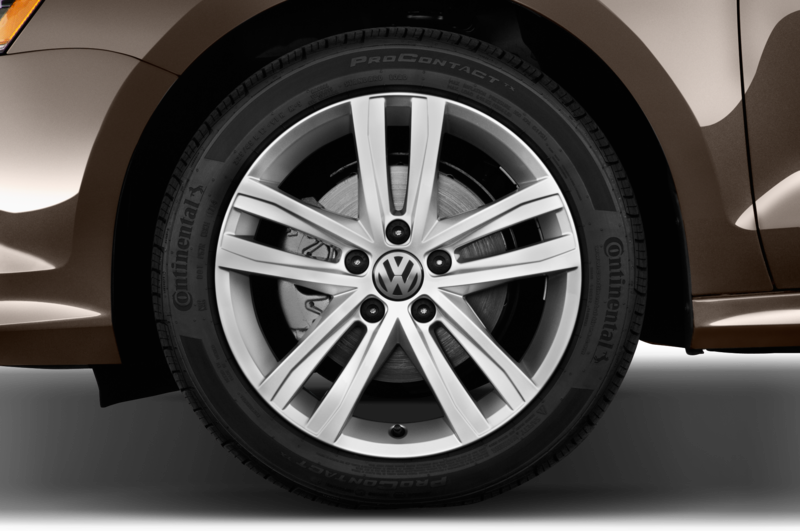 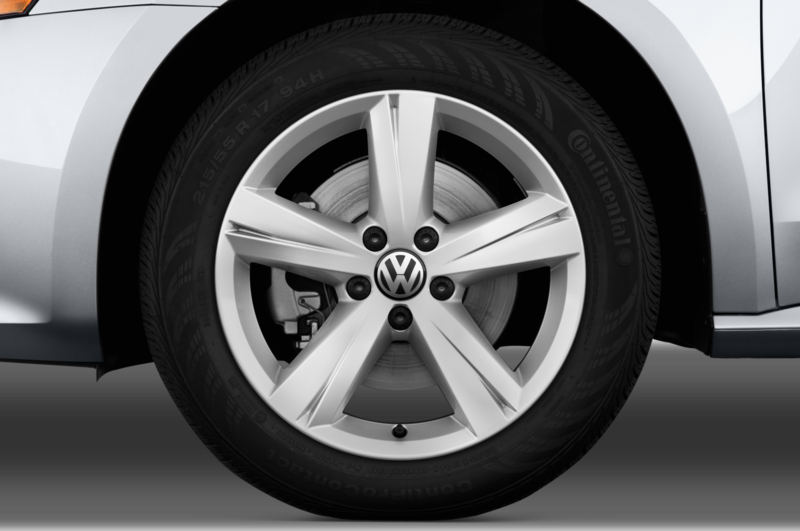 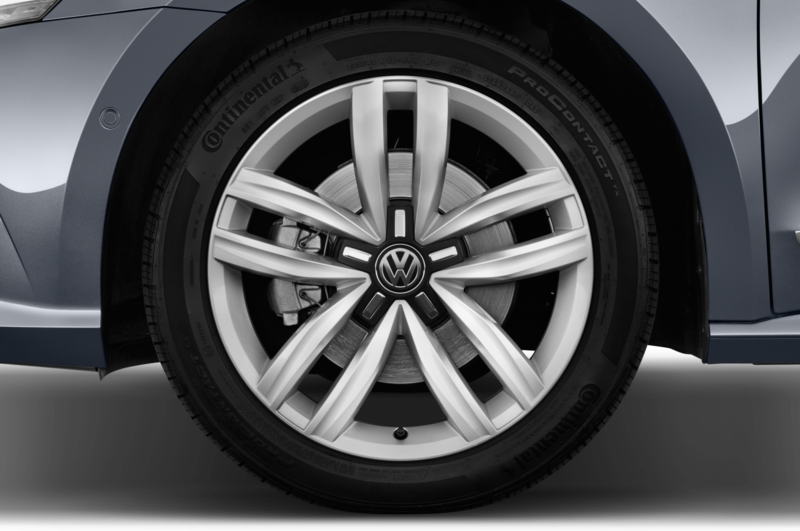 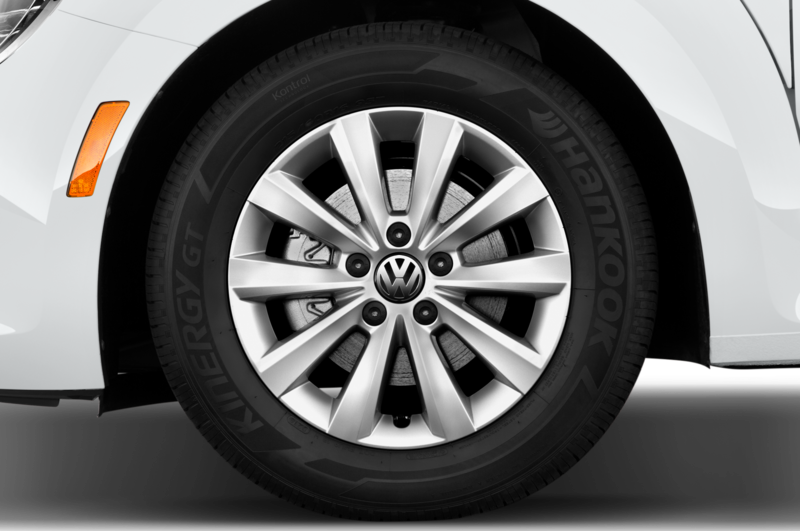 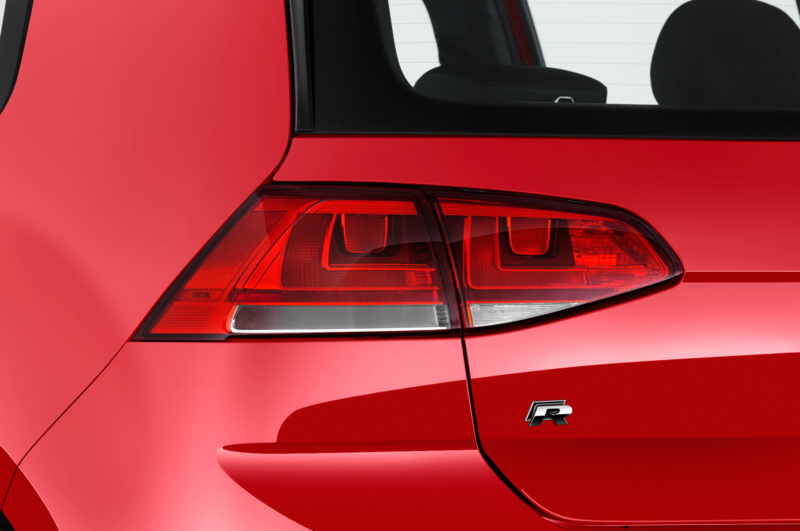 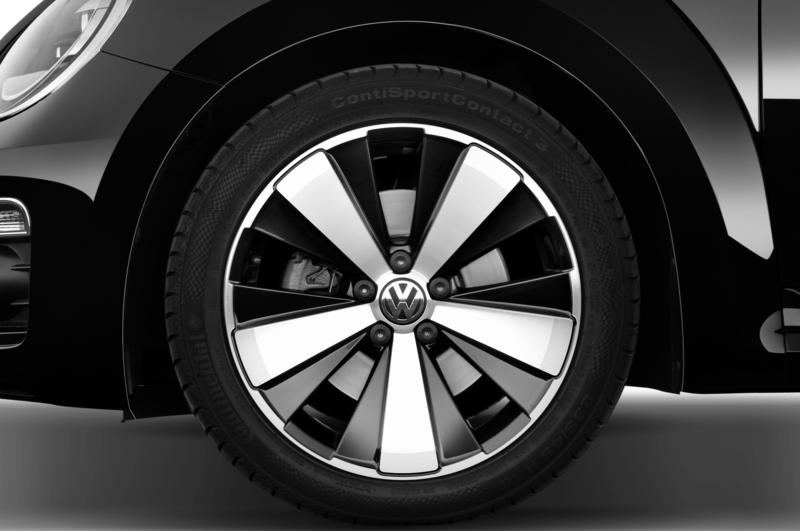 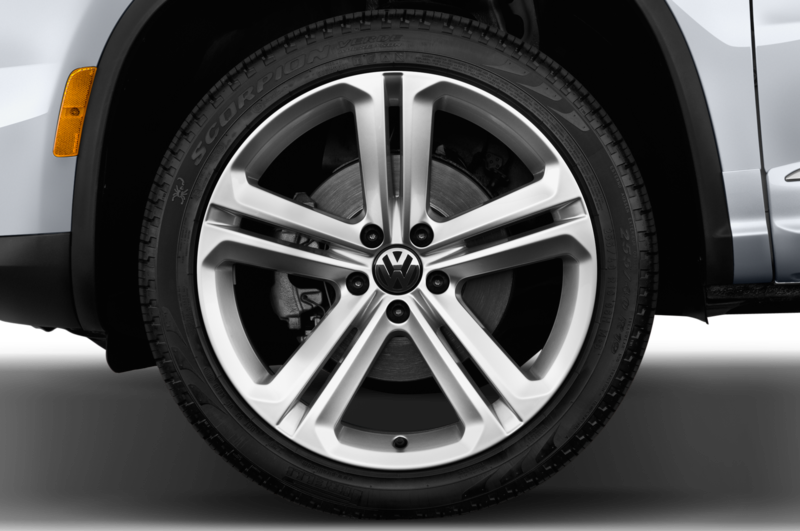 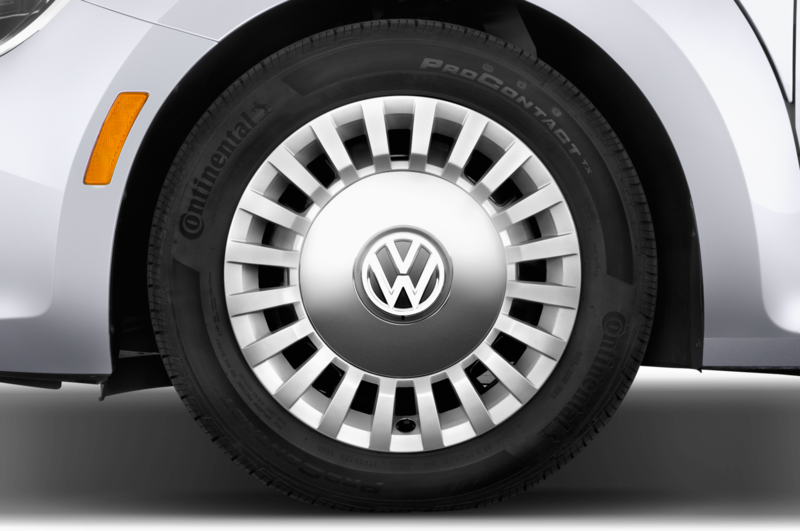 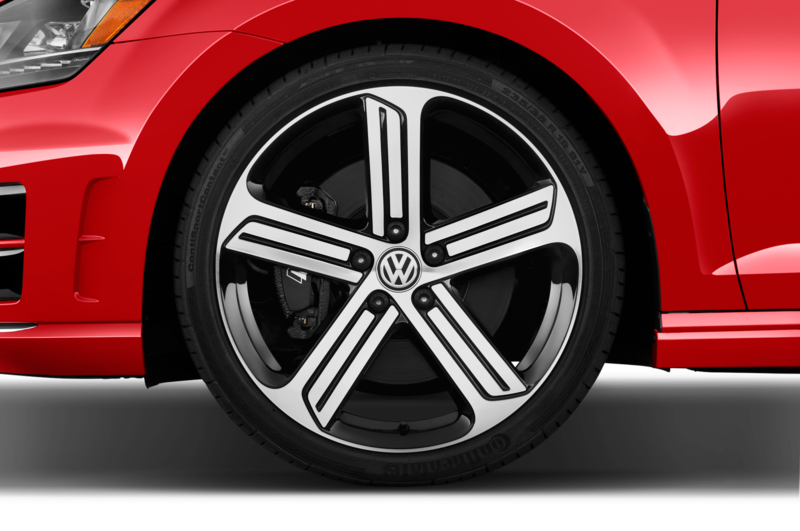 The GLI comes standard with 18-inch wheels that can be wrapped in either all-season or performance tires. 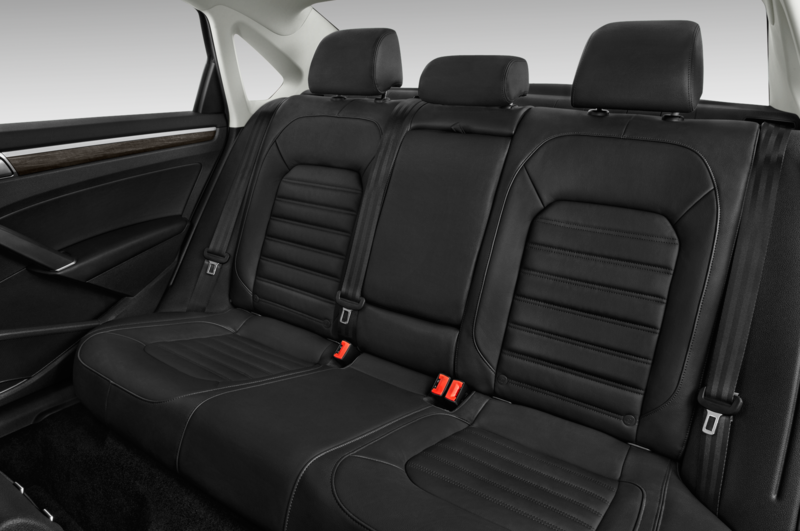 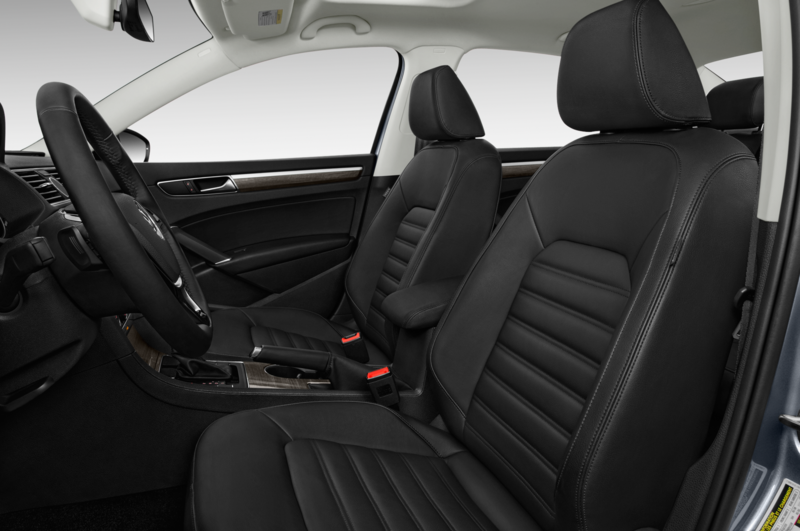 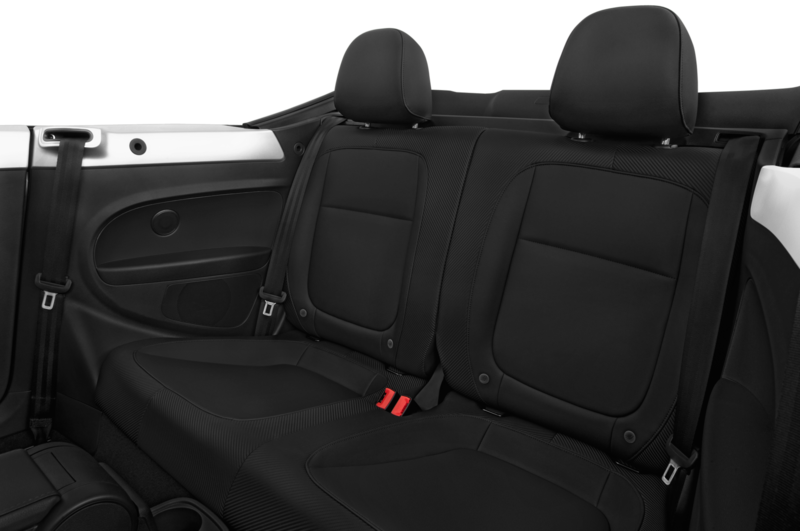 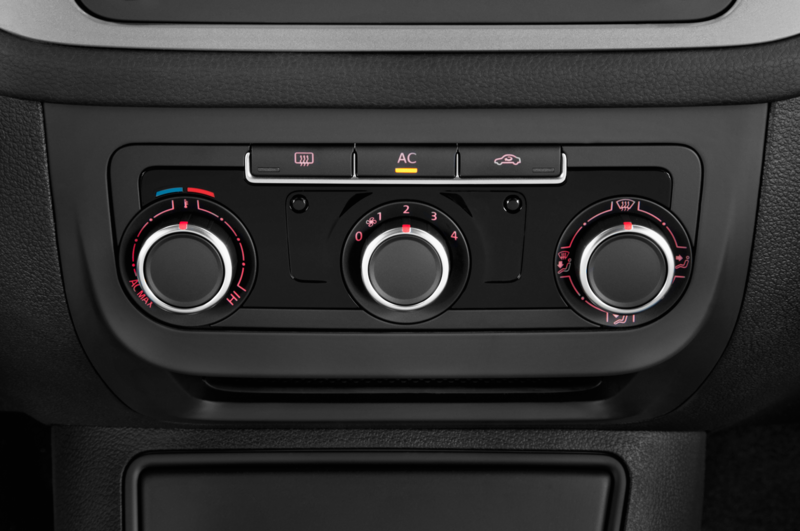 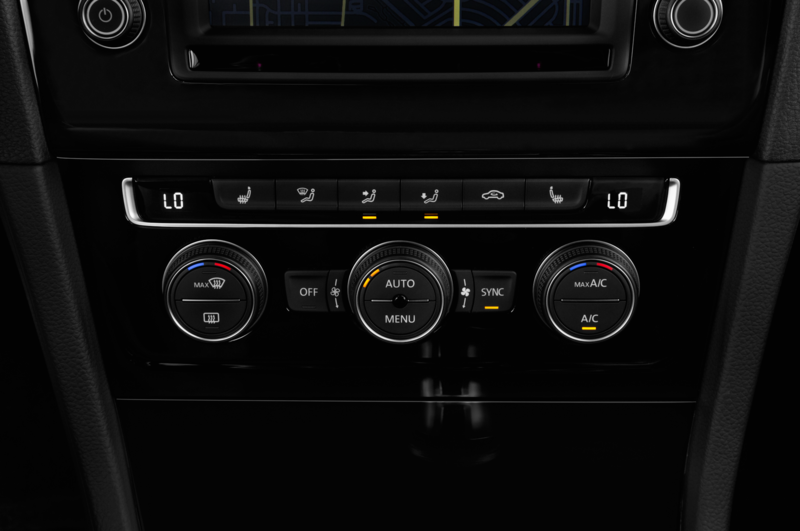 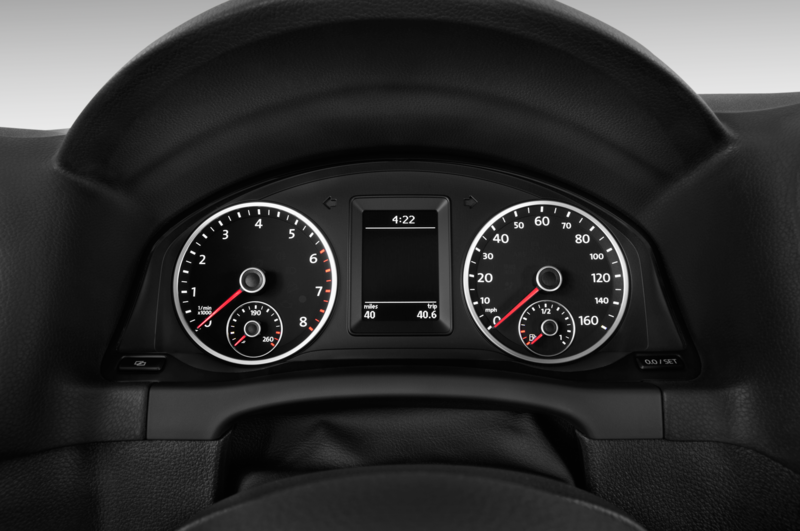 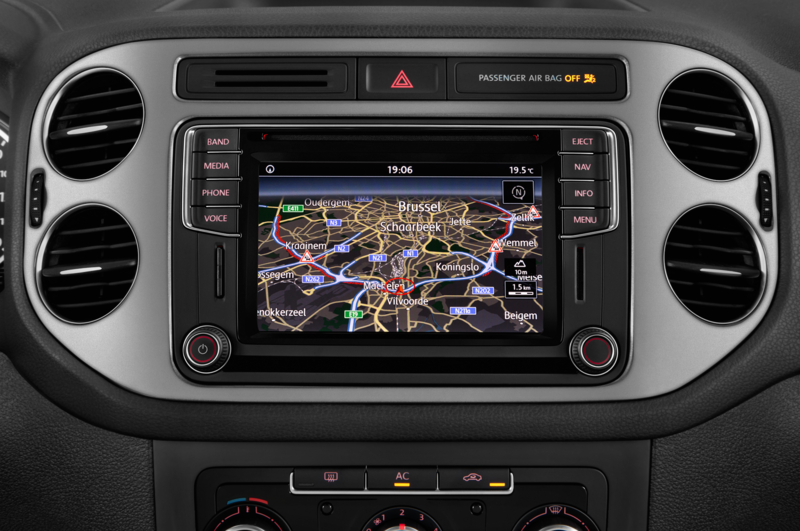 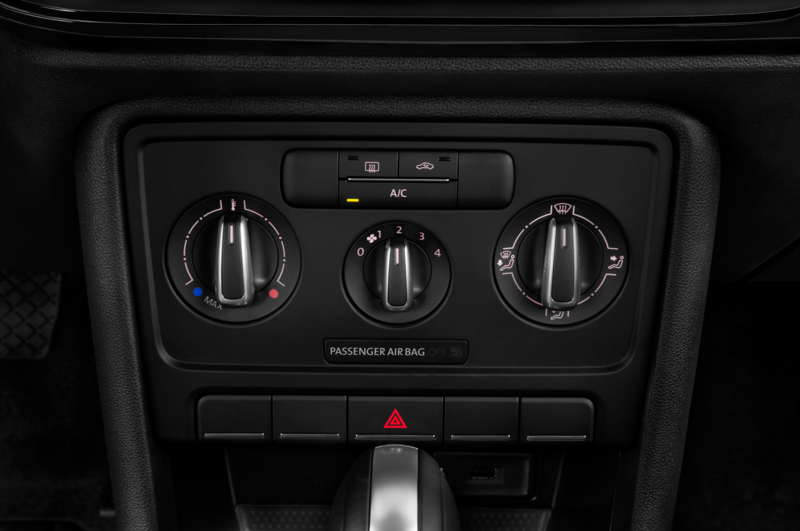 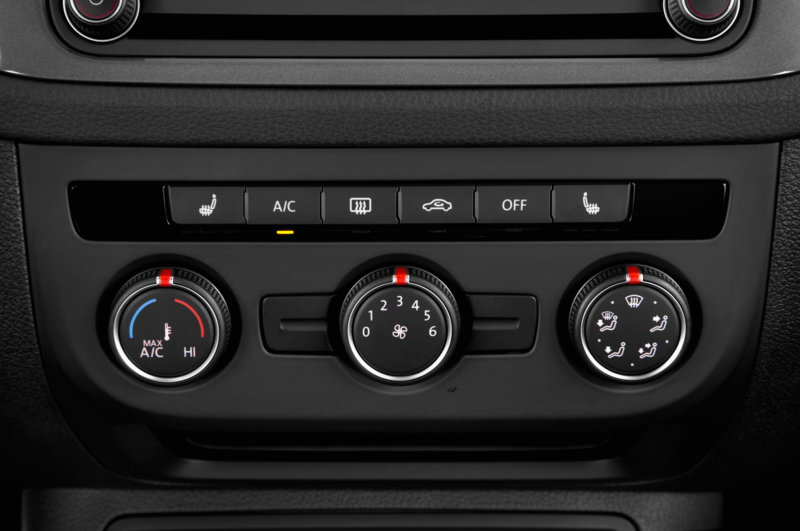 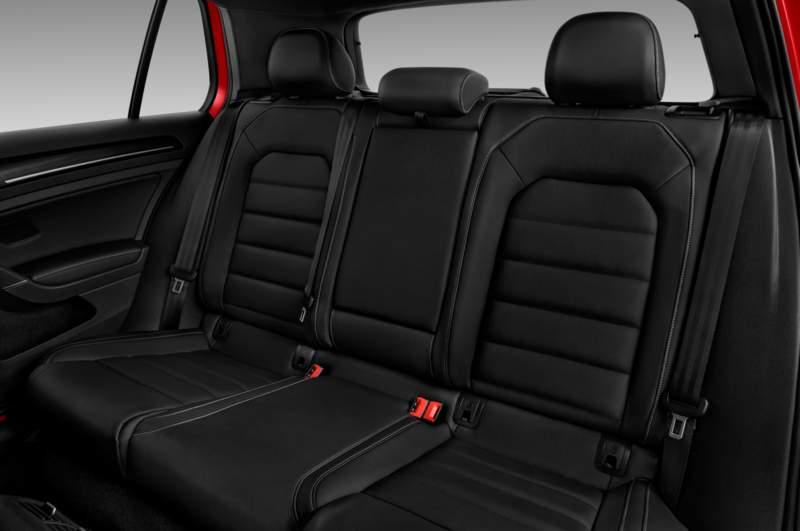 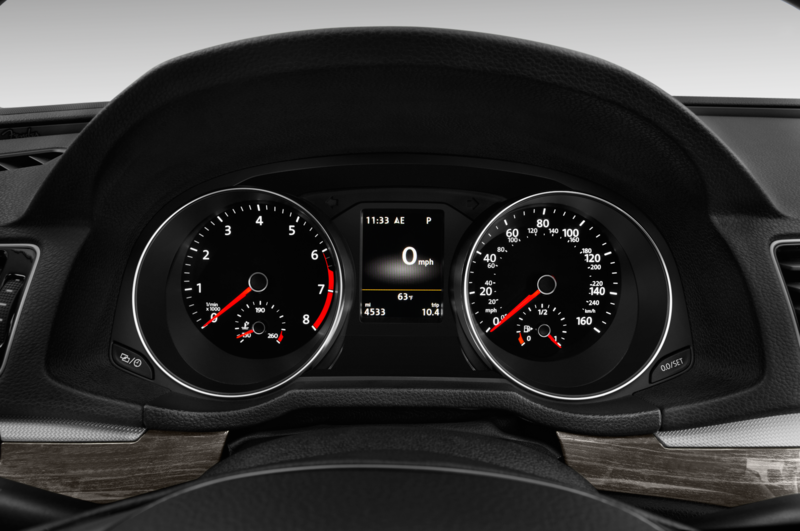 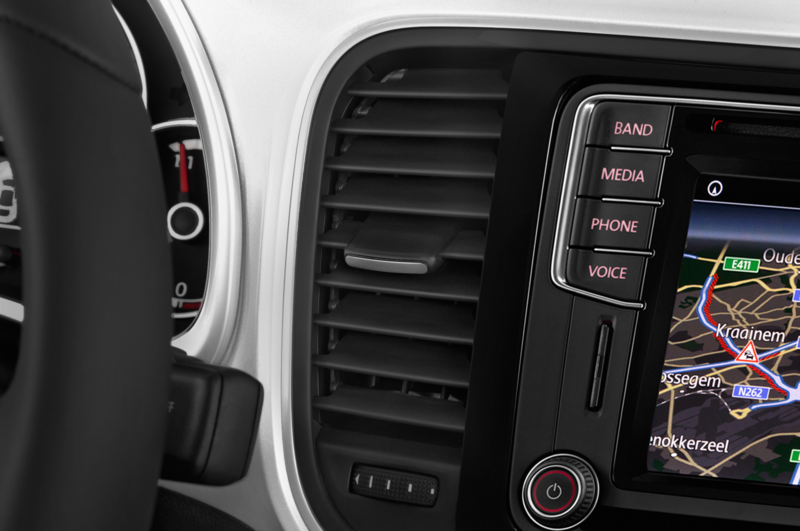 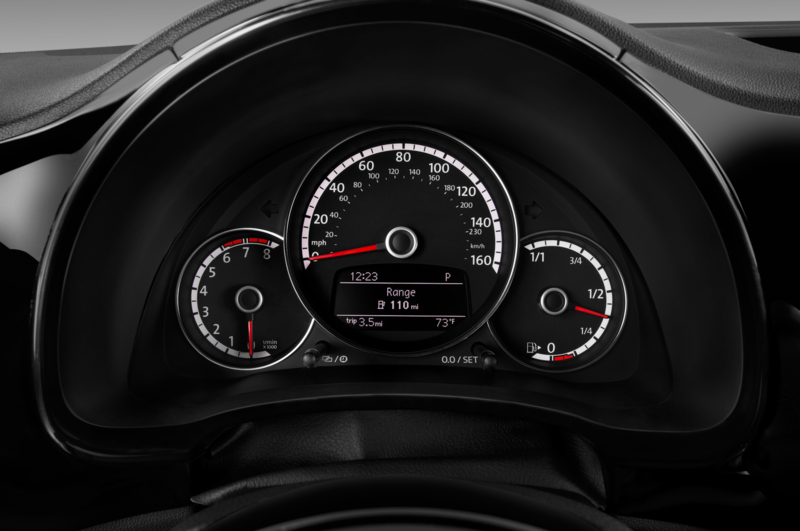 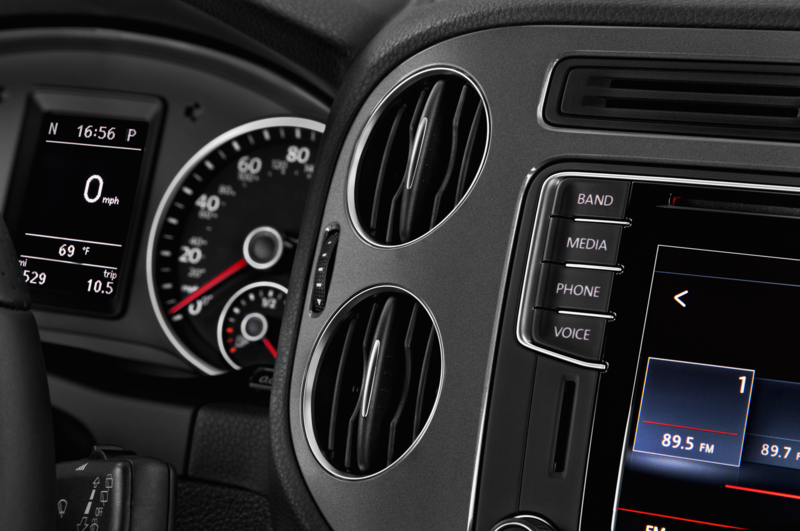 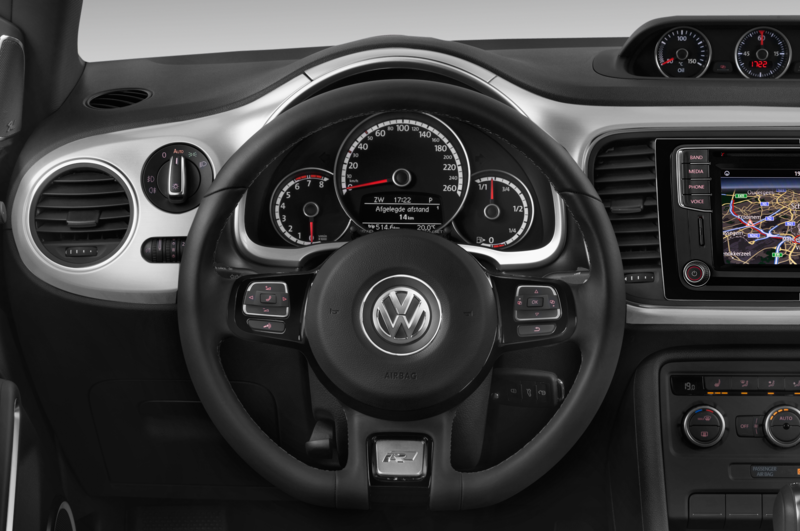 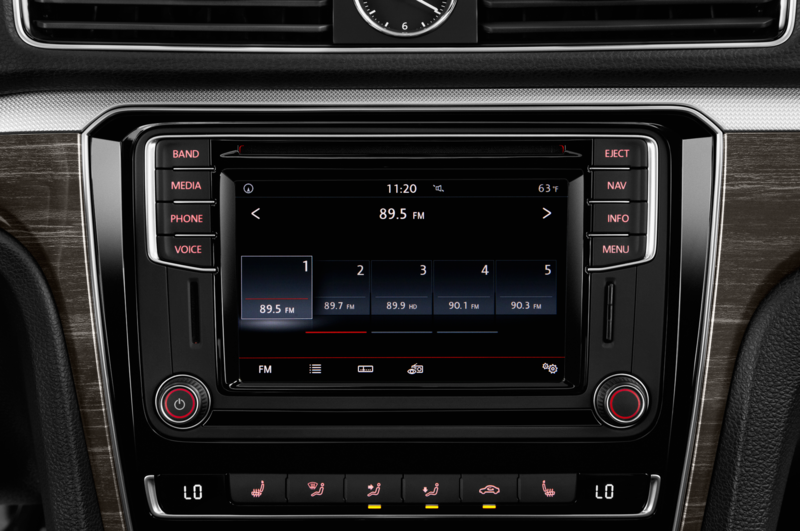 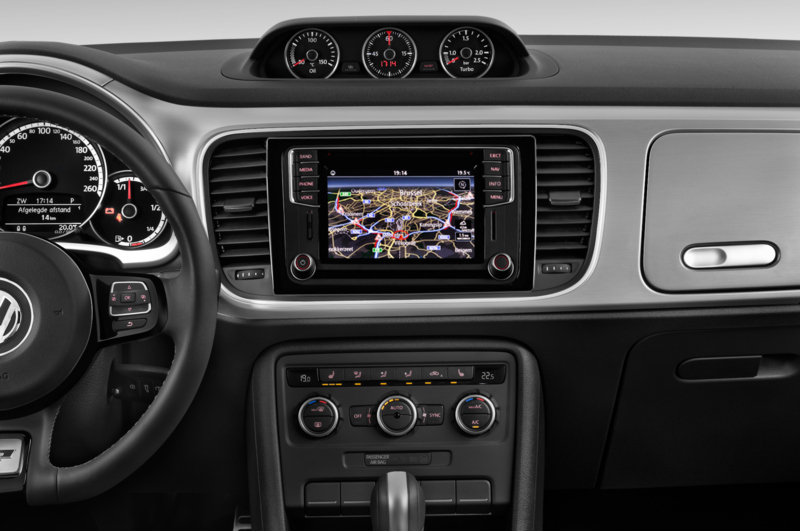 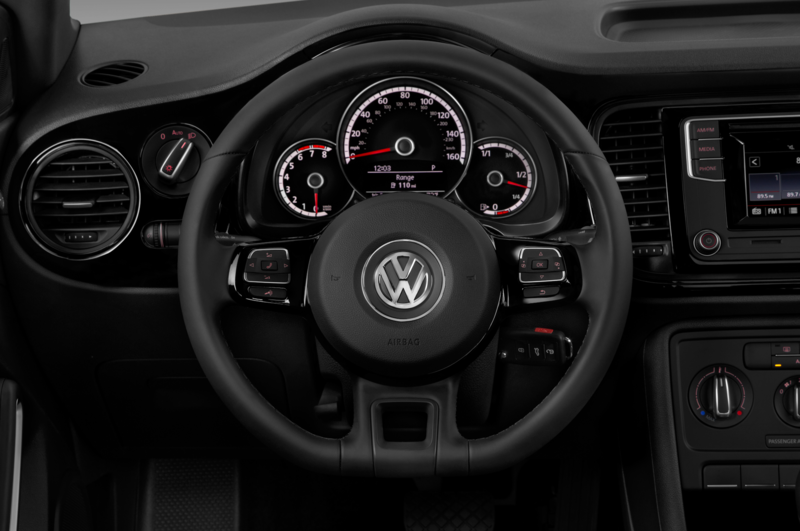 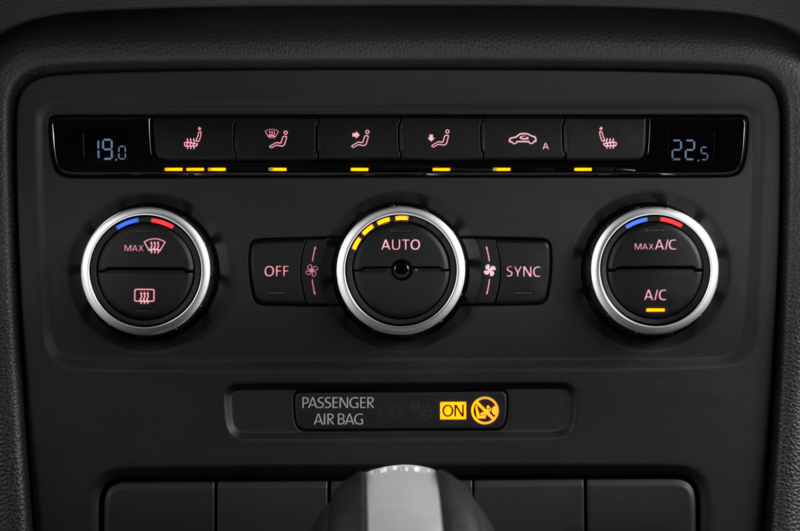 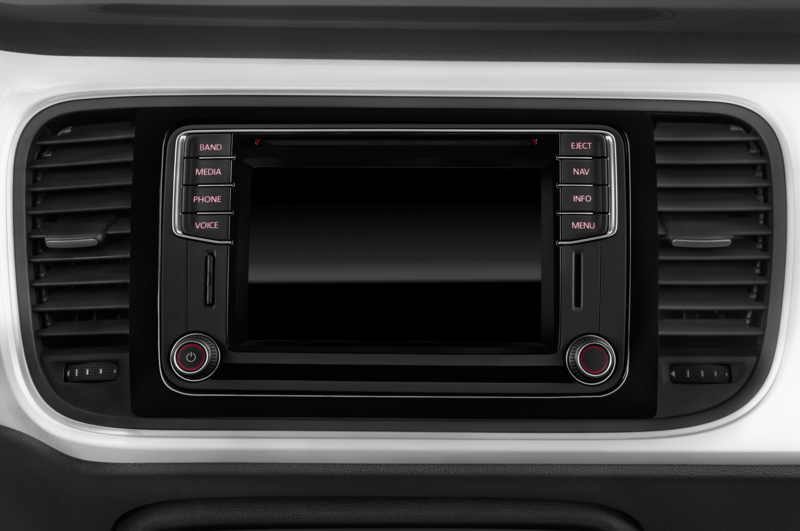 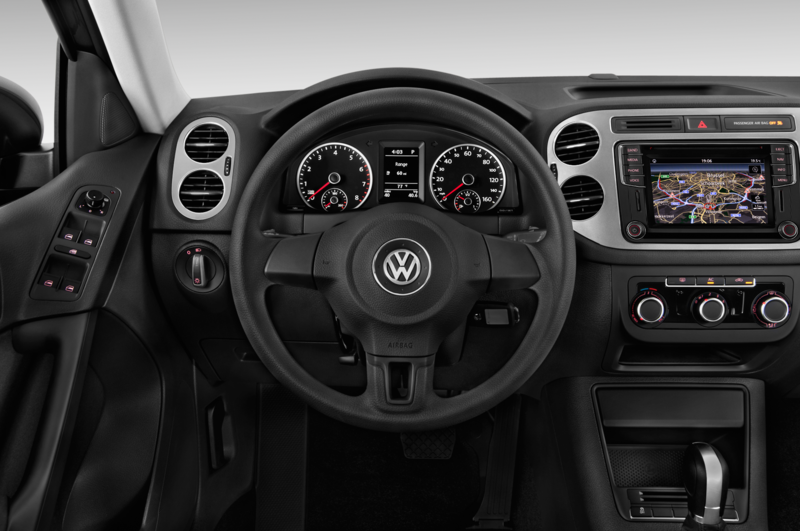 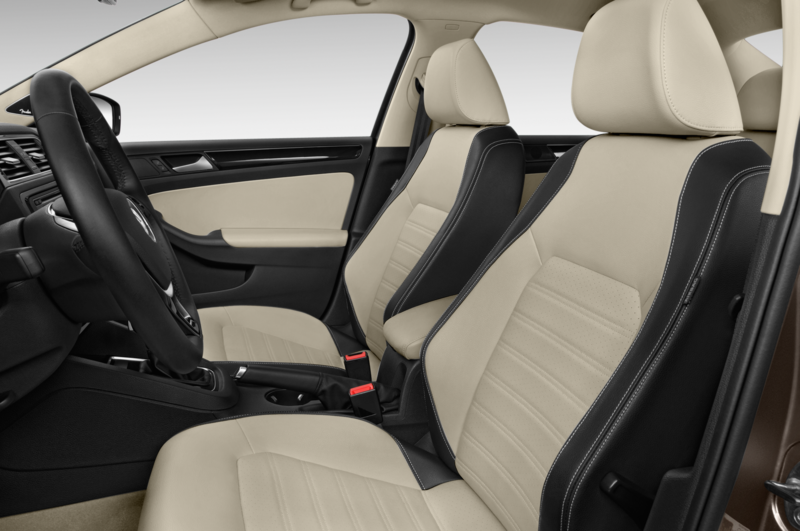 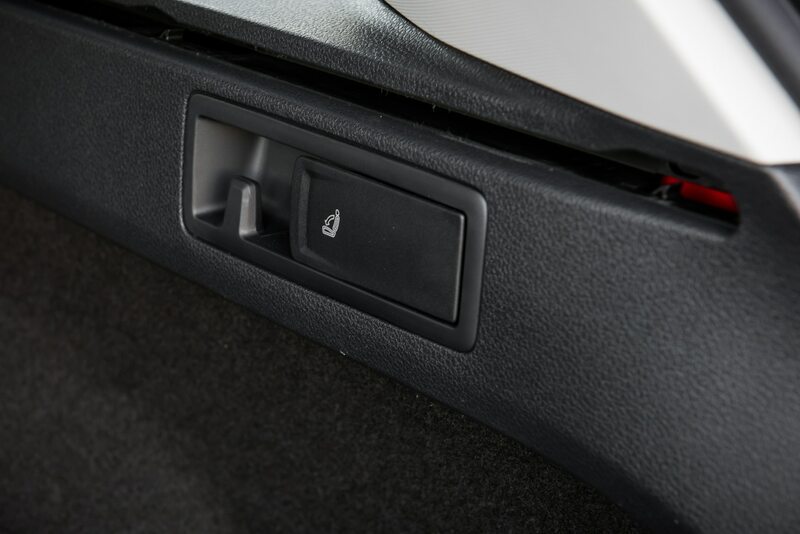 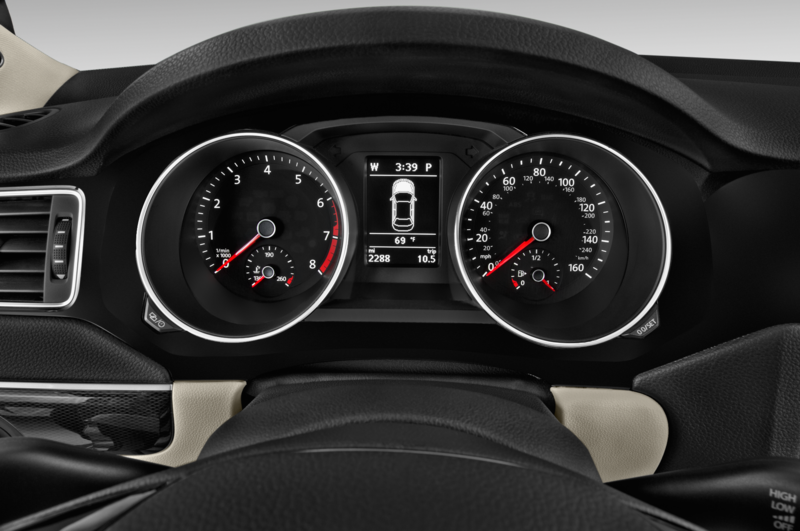 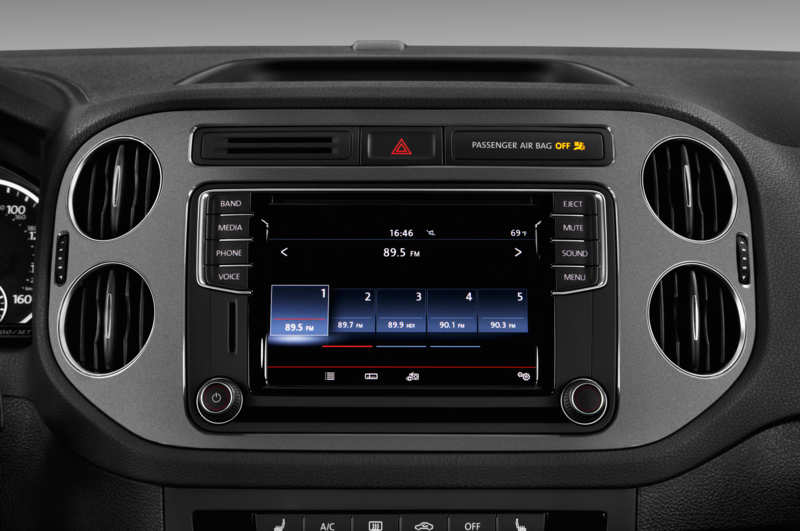 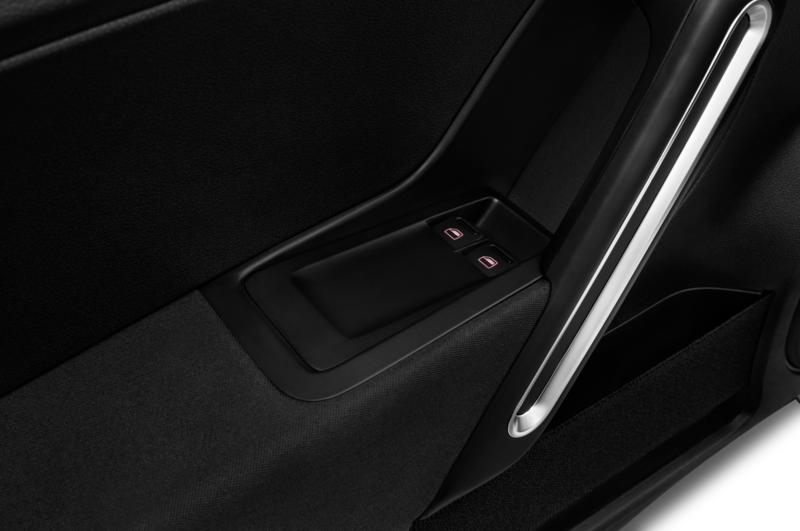 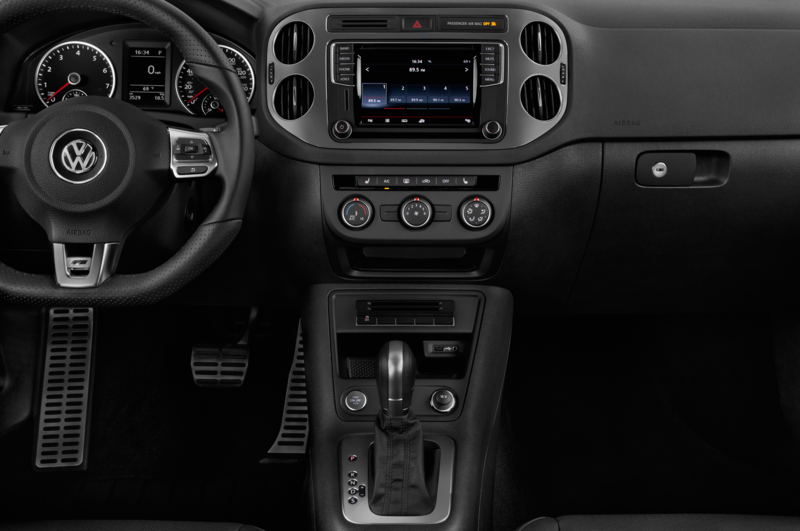 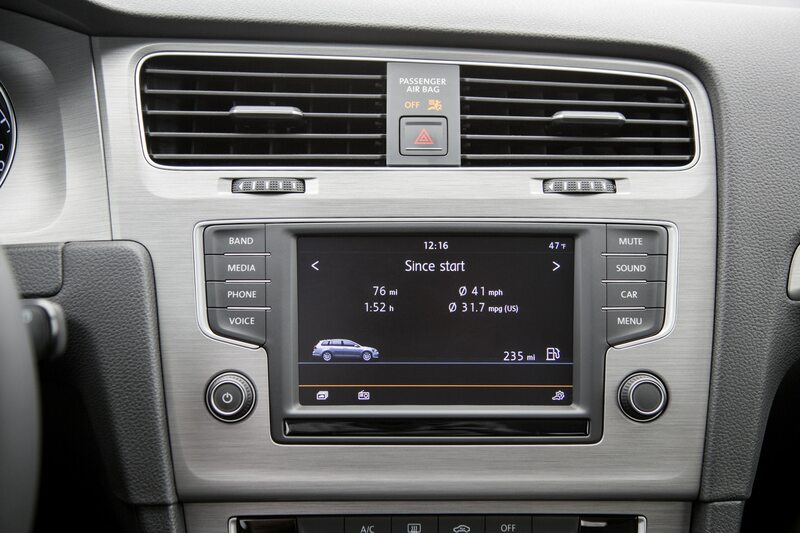 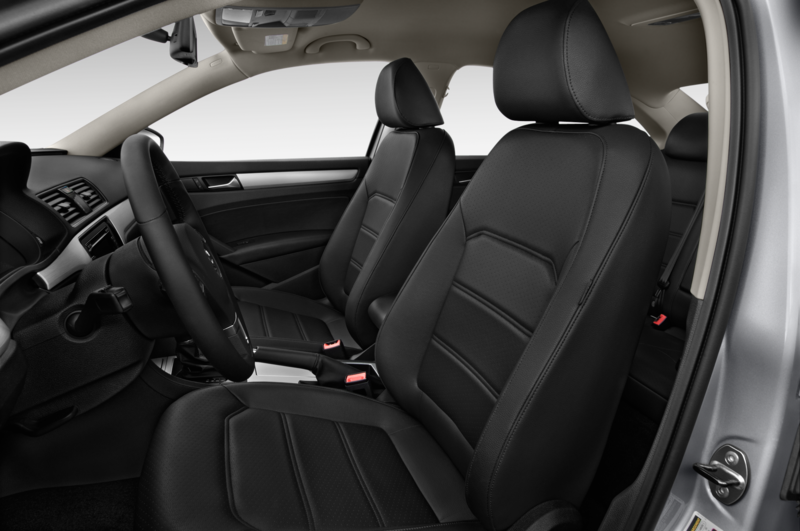 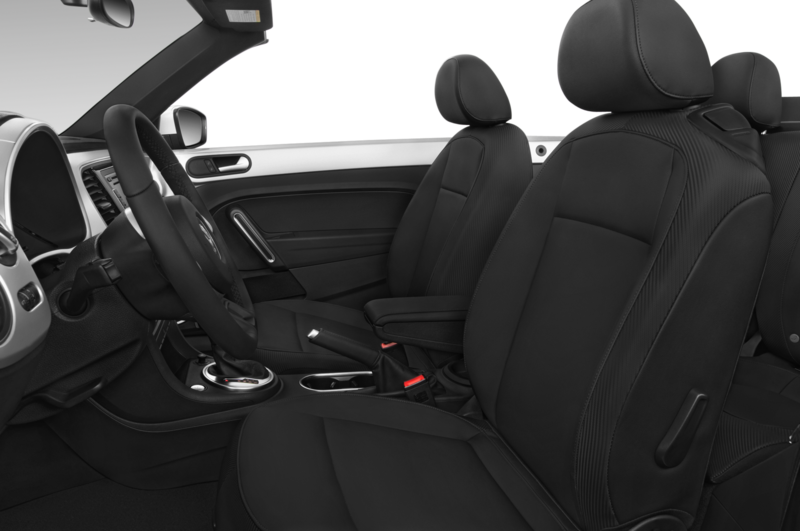 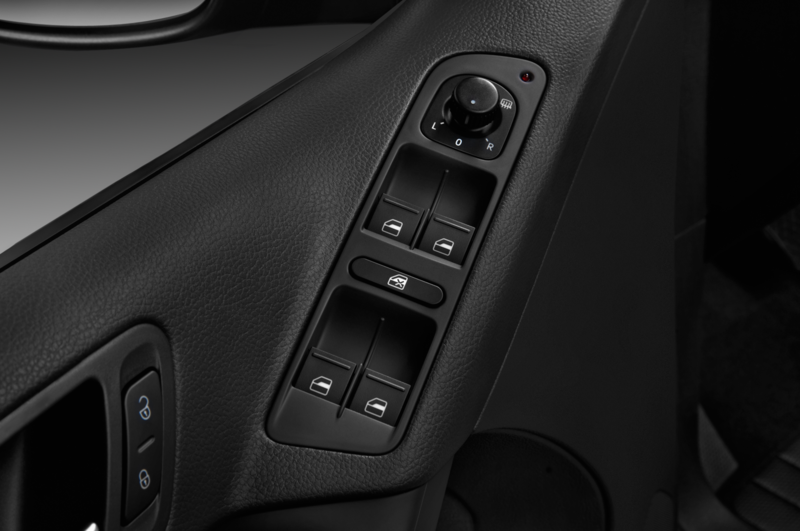 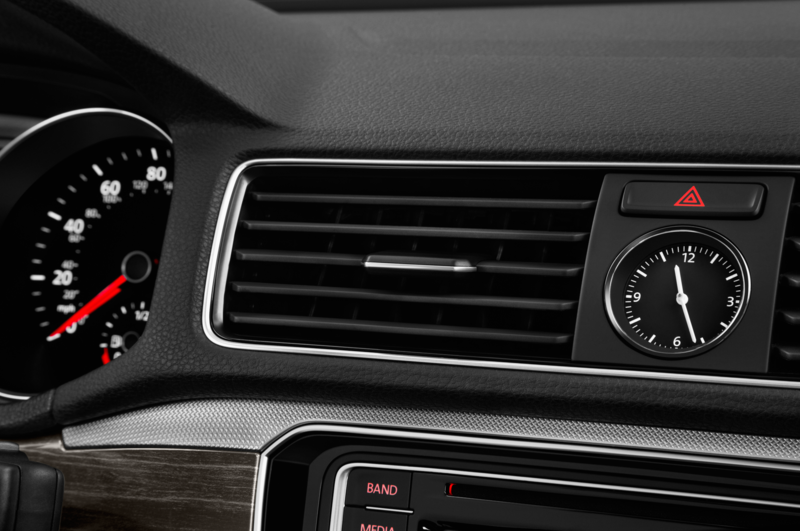 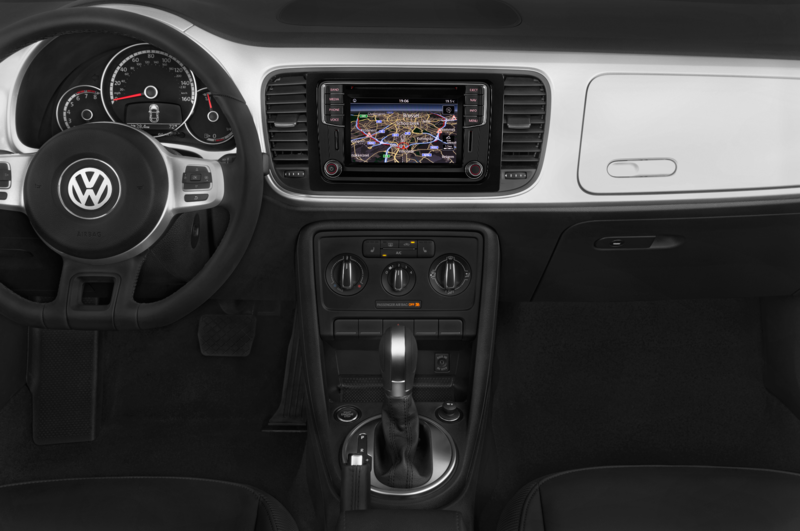 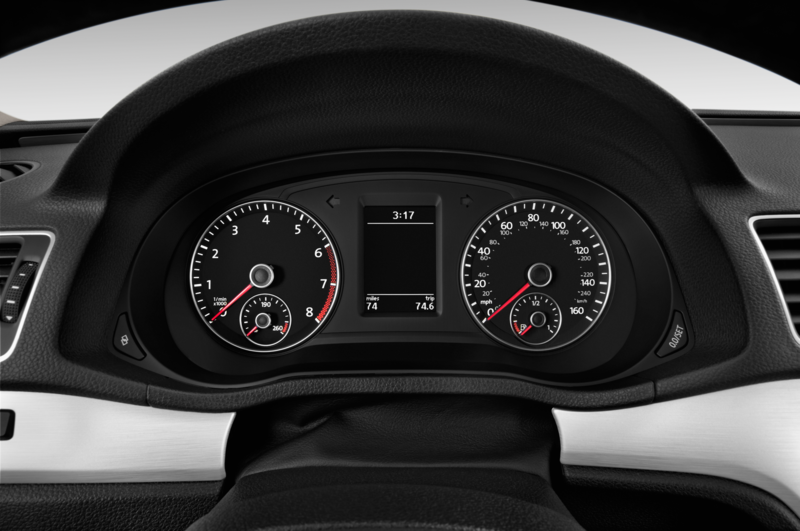 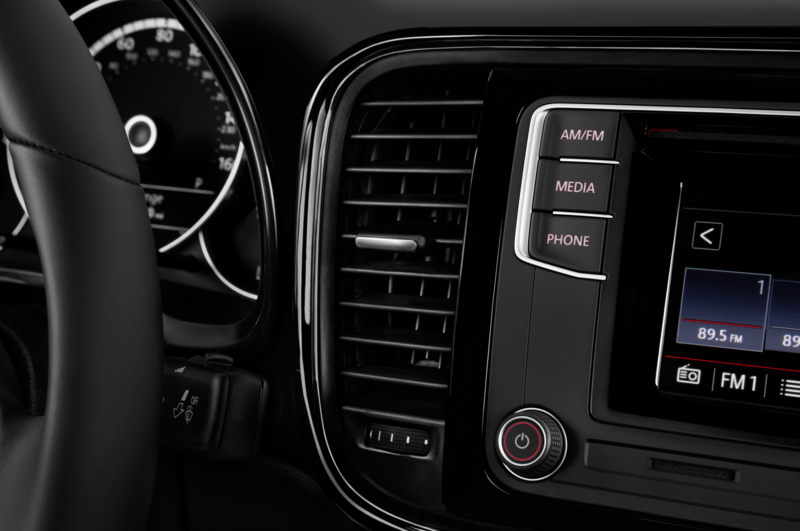 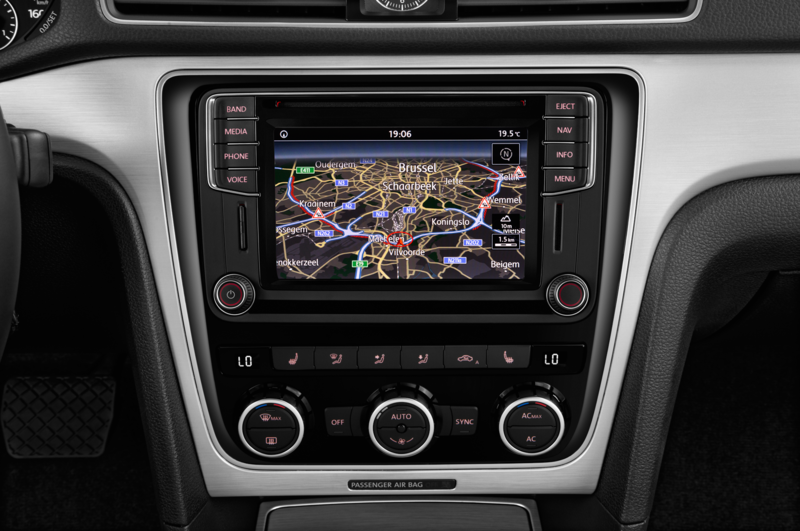 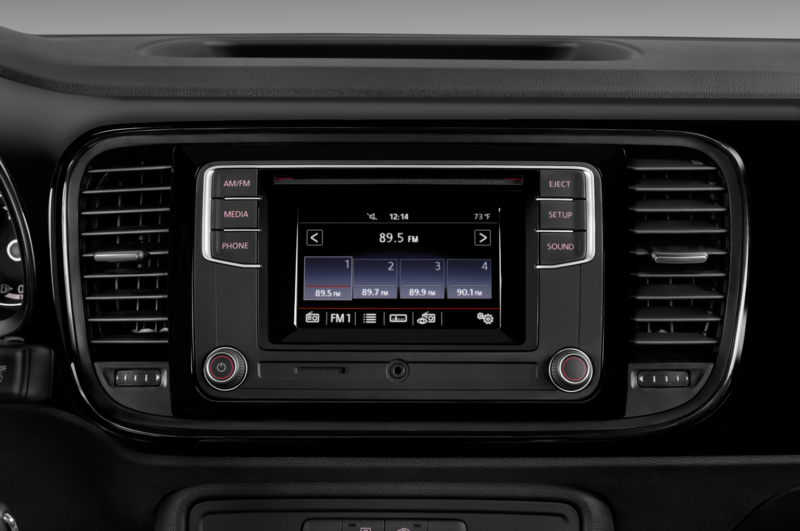 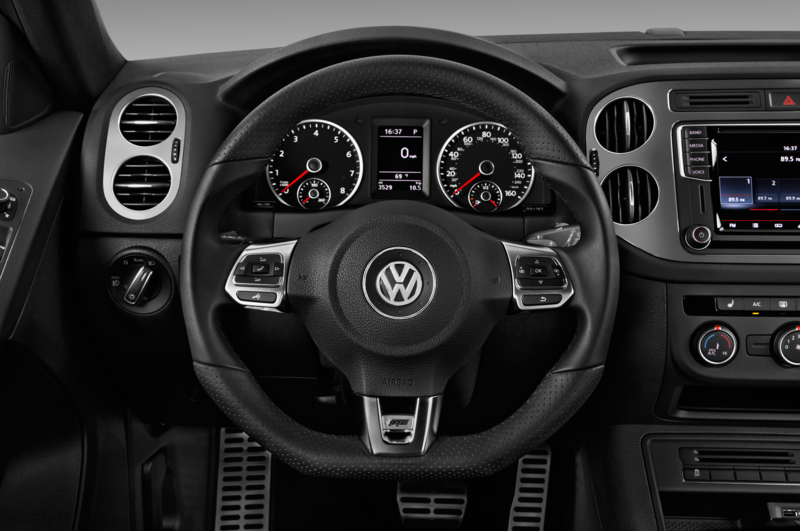 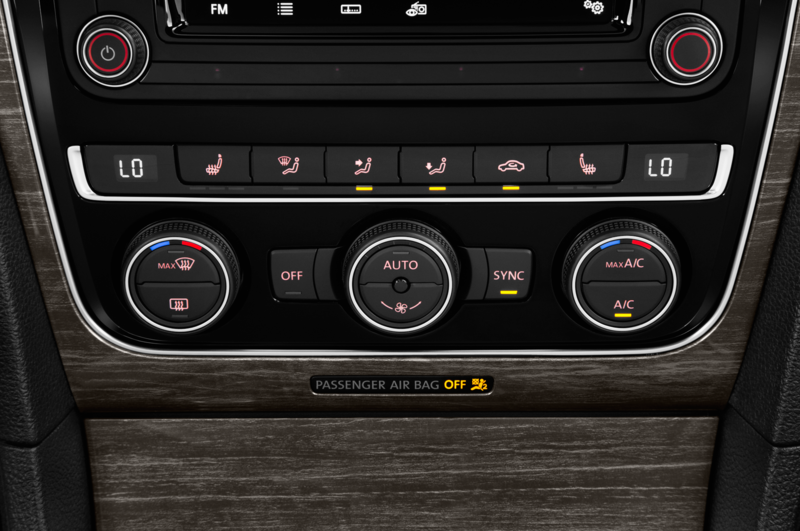 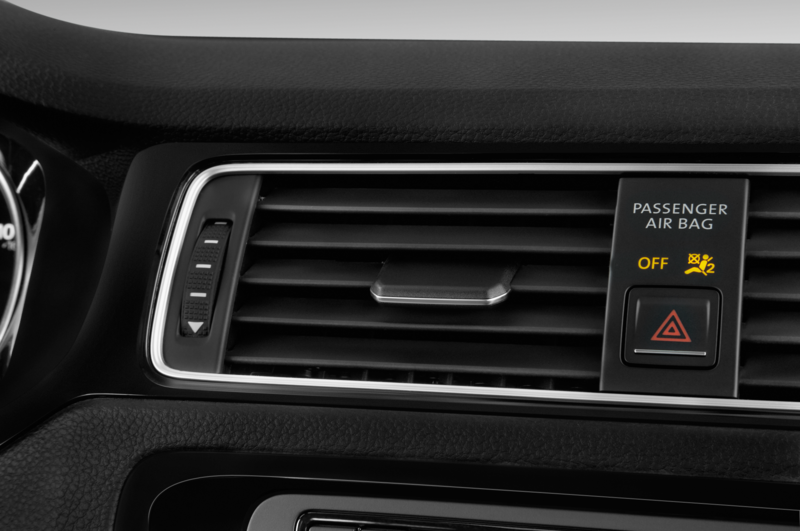 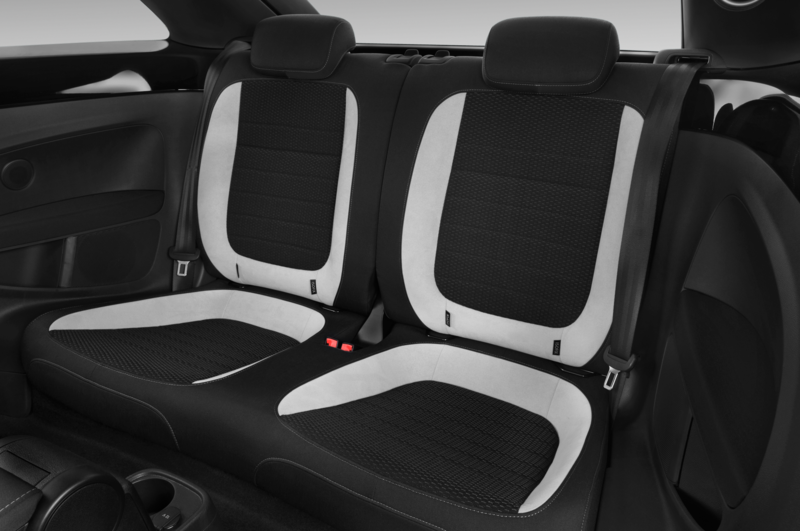 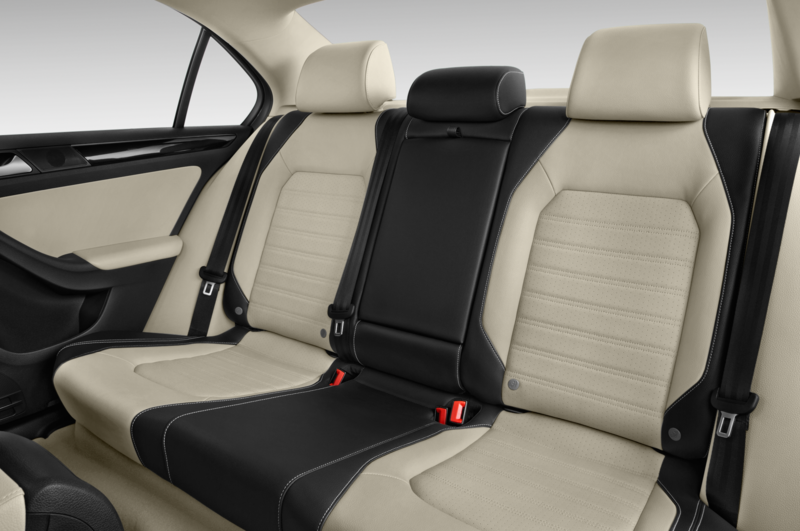 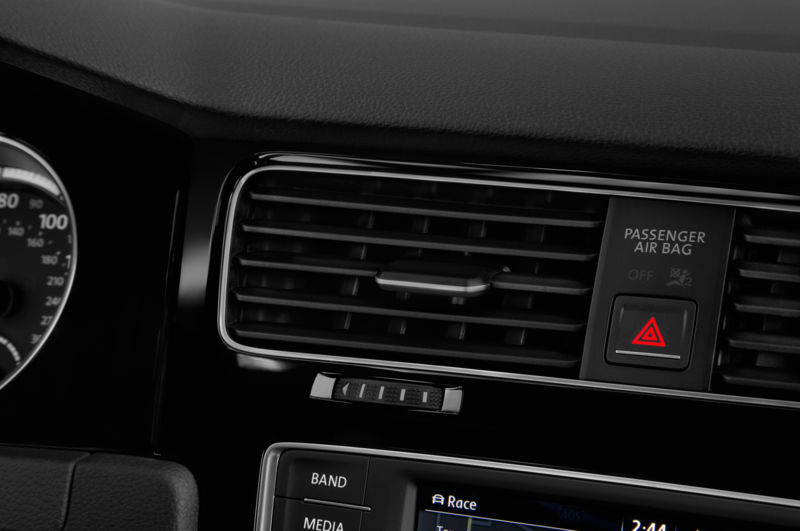 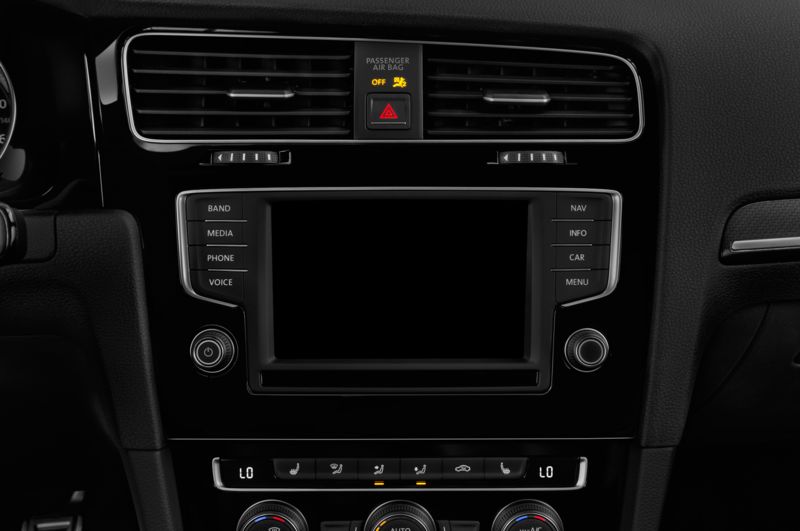 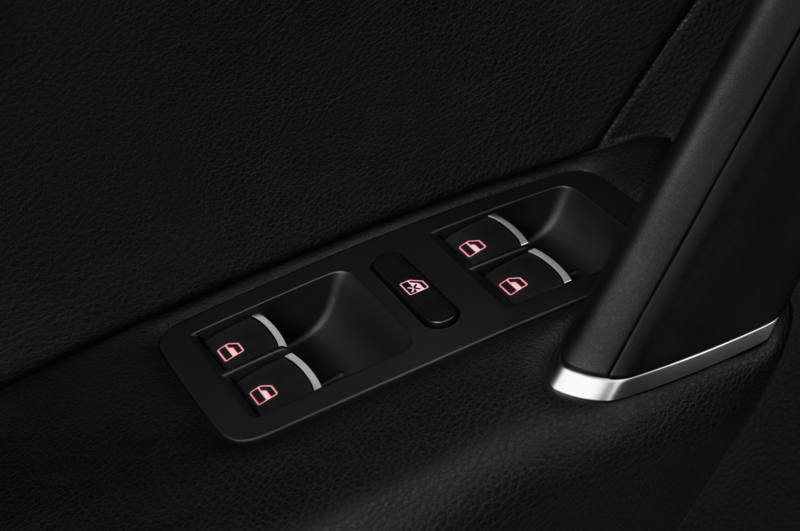 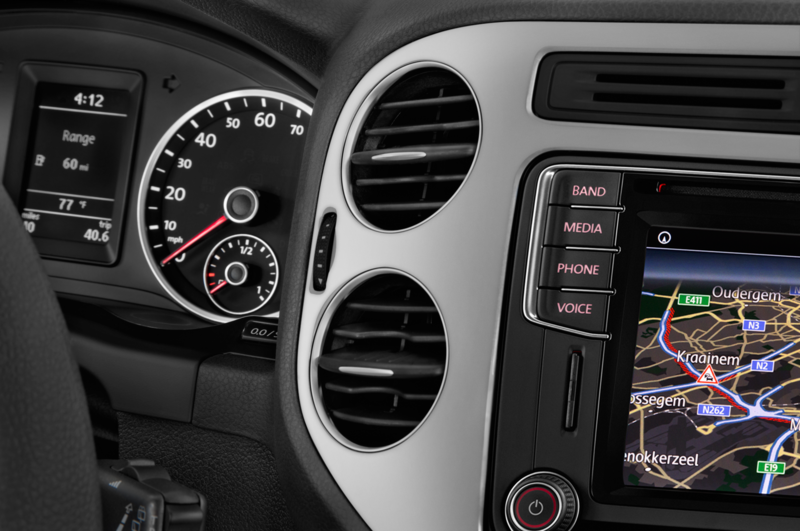 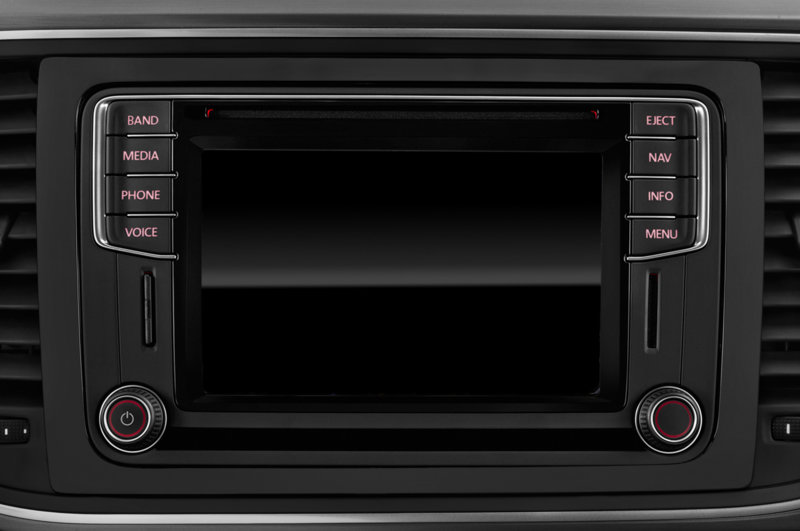 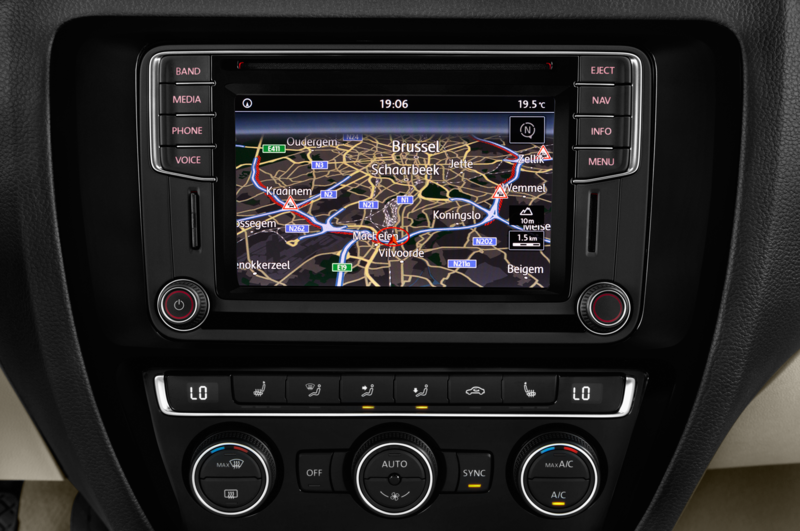 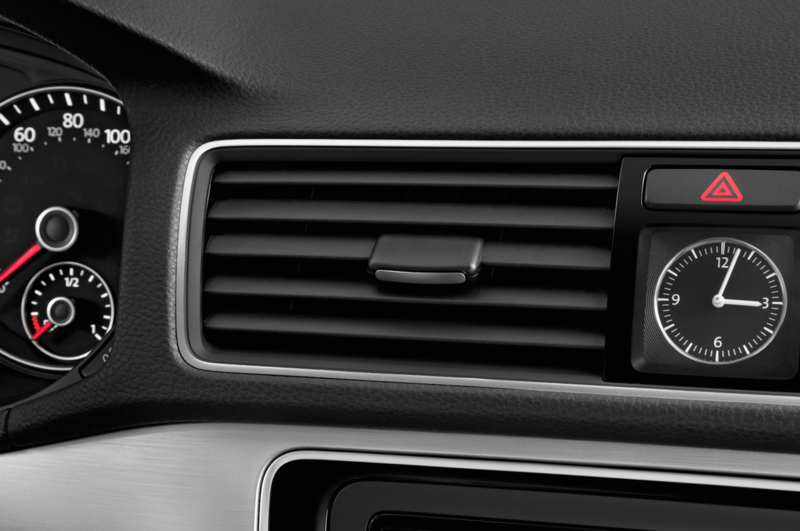 The 2016 Volkswagen Jetta GLI also receives the company’s new “MIB 2” infotainment system that includes USB connectivity instead of Volkswagen’s proprietary iPod plugs; the system will spread to all Volkswagen models for the 2016 model year. 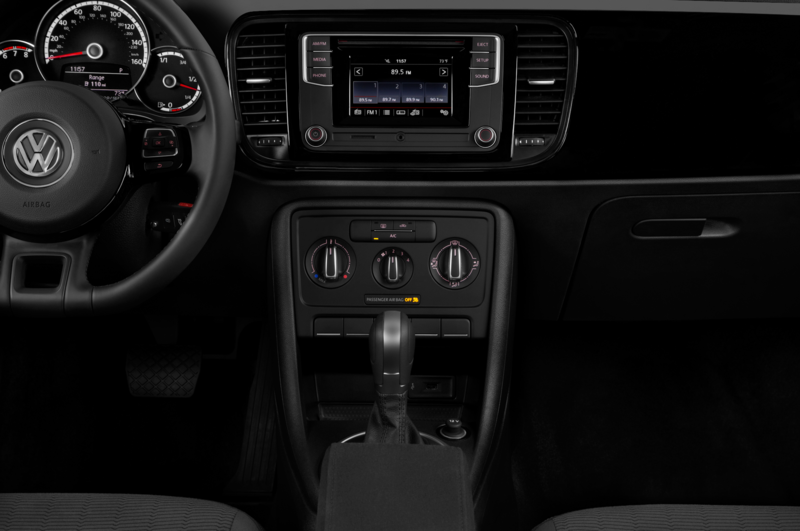 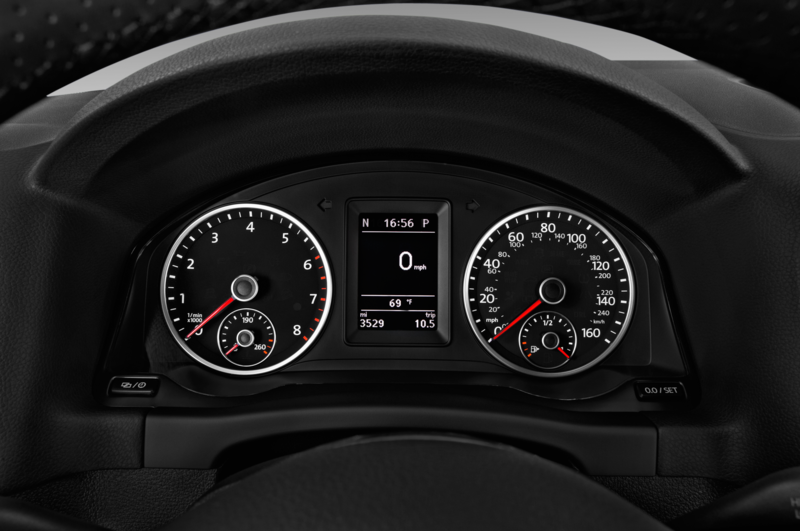 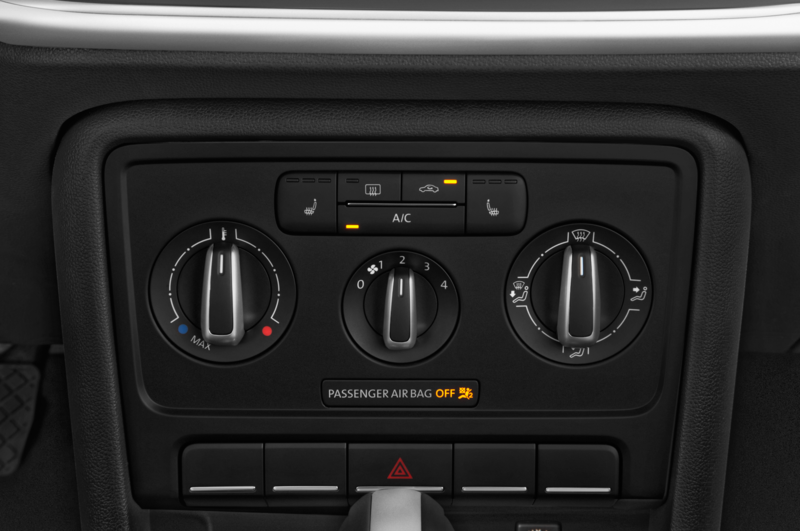 The GLI SE includes features like push-button start, LED taillights, dual-zone climate control, a power driver’s seat, a sunroof, parking sensors, and a backup camera. 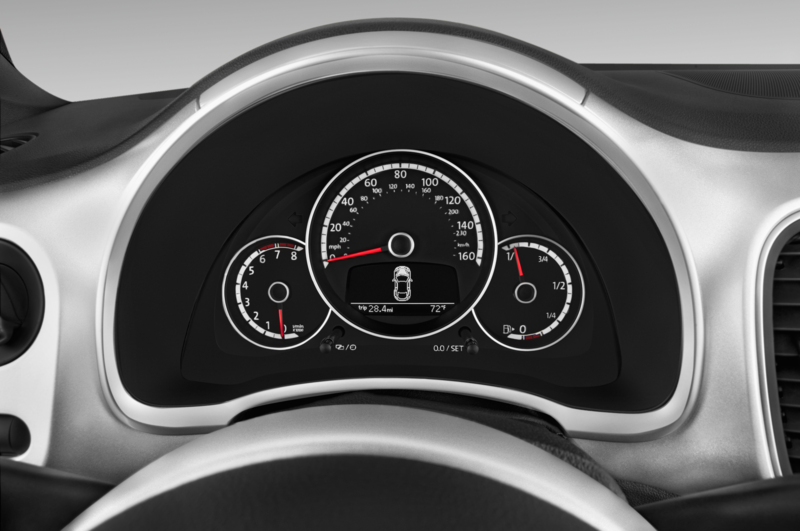 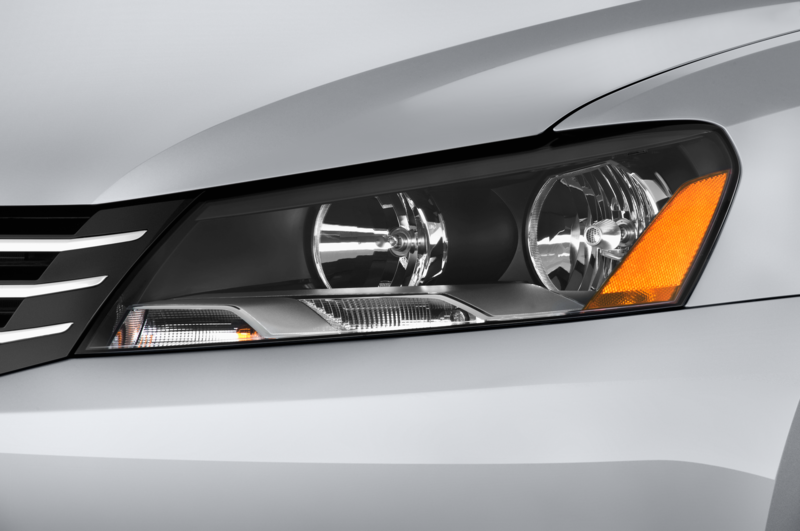 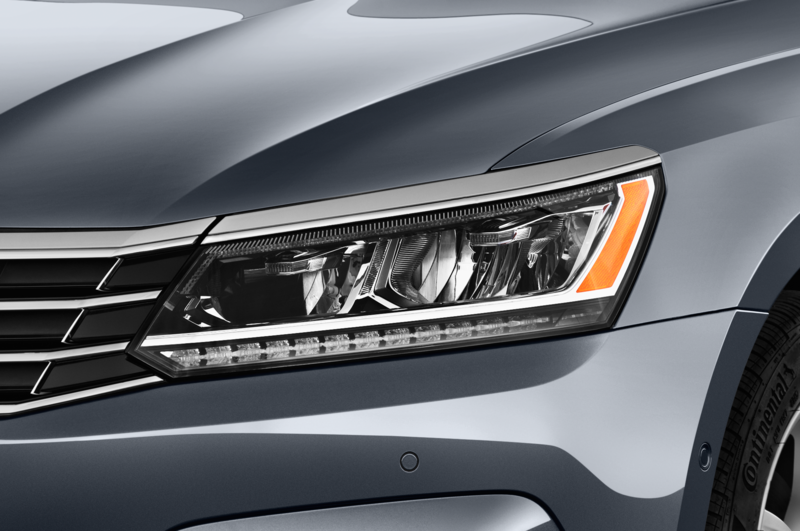 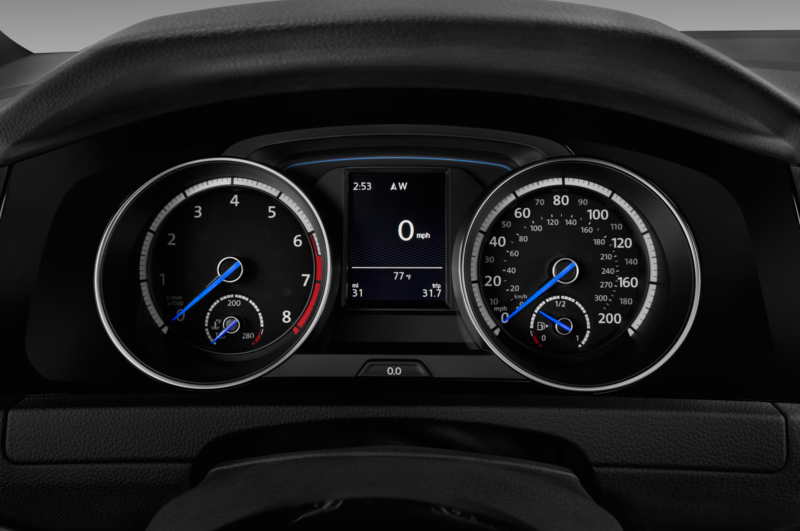 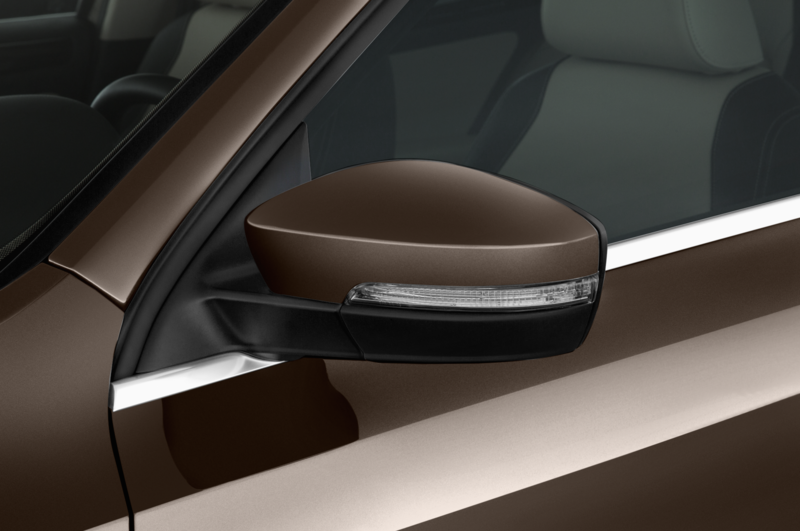 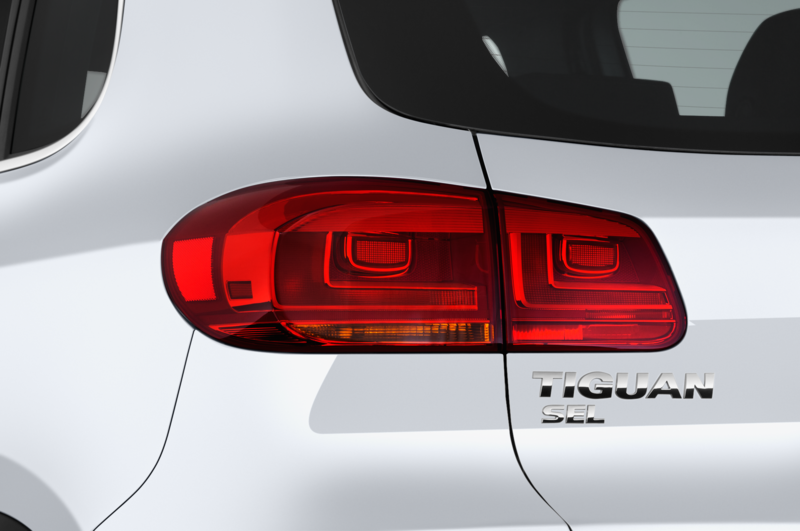 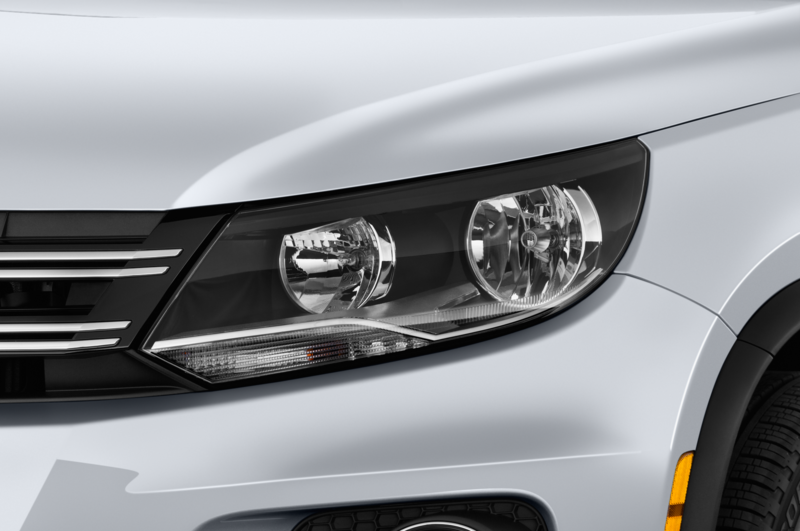 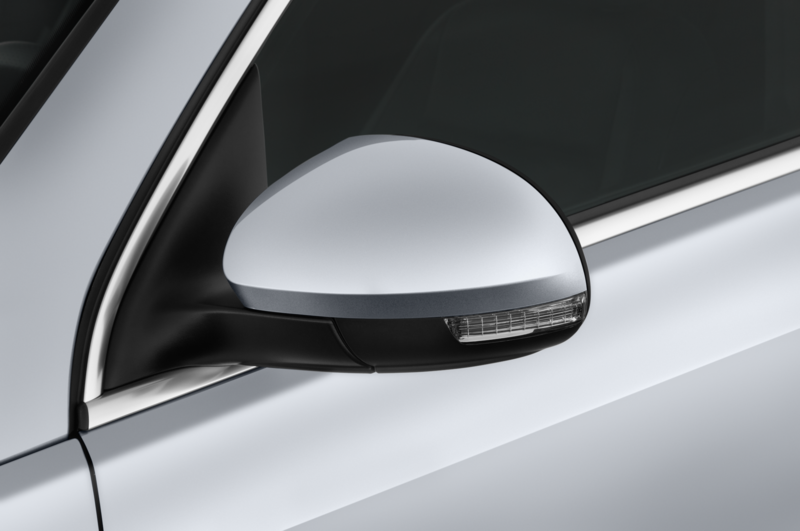 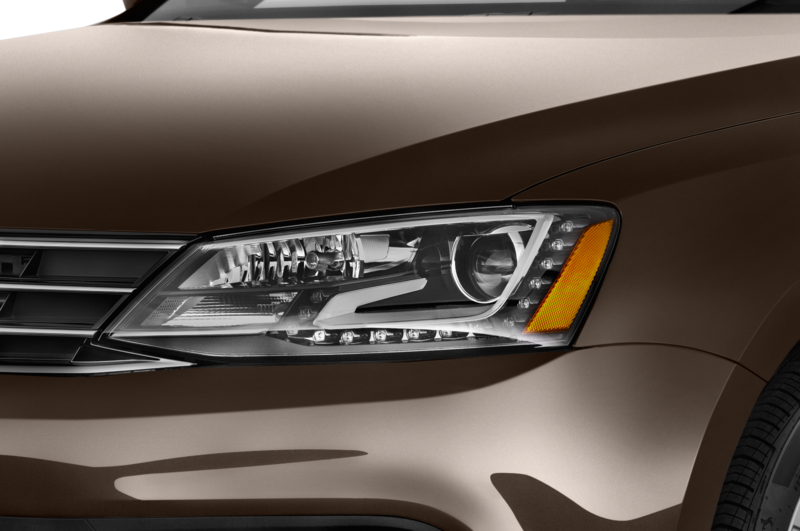 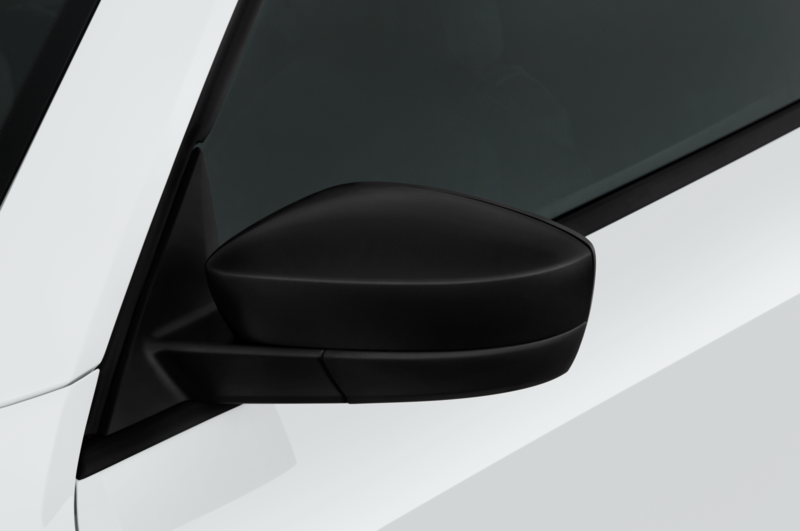 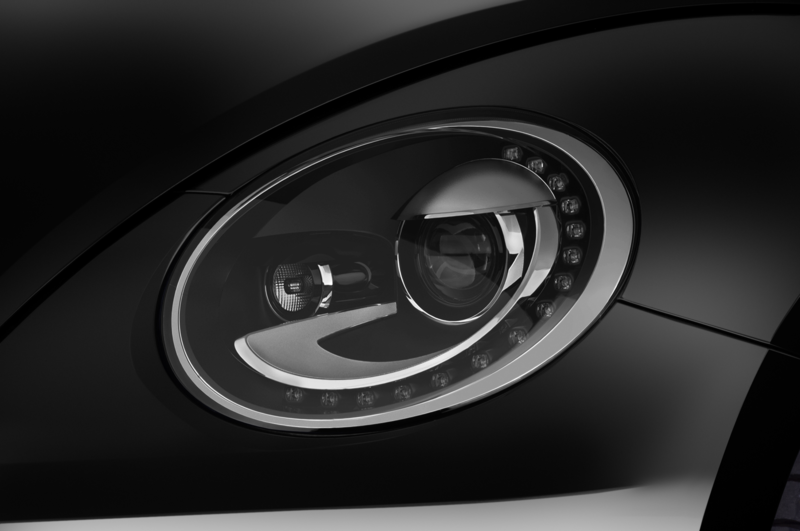 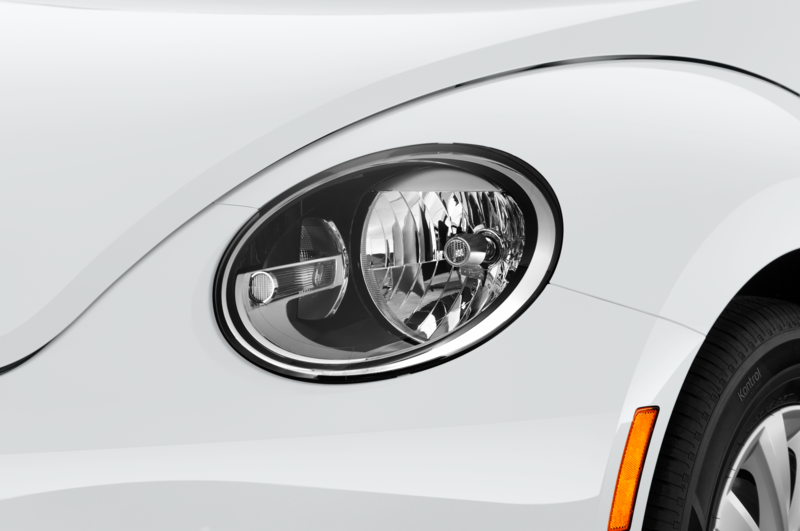 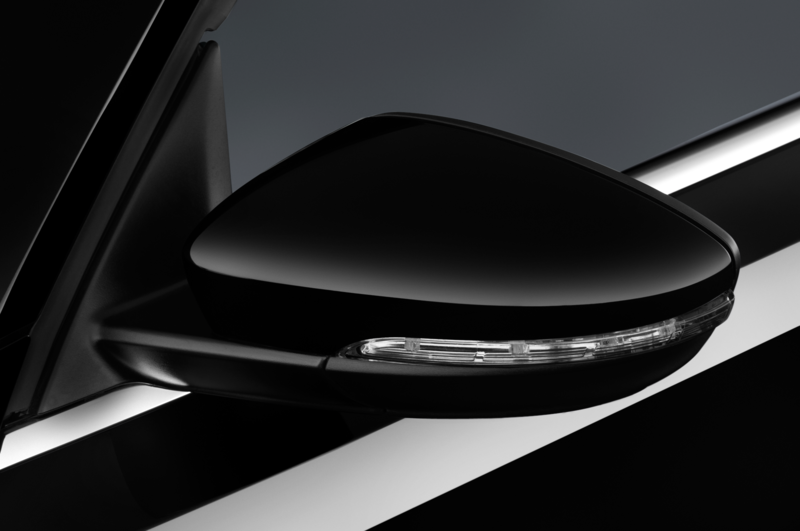 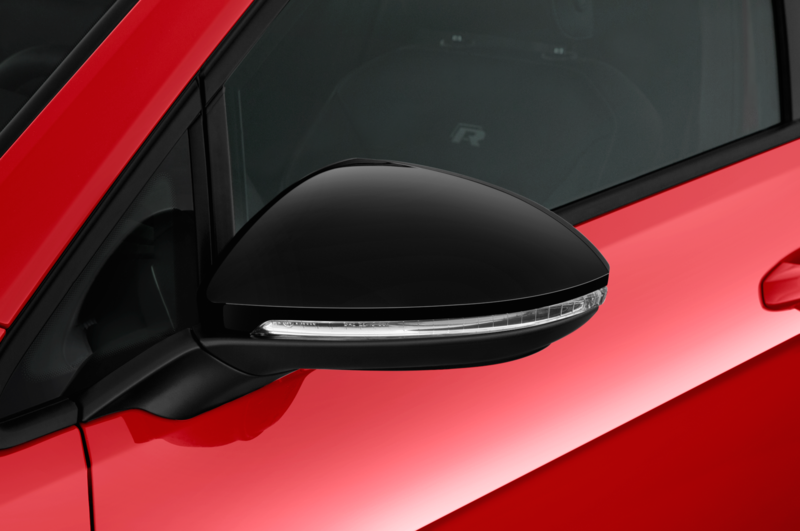 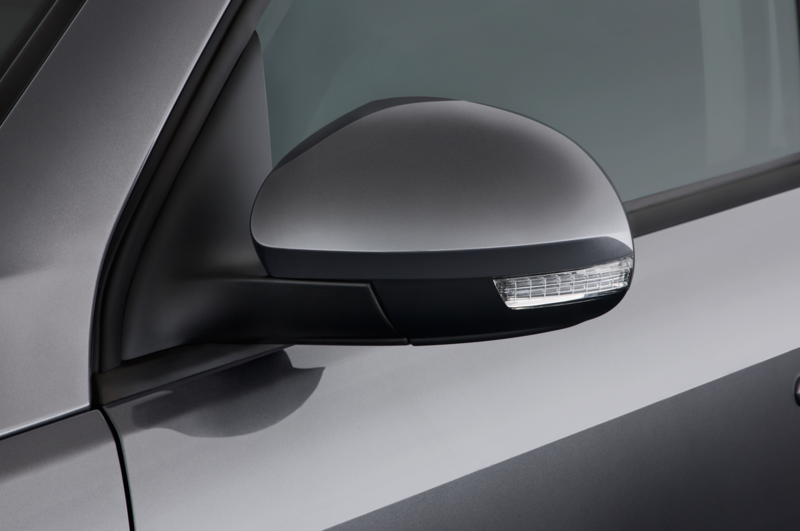 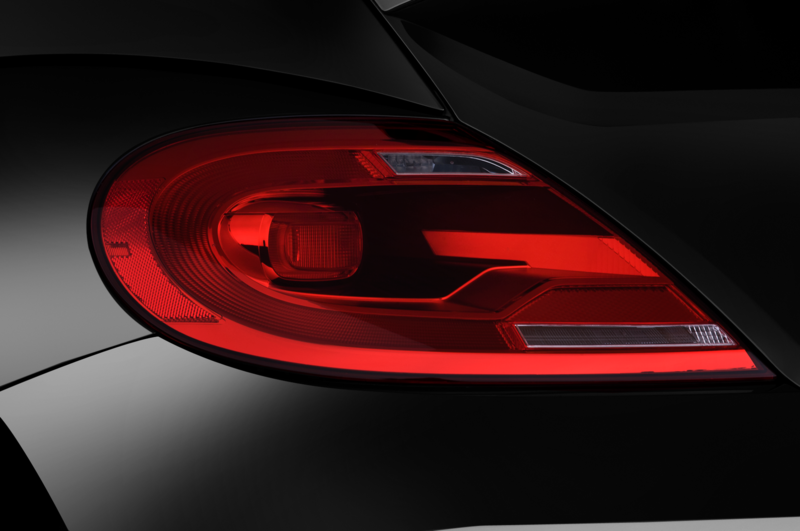 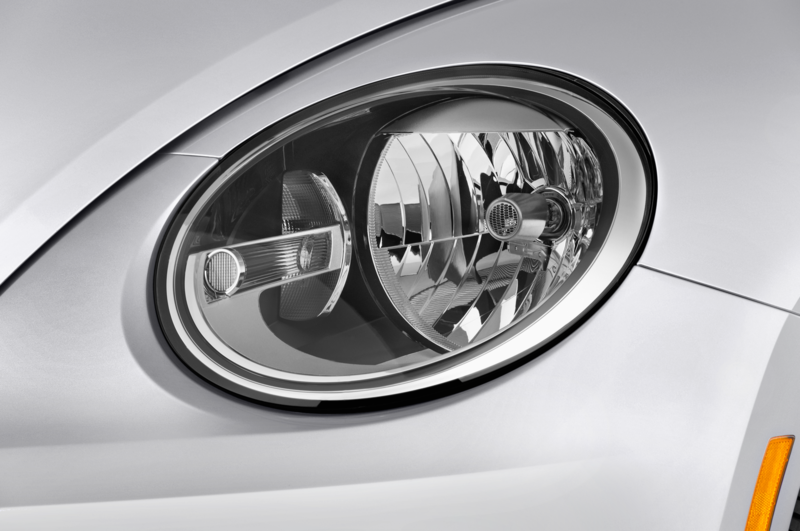 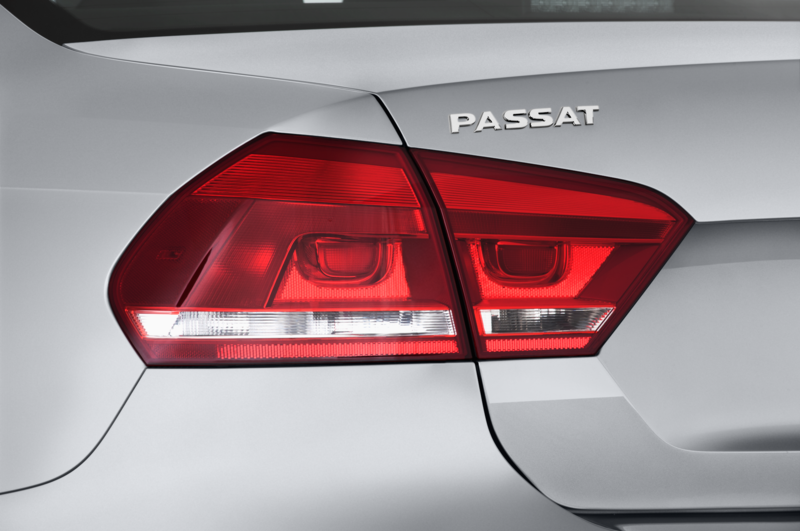 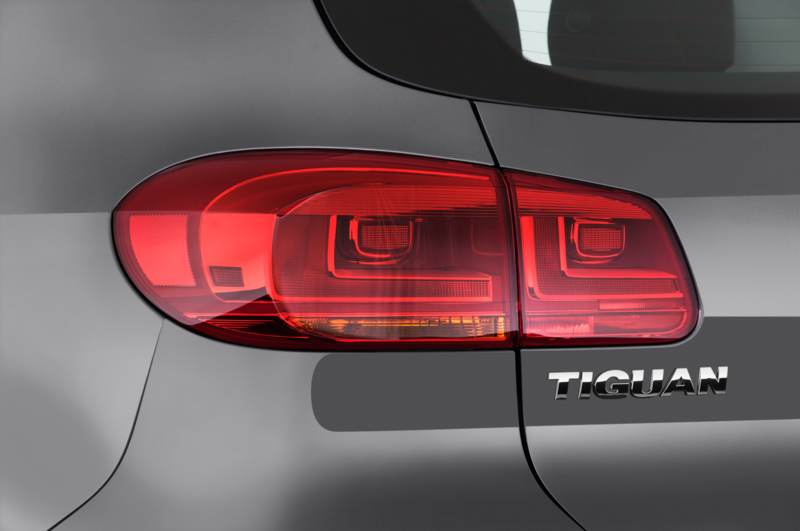 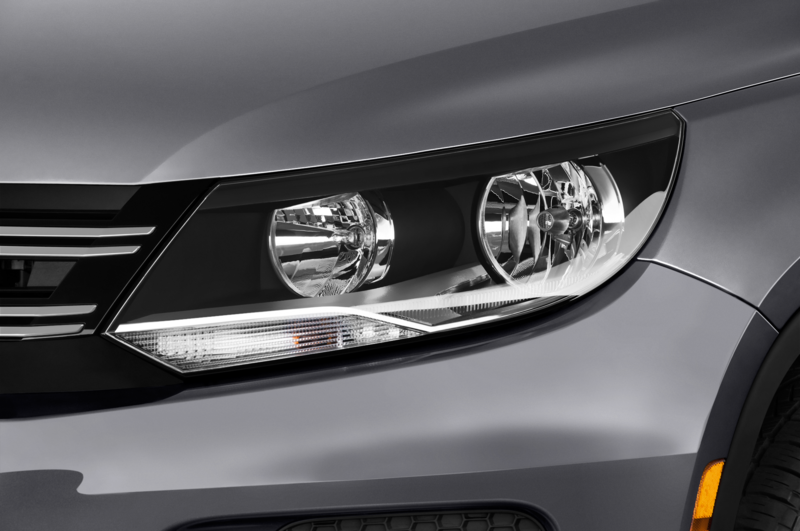 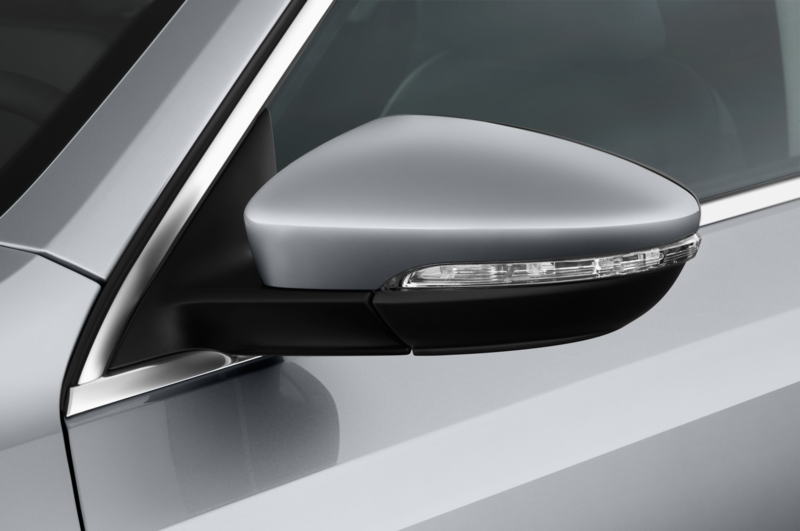 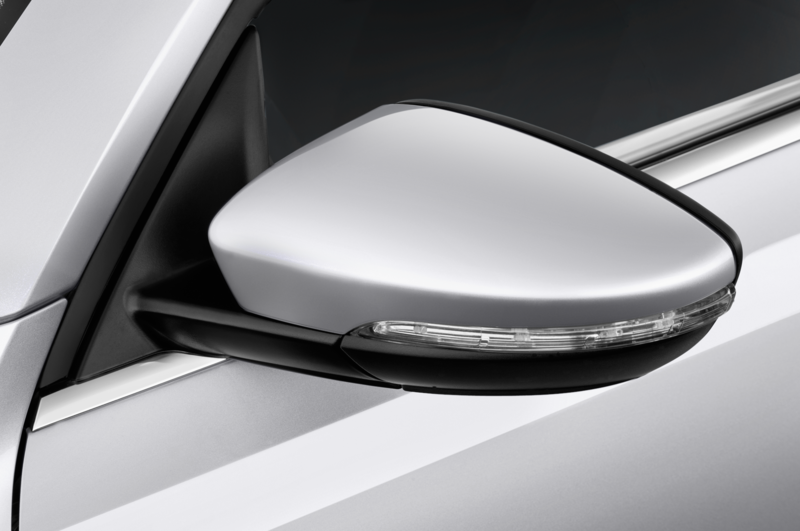 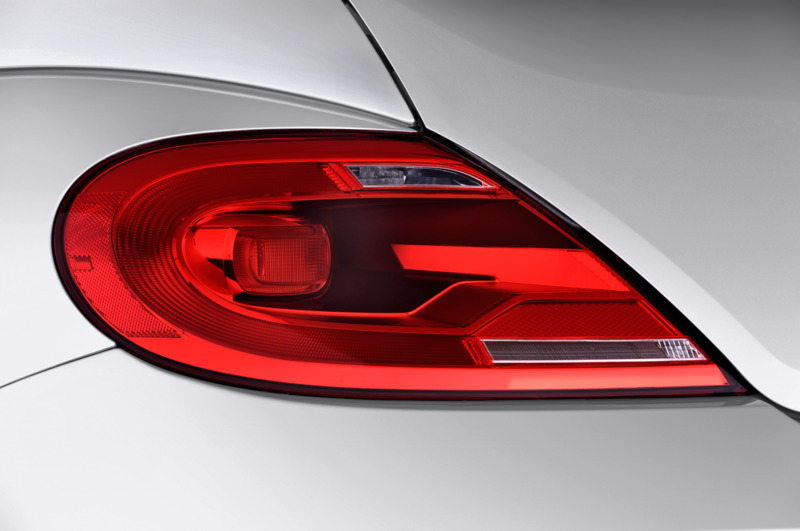 Moving up to the GLI SEL adds blind-spot warning, navigation, and adaptive bi-xenon headlights. 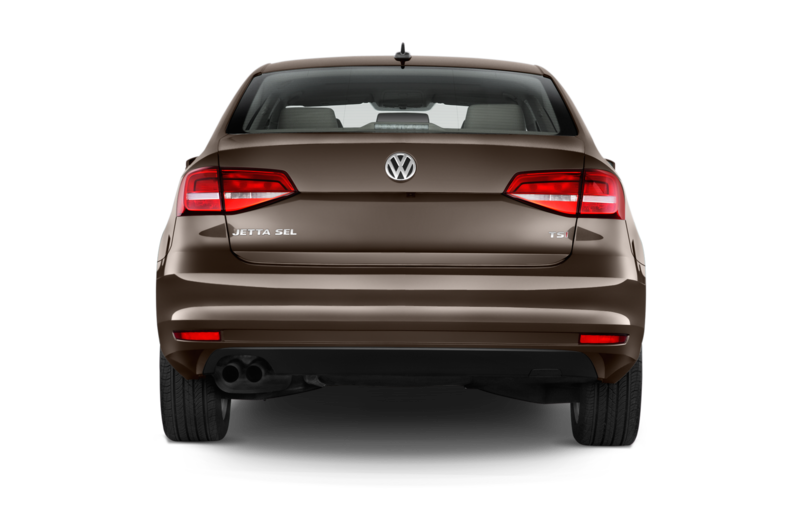 All 2016 GLI models also receive Volkswagen’s Automatic Post-Collision Braking system, which applies the brakes after a crash to help prevent the car from hitting anything else. 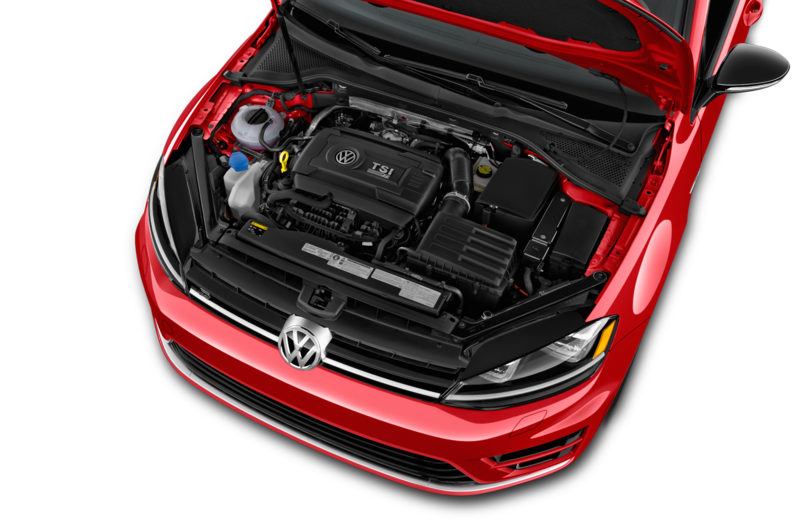 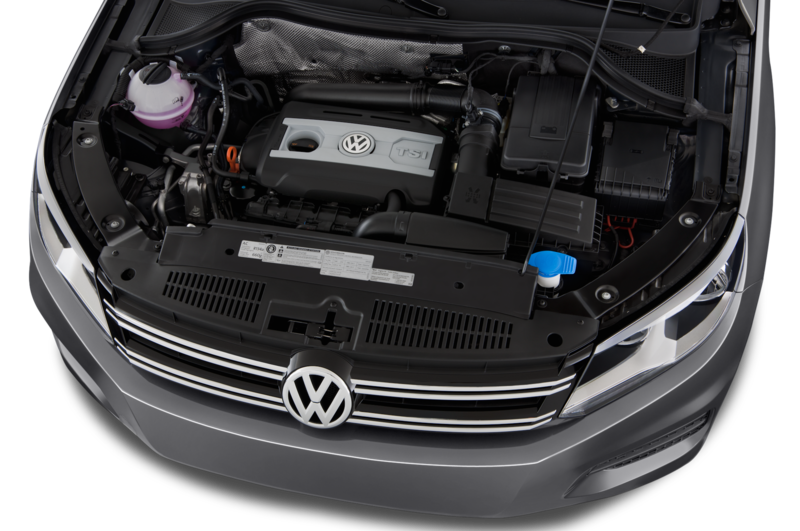 Under the hood, the 2016 Volkswagen Jetta GLI continues to use a 2.0-liter turbocharged inline-4 engine making 210 hp and 207 lb-ft of torque. 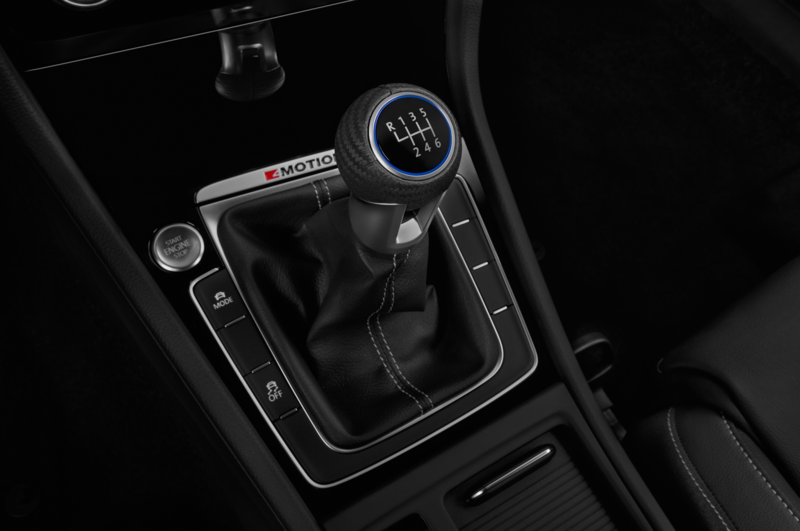 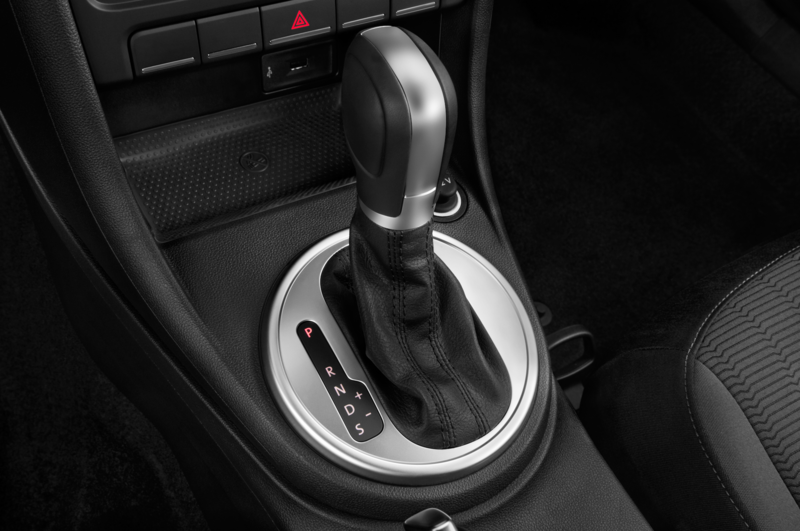 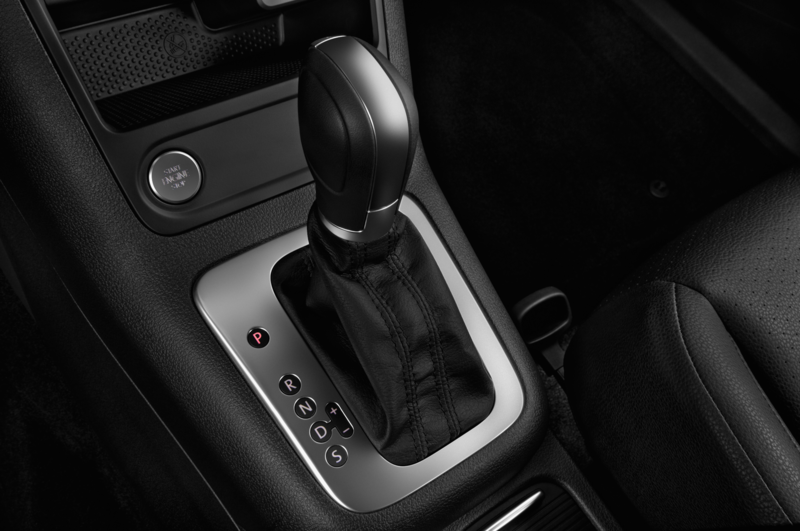 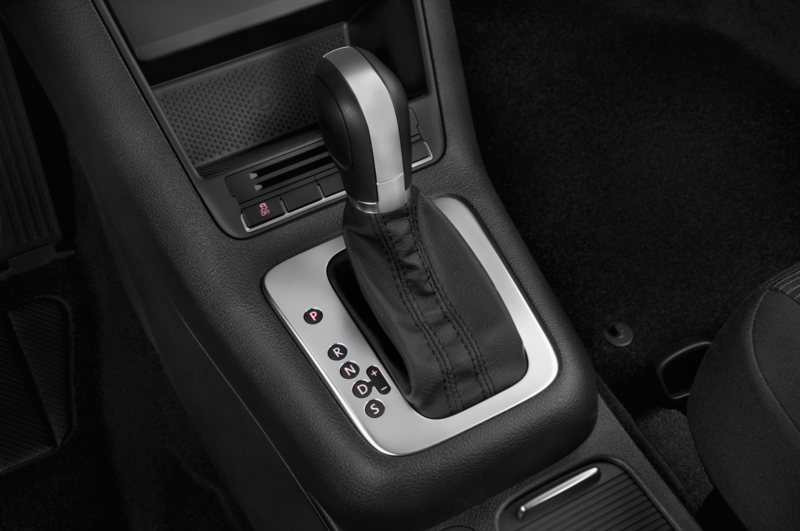 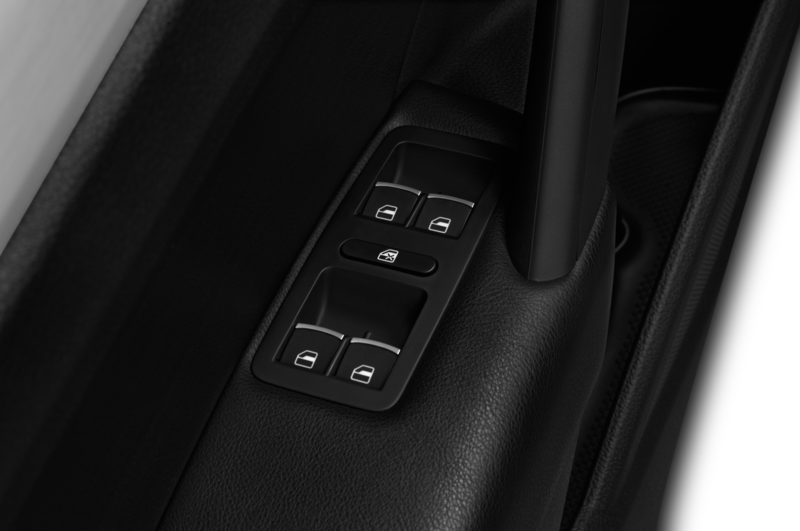 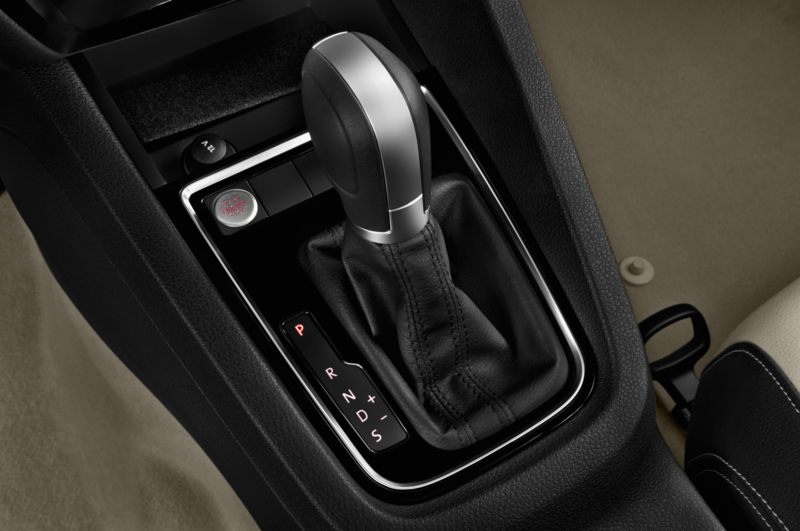 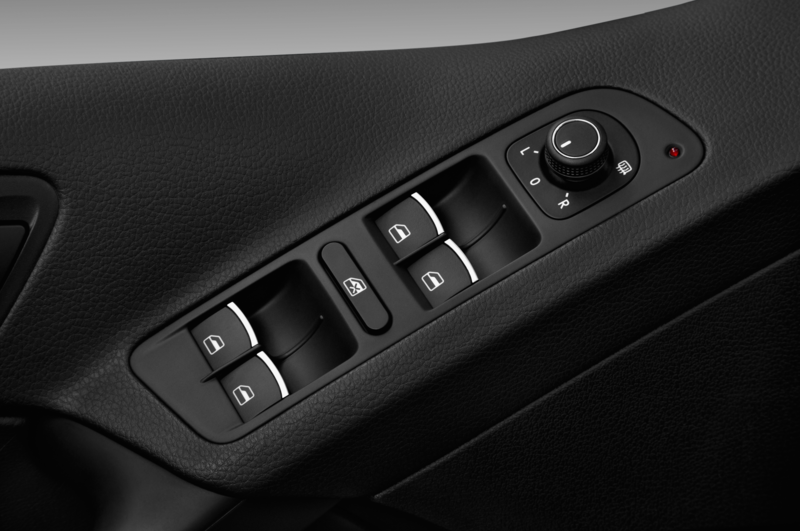 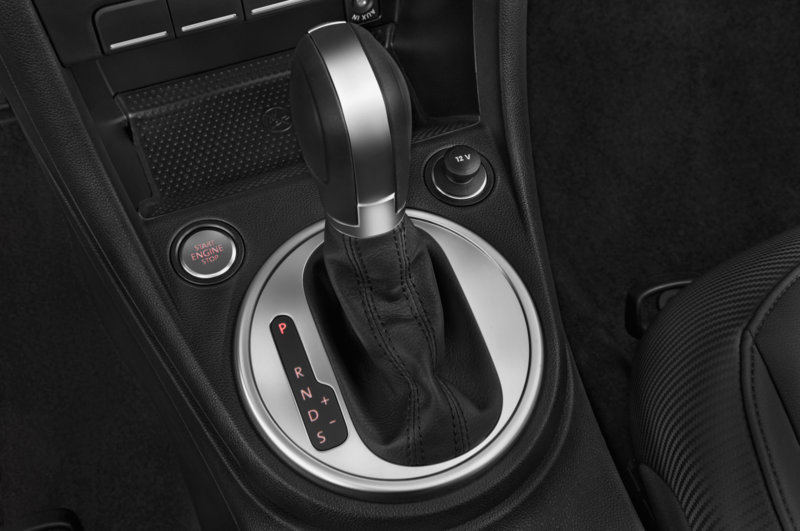 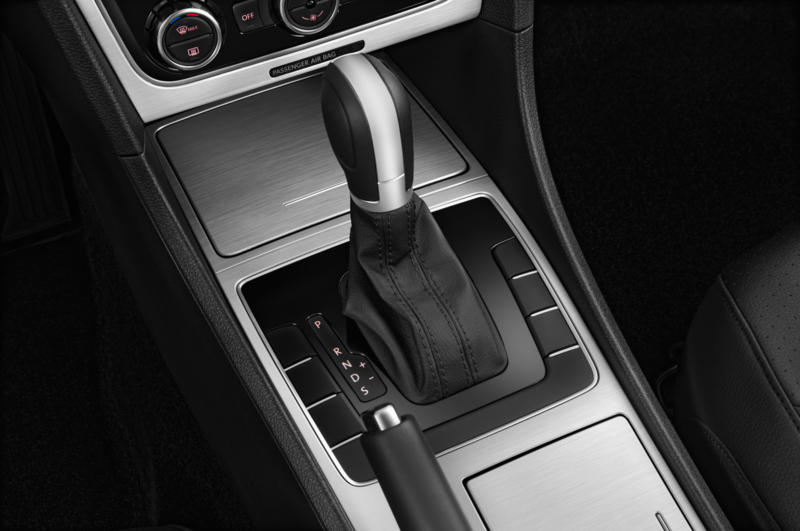 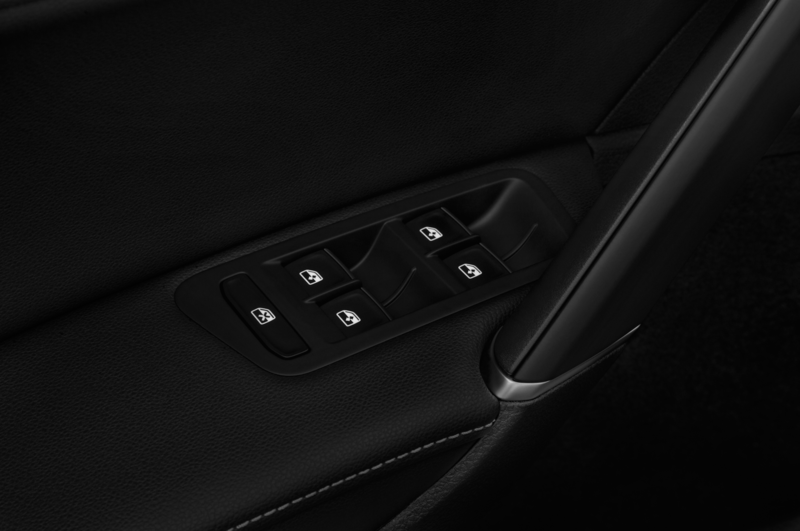 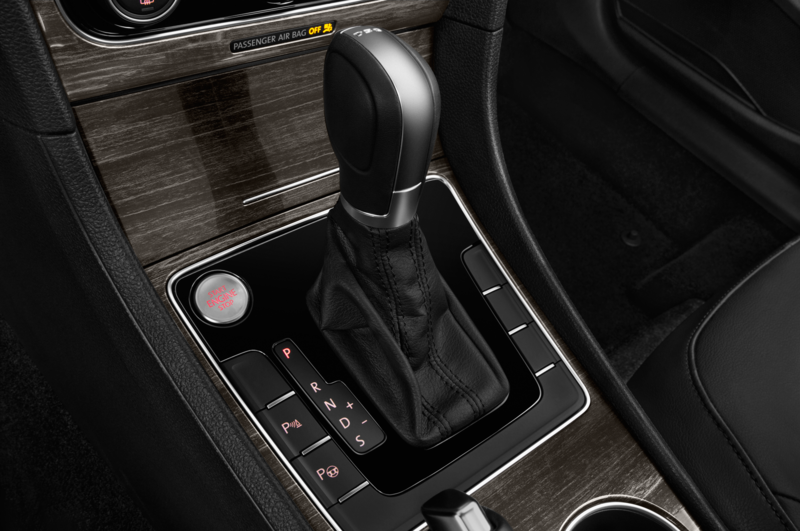 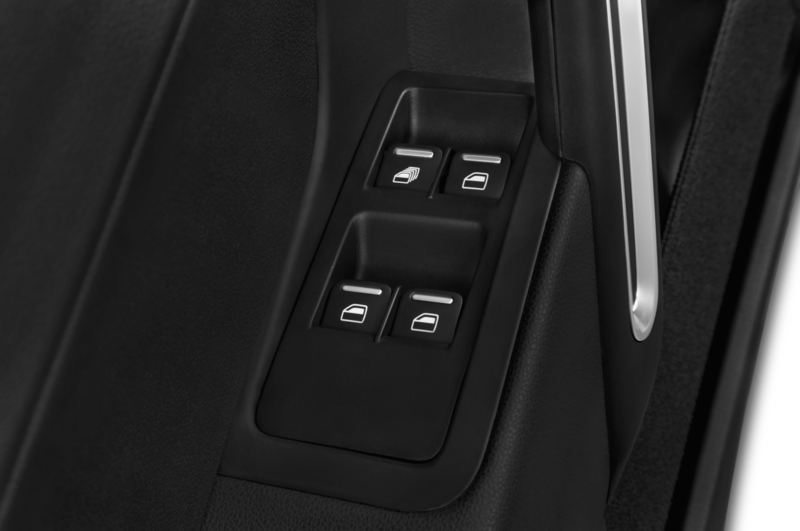 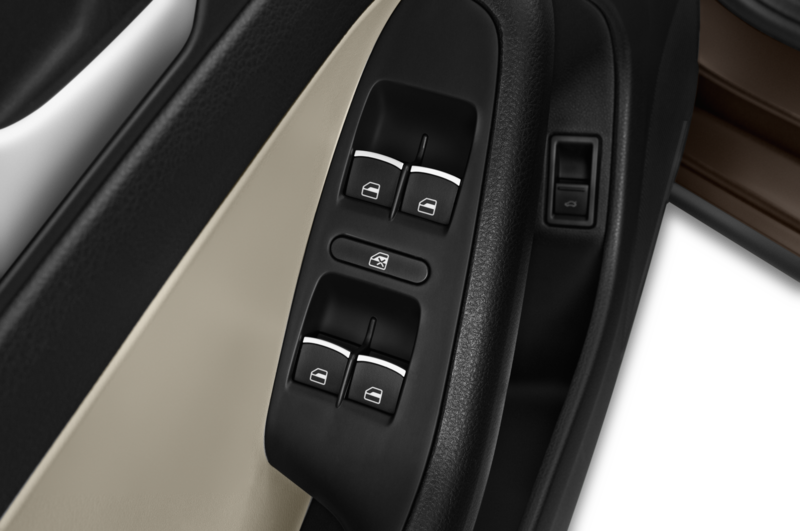 Both six-speed manual and DSG dual-clutch automatic transmissions are available. 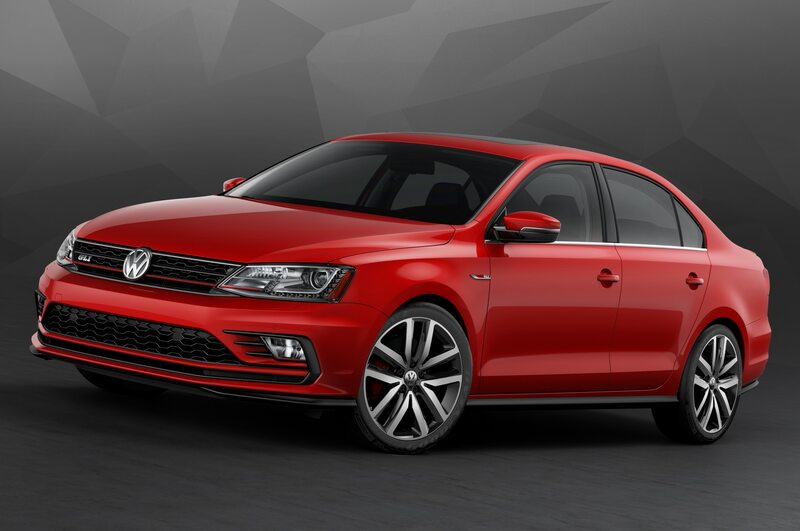 The 2016 Volkswagen Jetta GLI goes on sale this September. 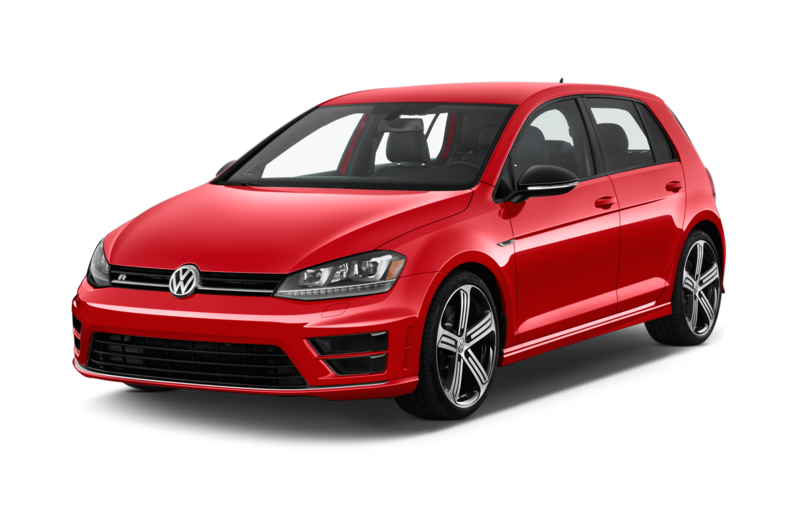 Pricing hasn’t been announced, but expect slight increases over the current model, which starts at $27,740 for a manual-transmission SE and runs to $31,200 for the SEL with DSG.